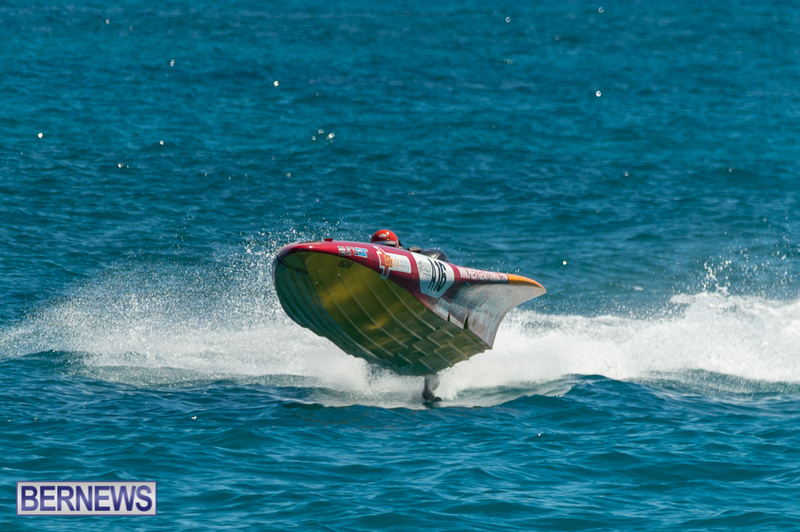 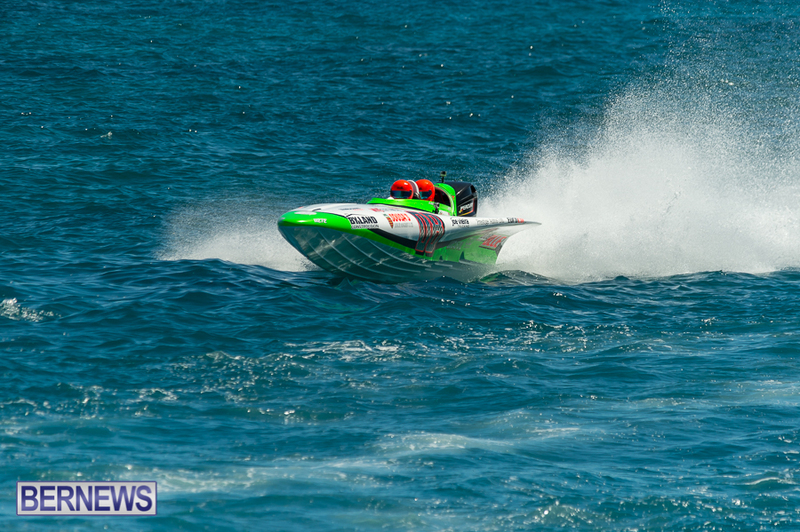 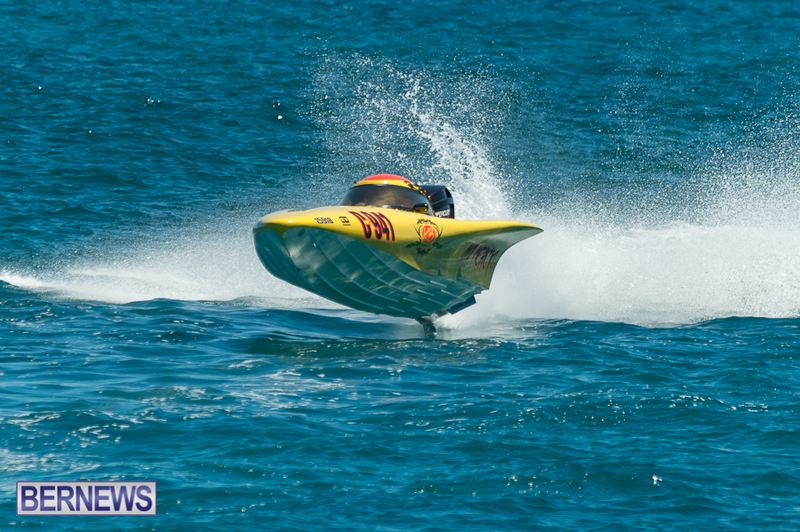 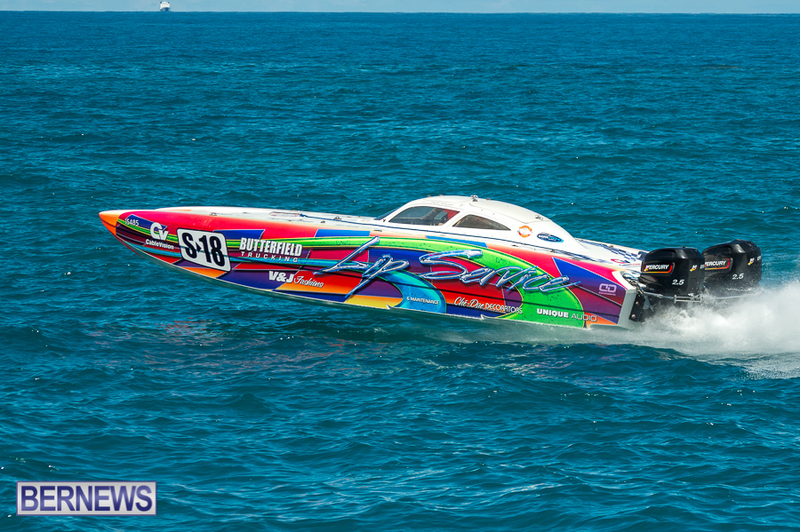 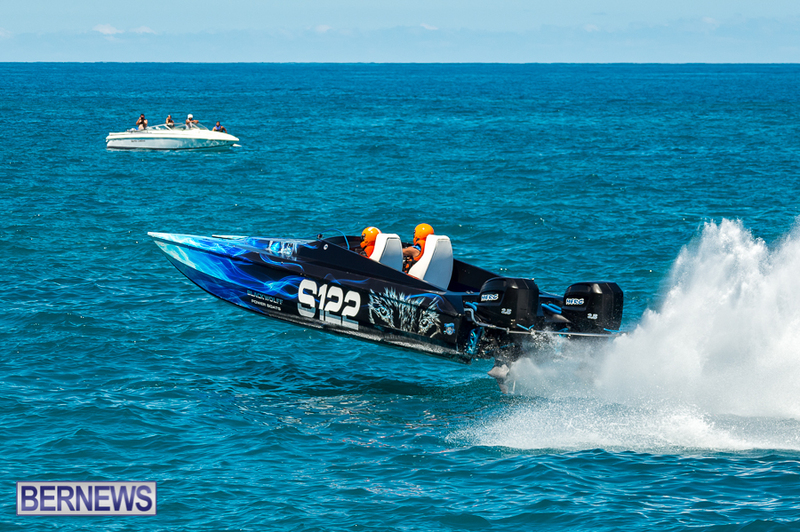 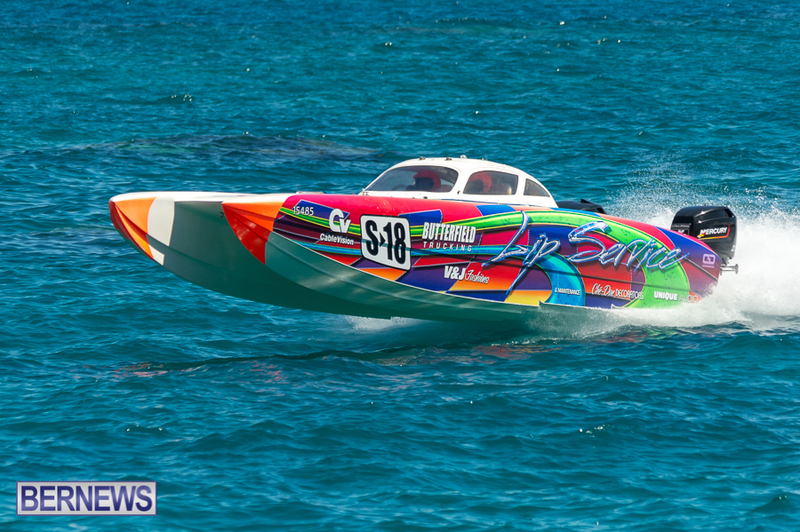 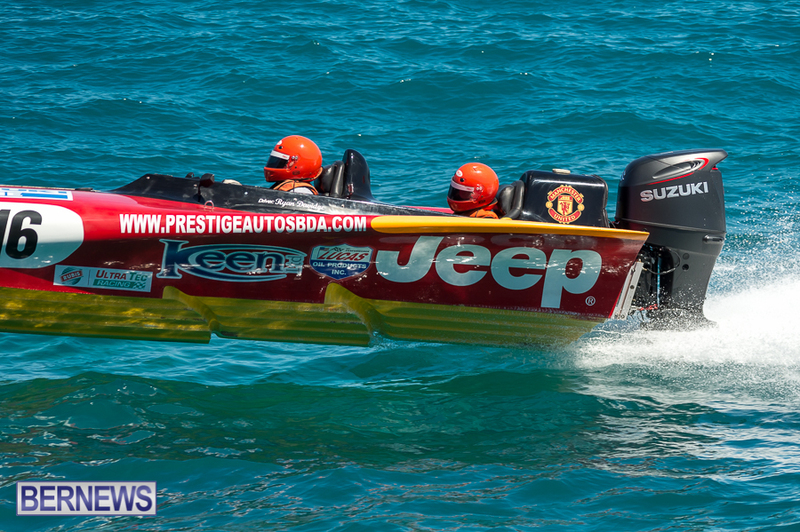 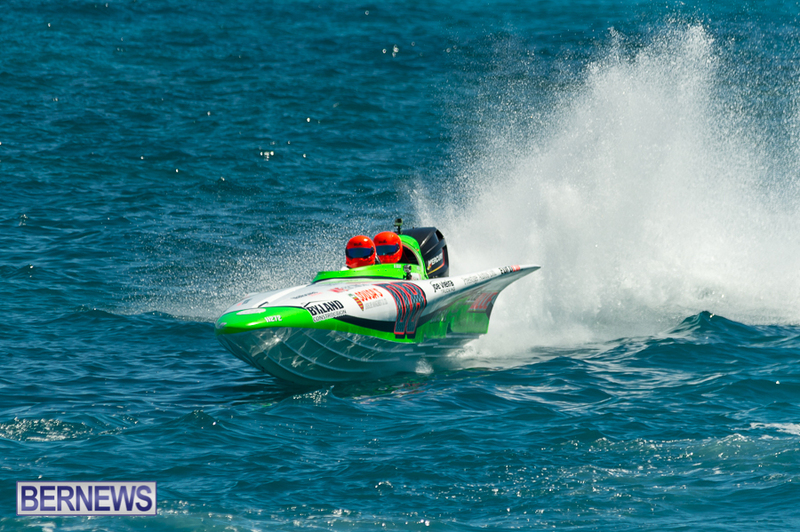 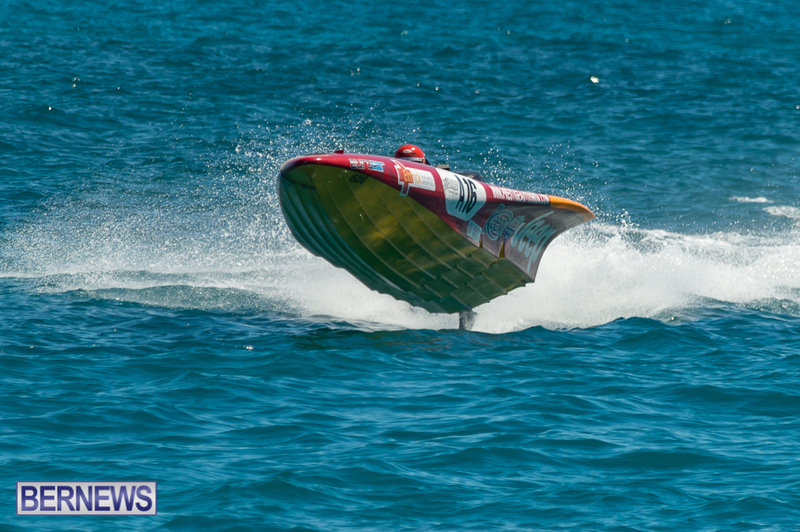 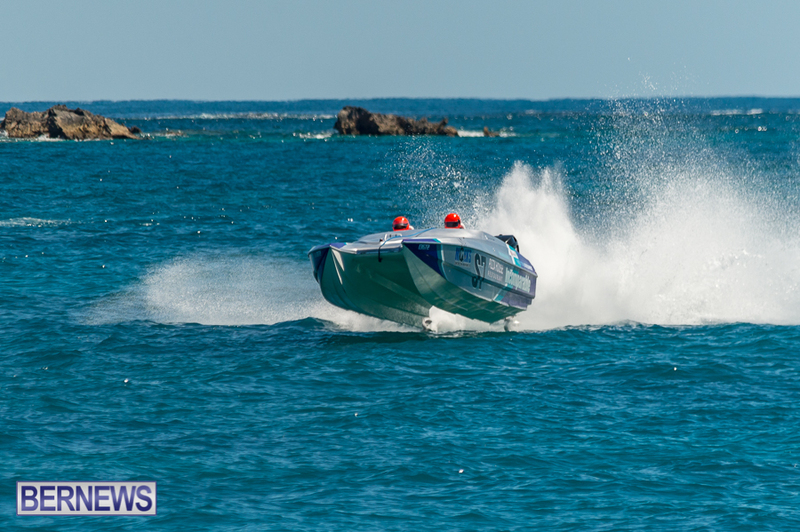 The Spanish Point Grand Prix Powerboat Race is scheduled to take place on Sunday, September 4th with viewing available at Spanish Point Boat Club. 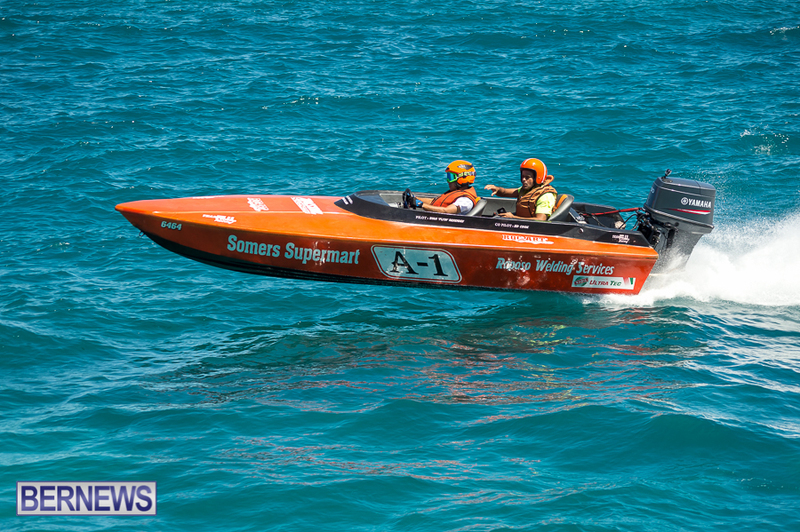 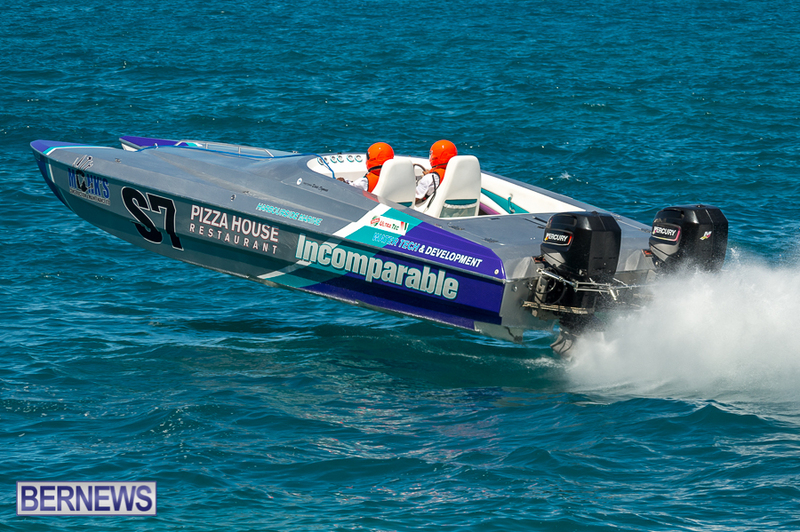 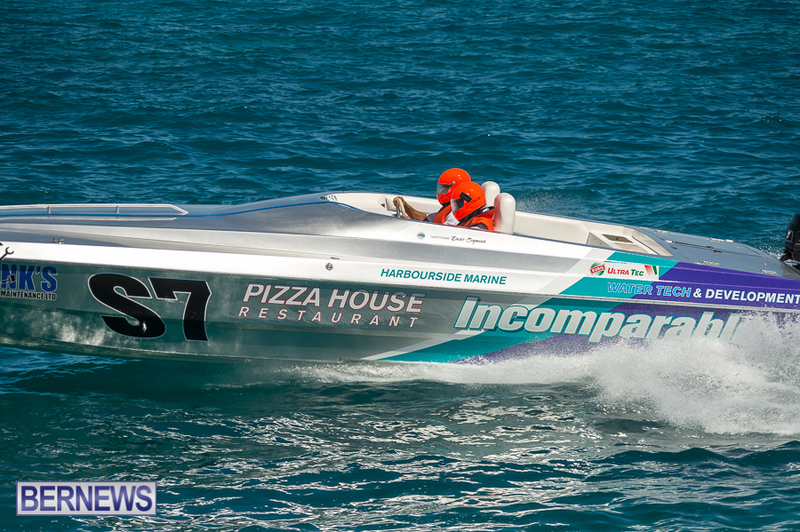 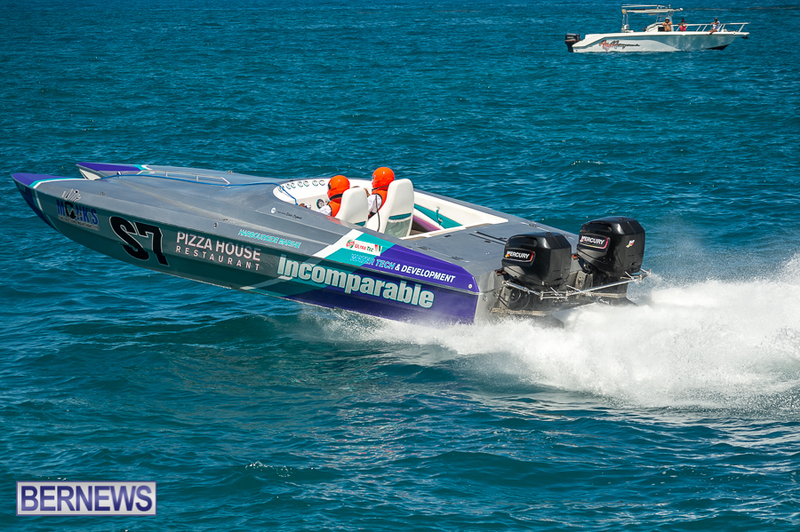 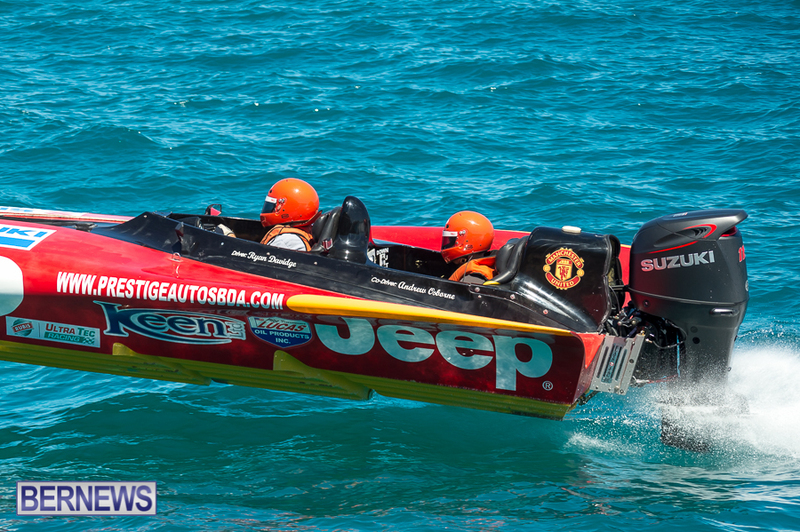 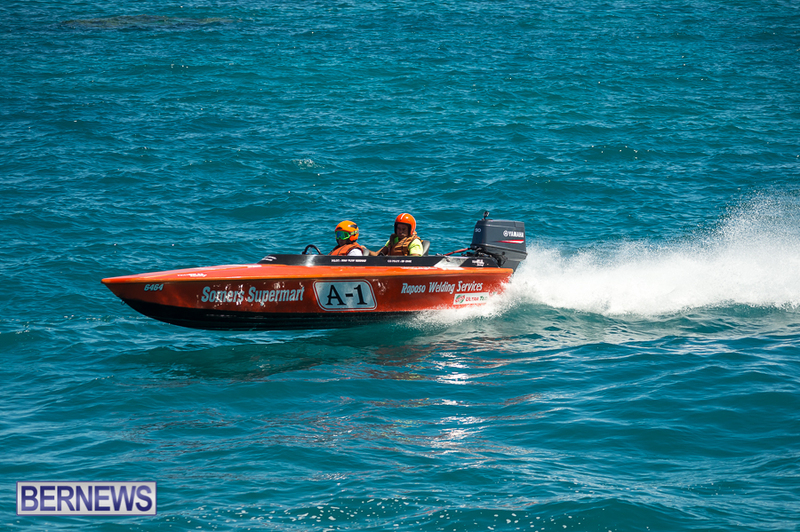 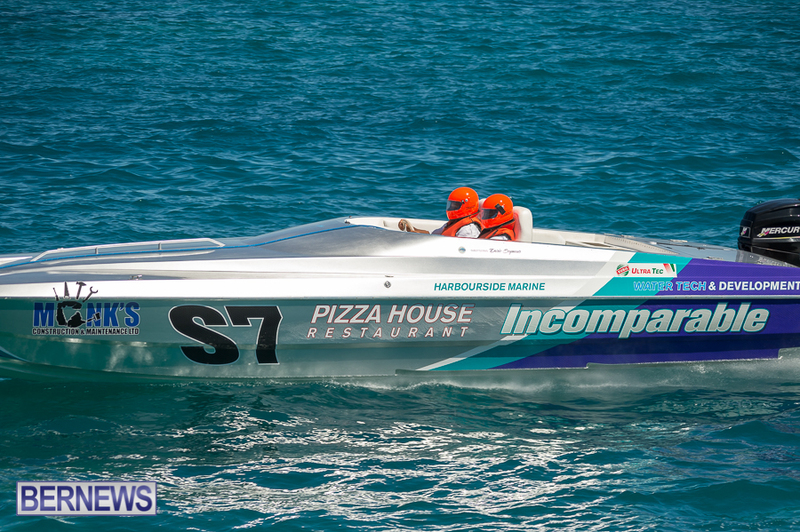 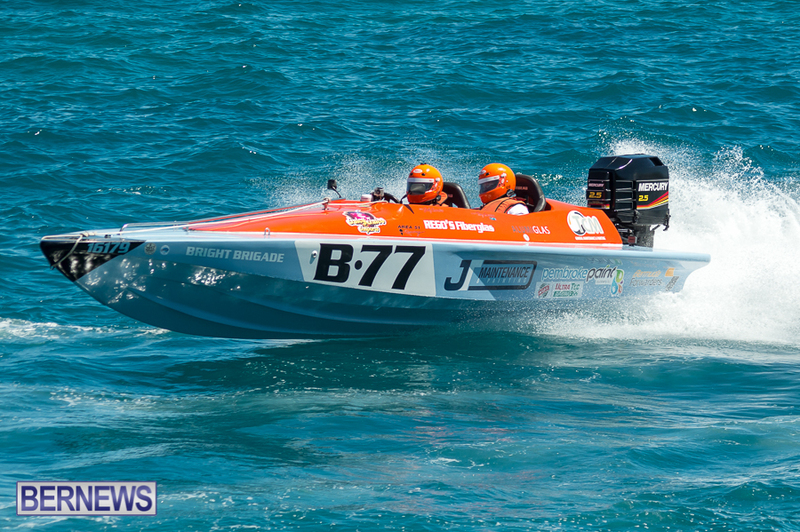 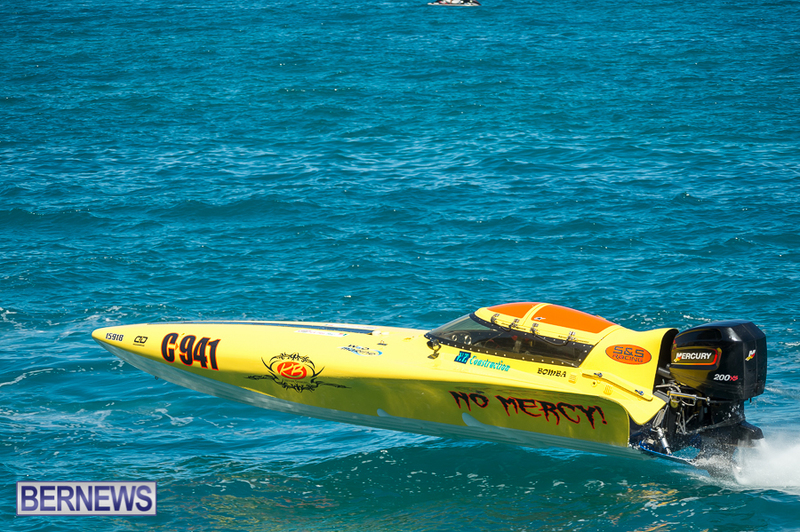 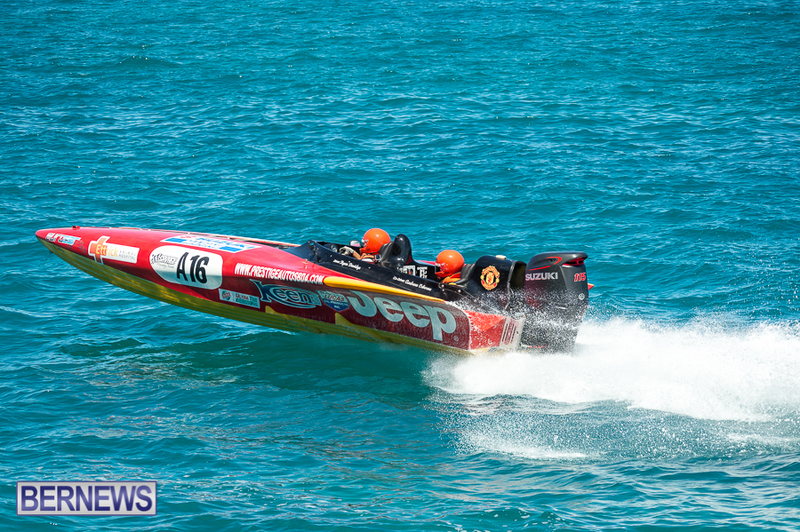 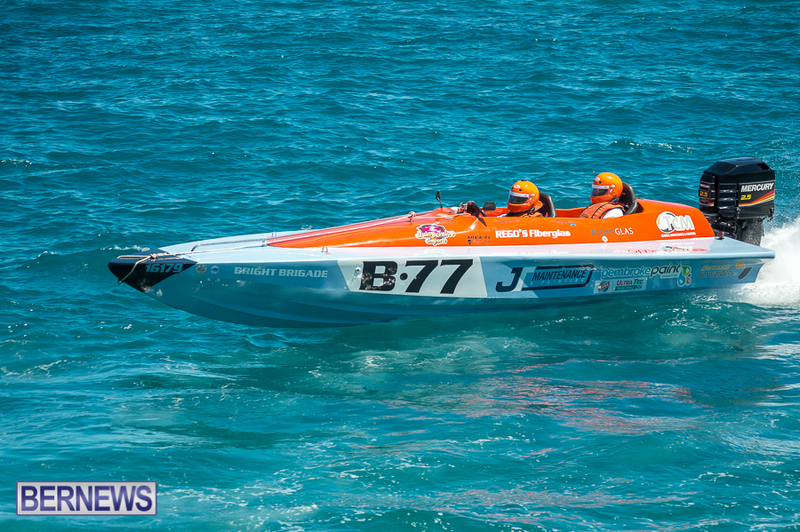 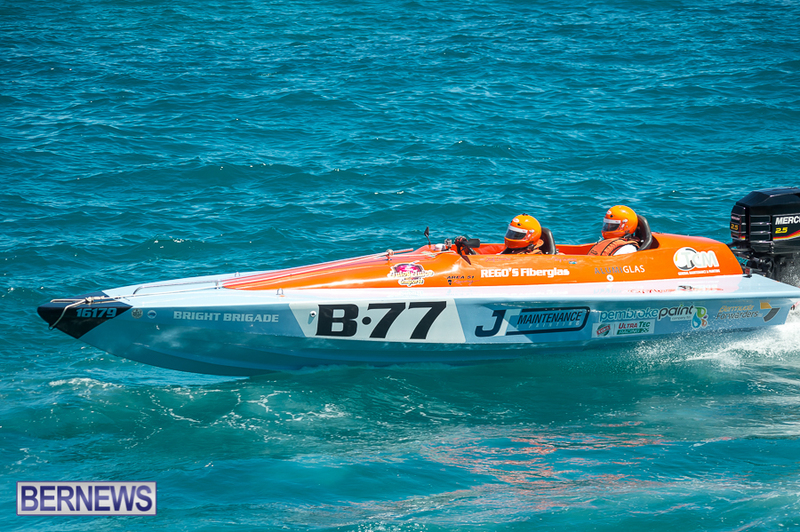 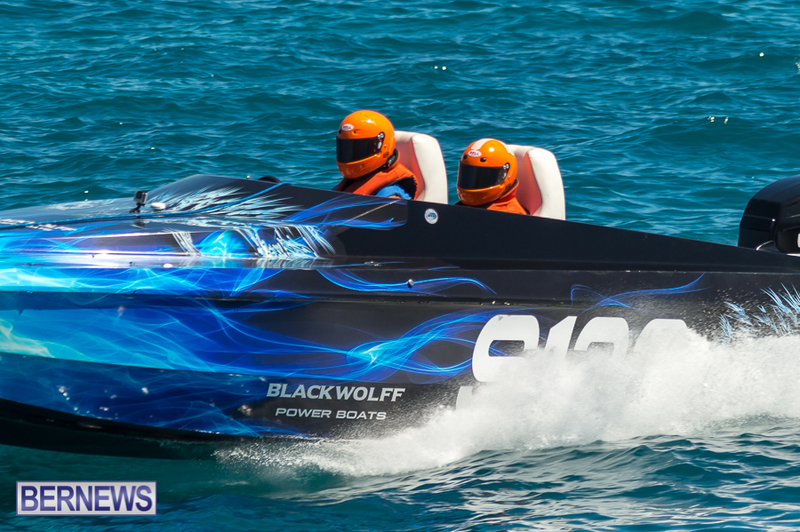 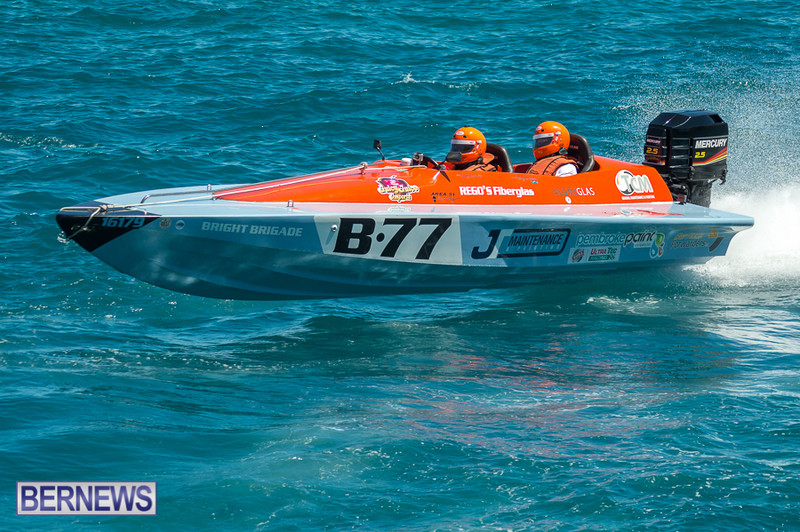 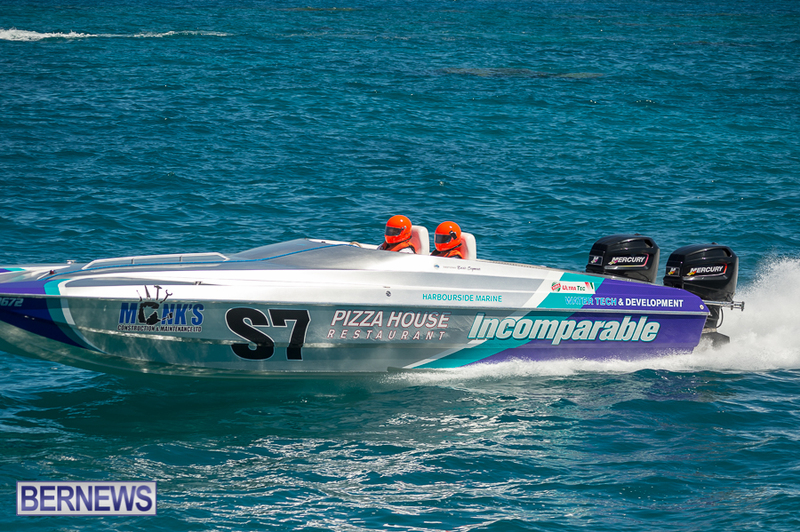 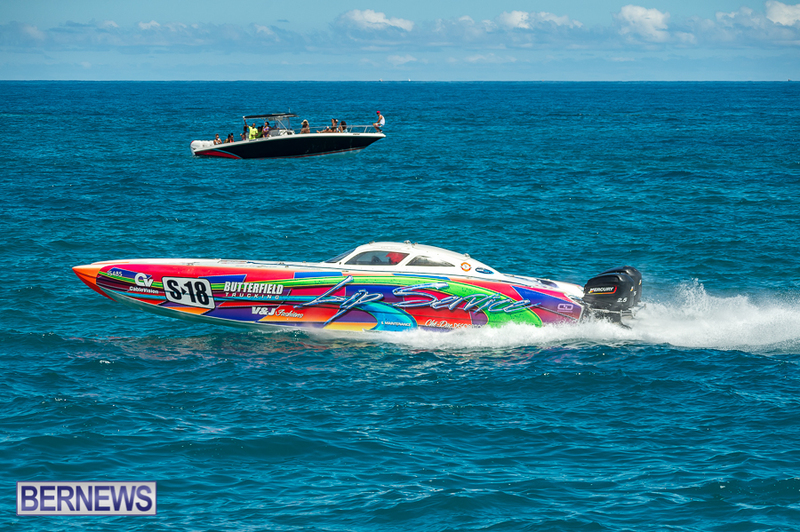 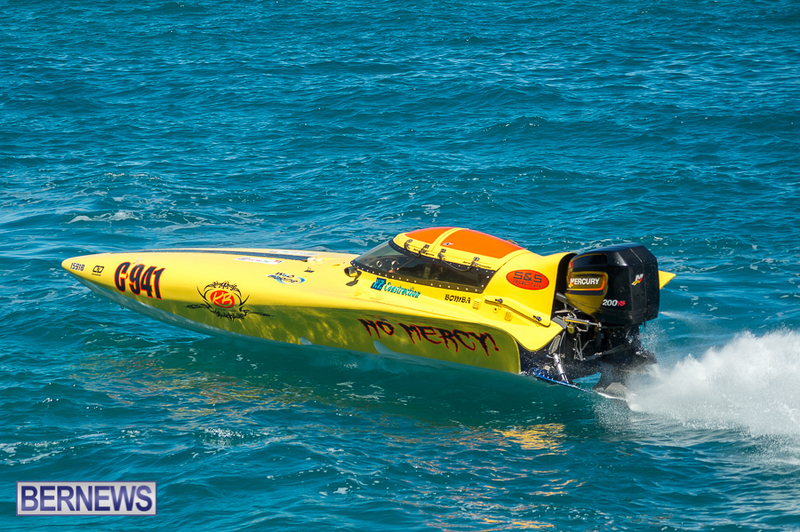 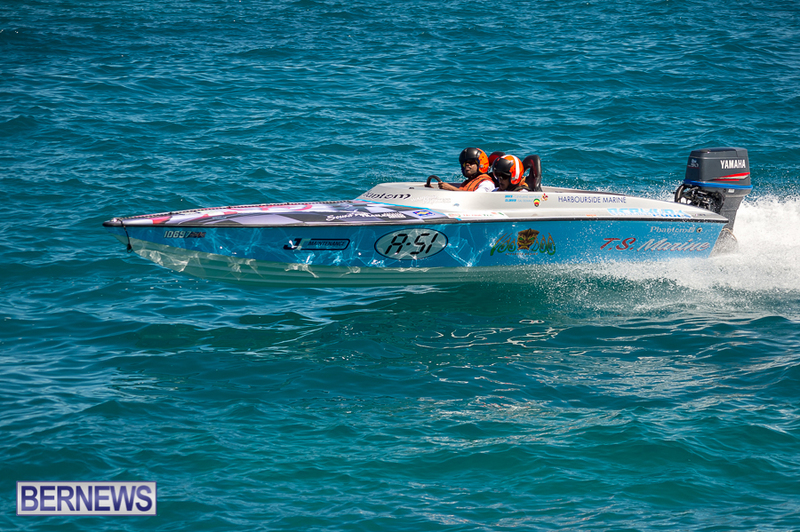 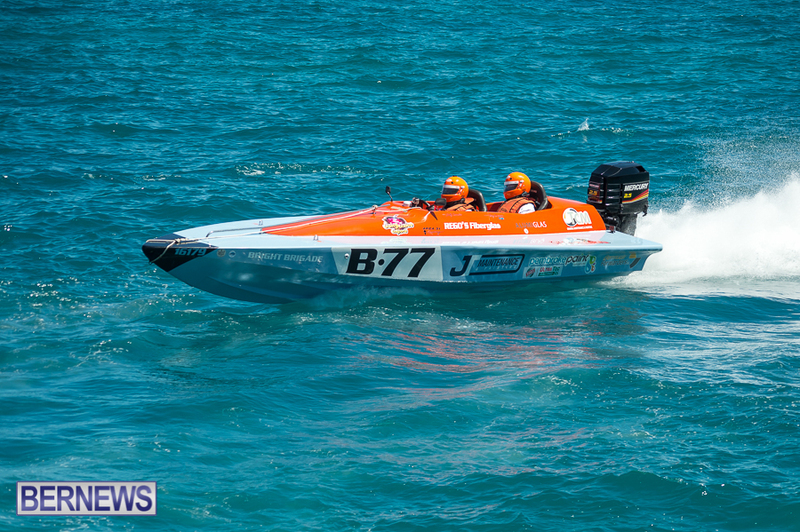 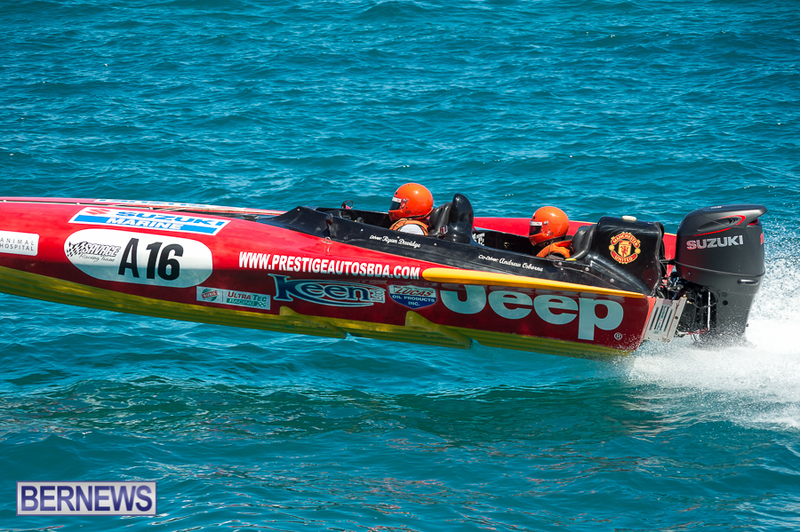 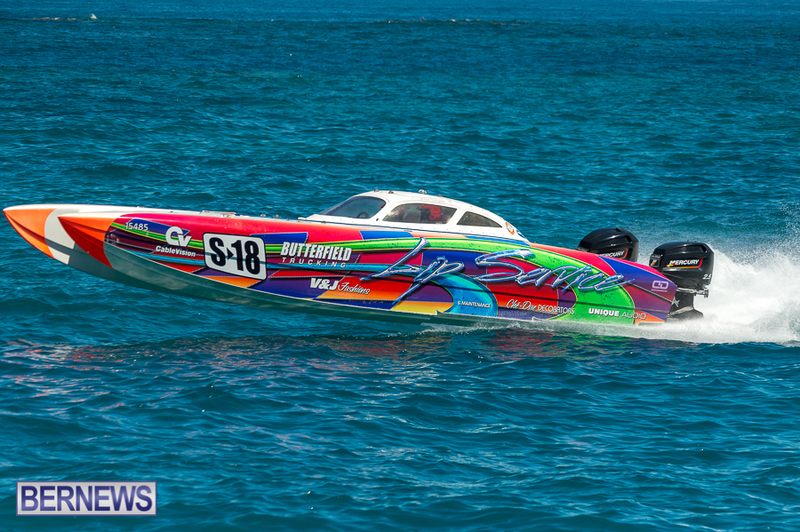 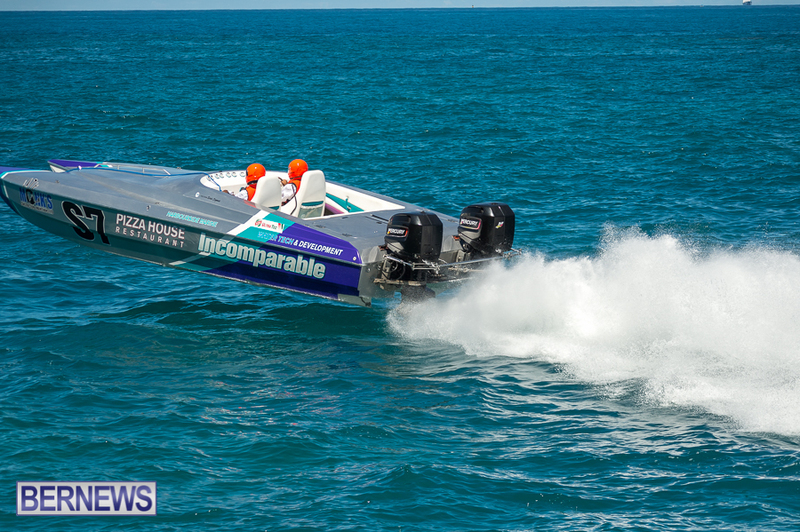 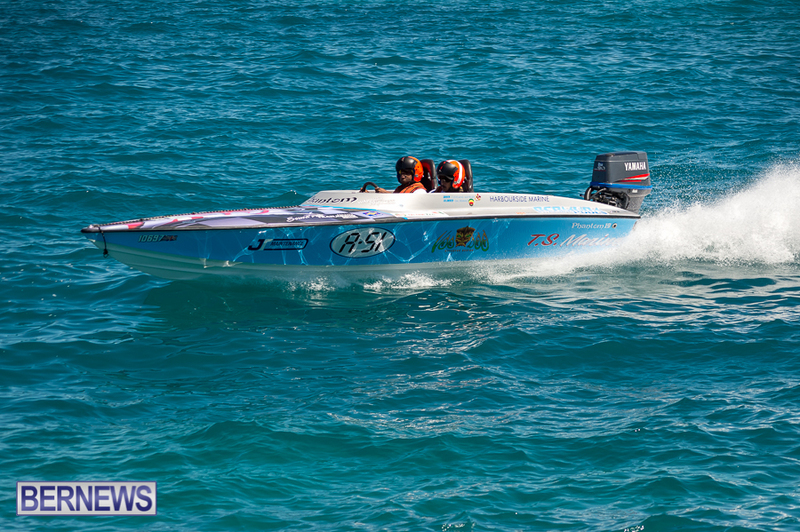 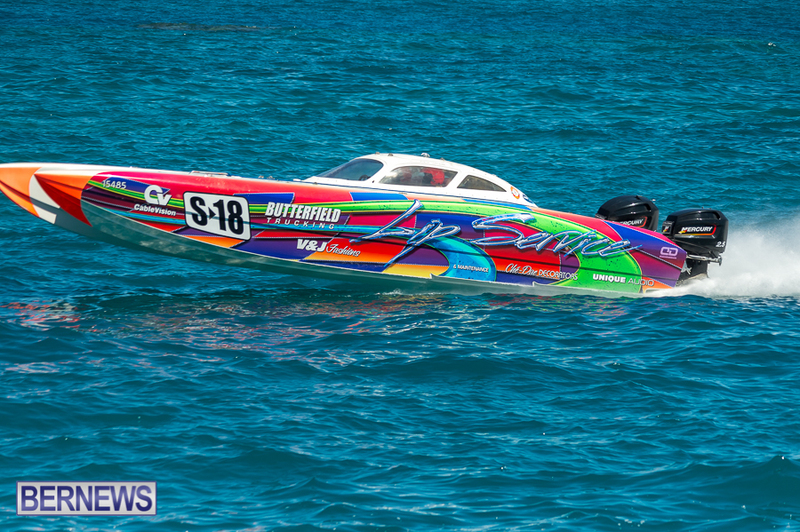 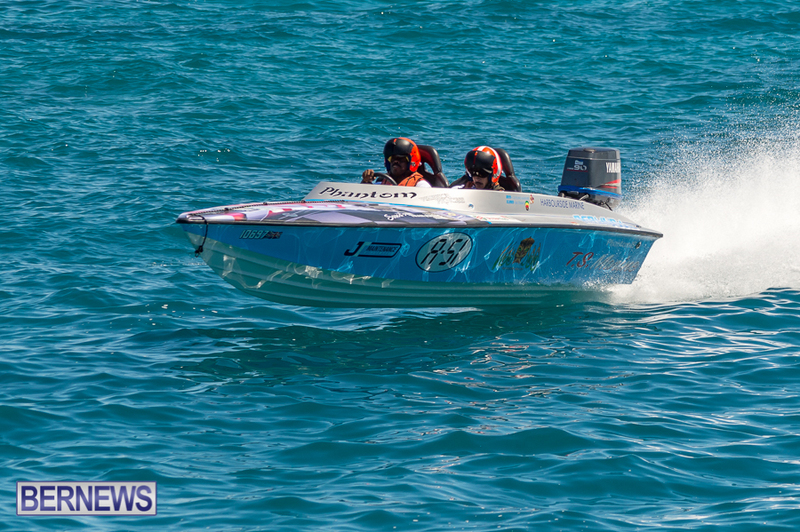 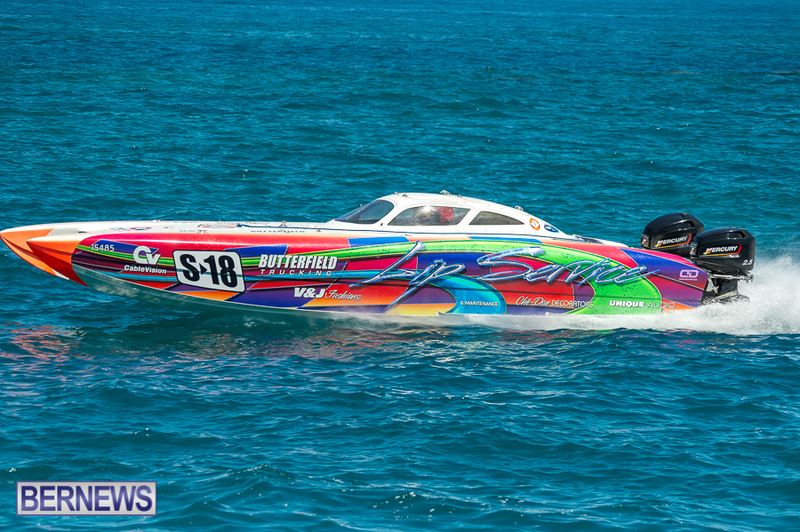 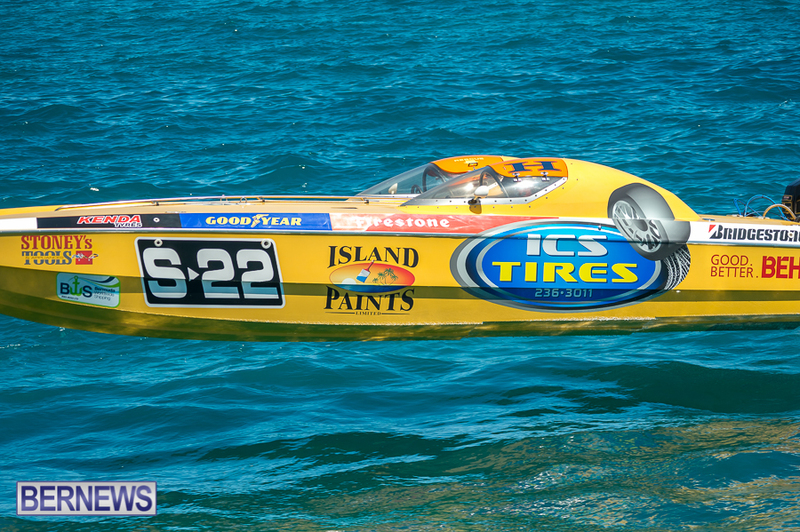 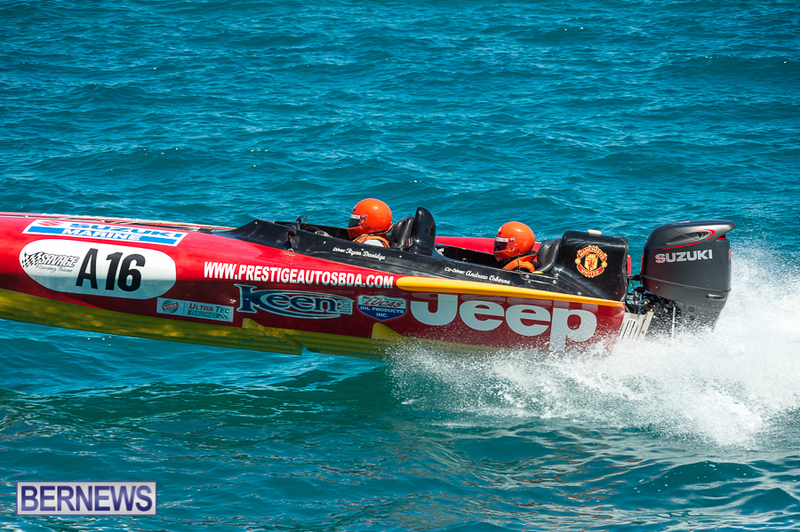 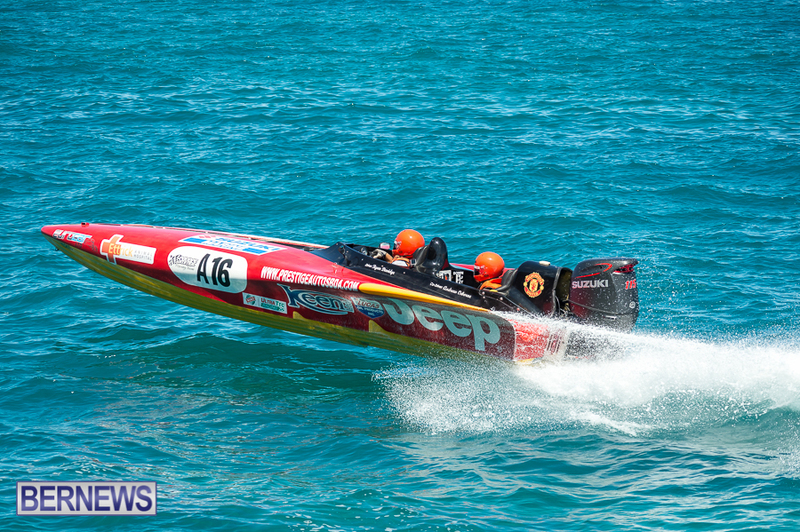 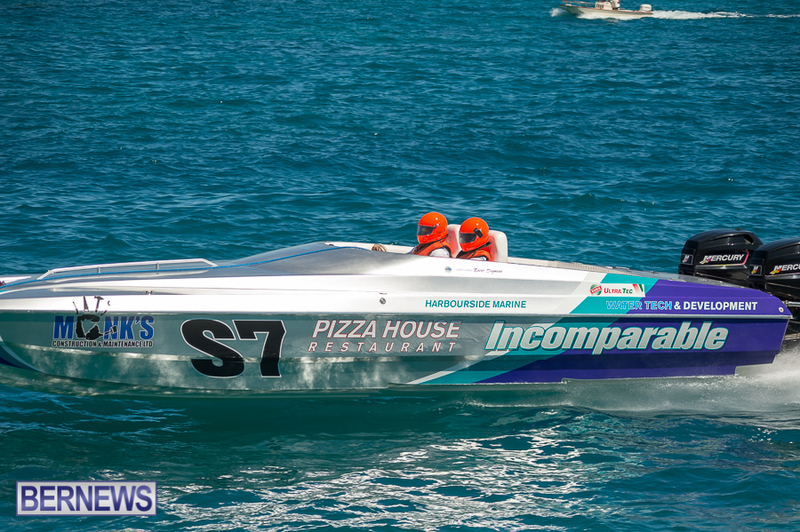 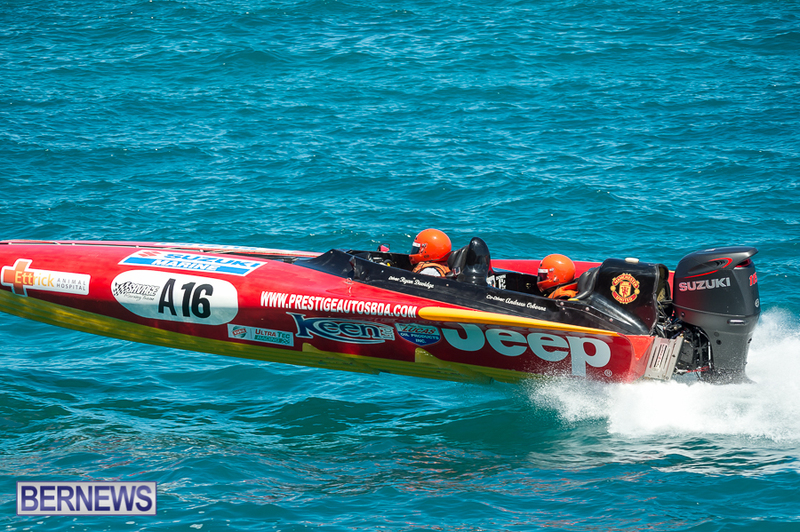 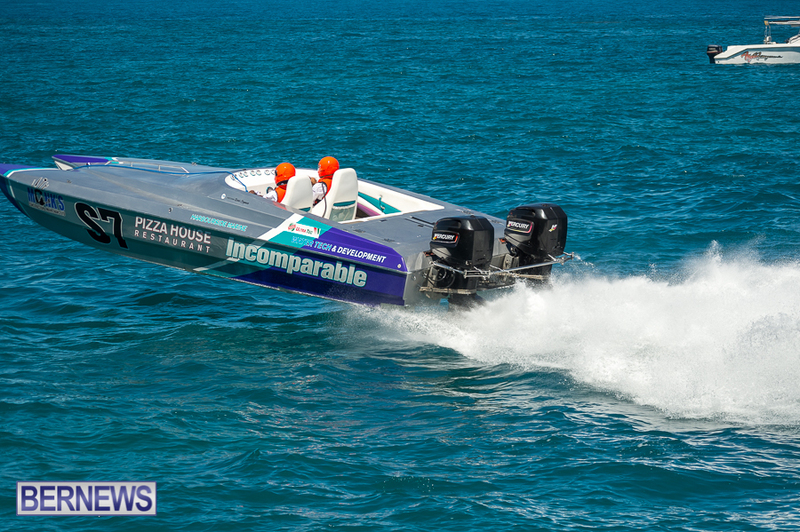 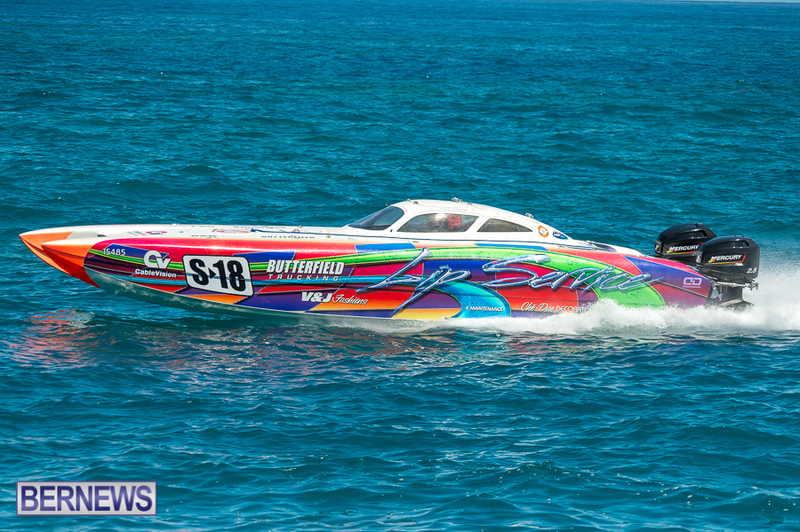 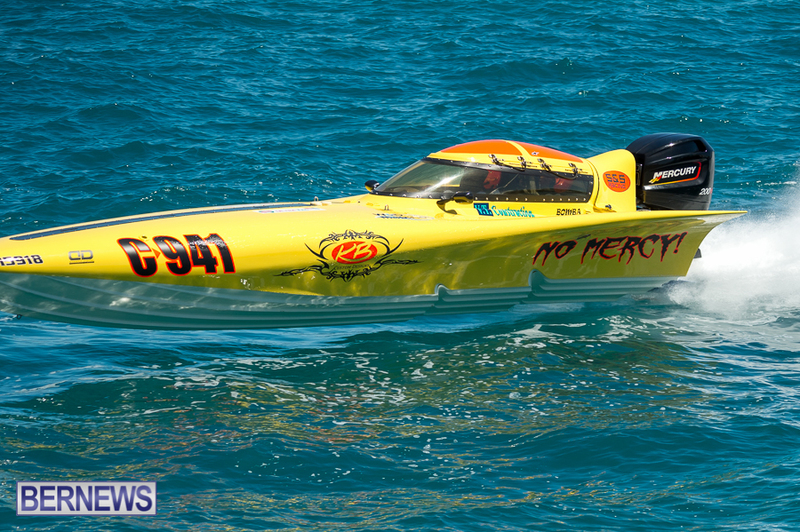 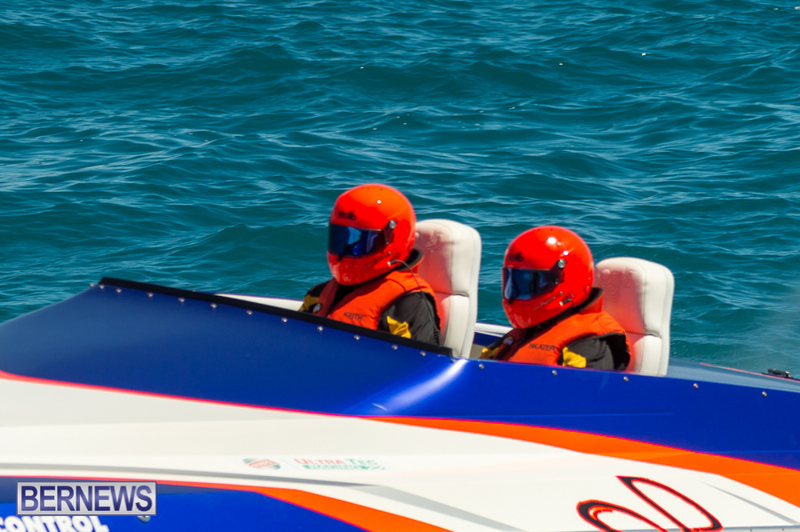 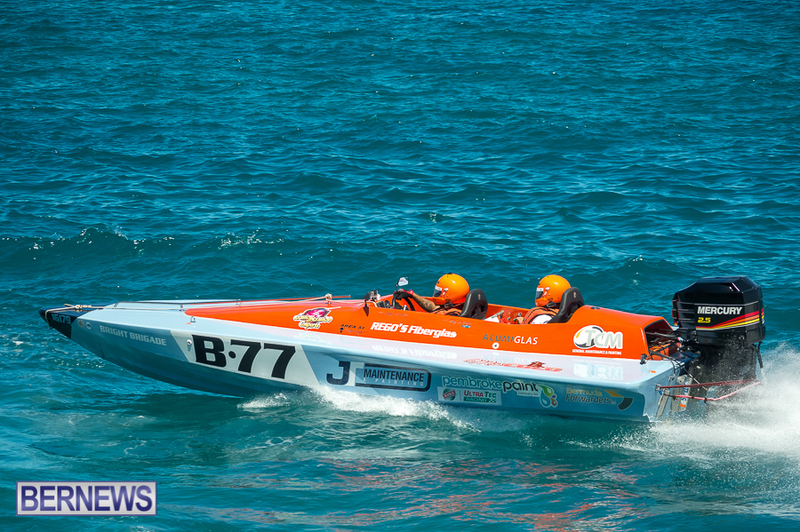 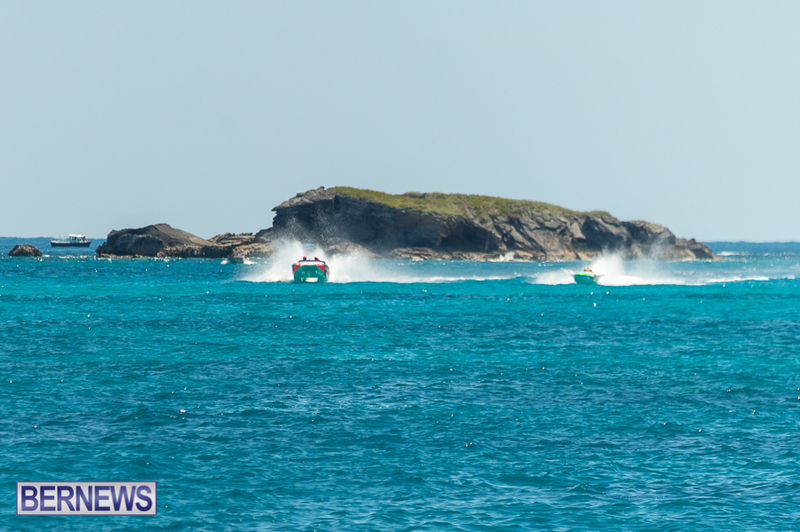 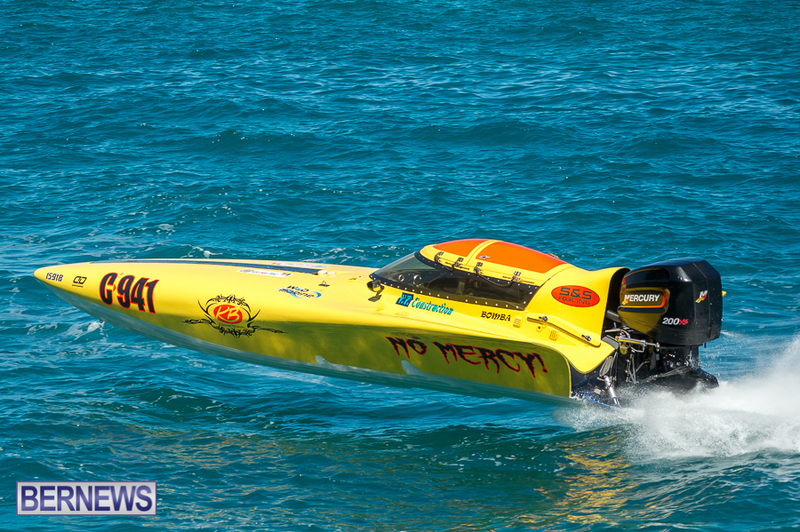 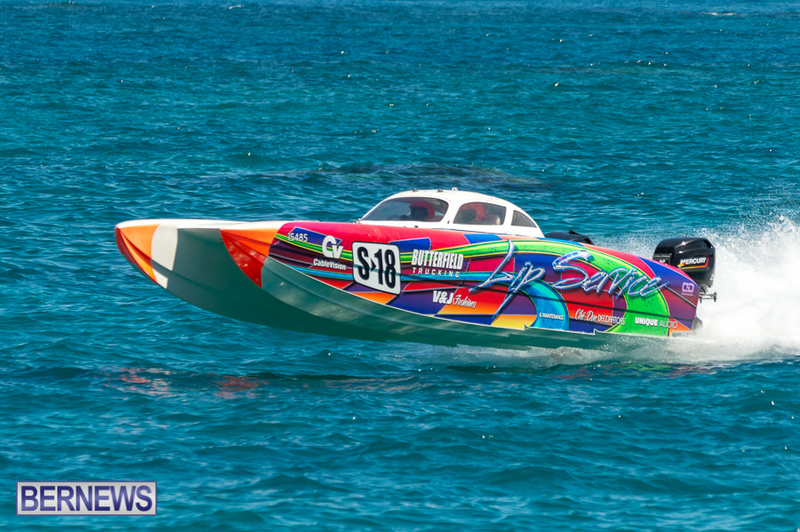 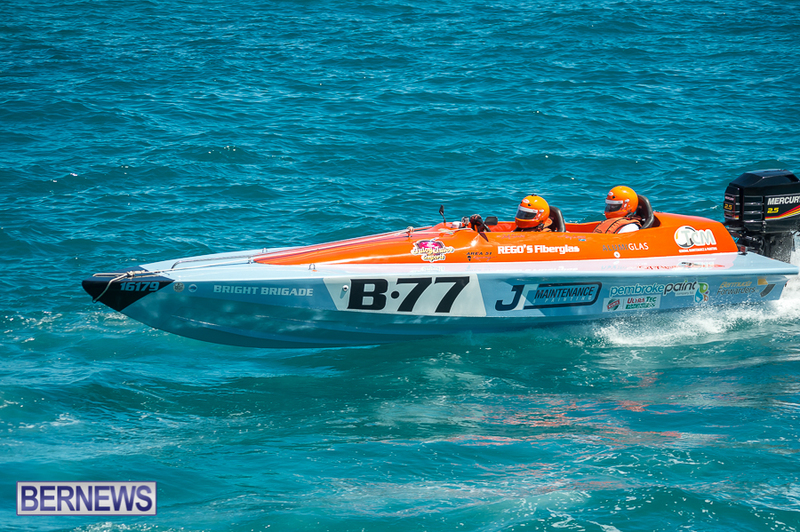 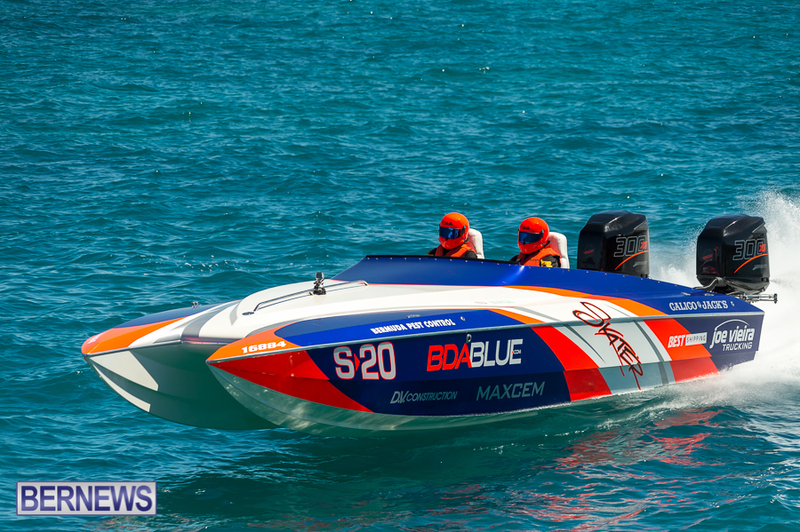 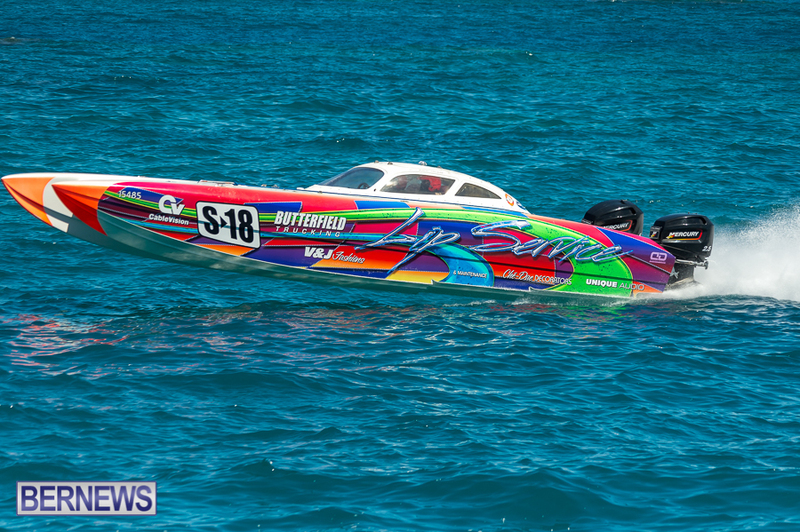 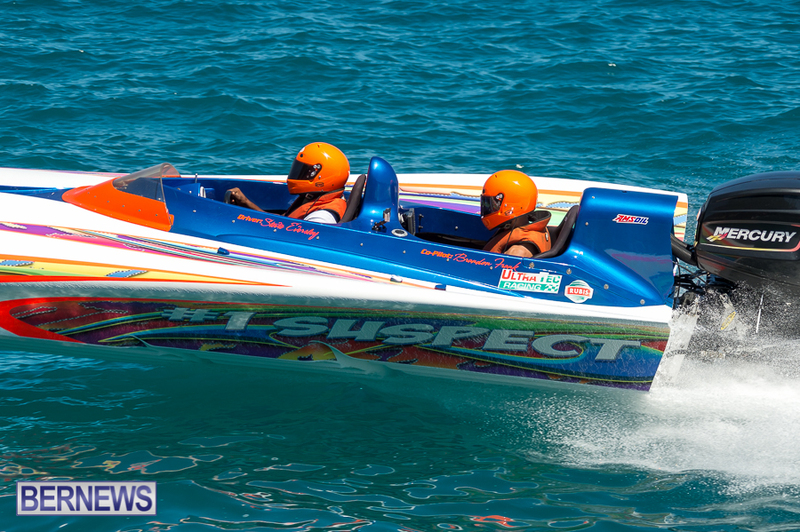 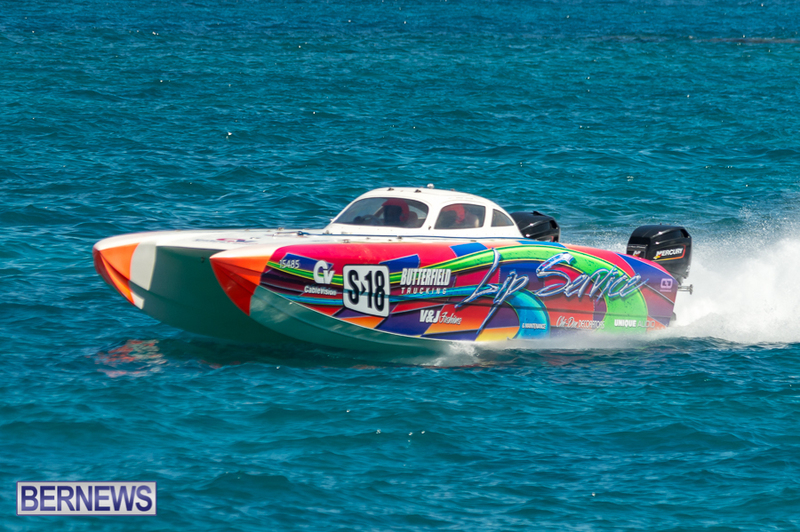 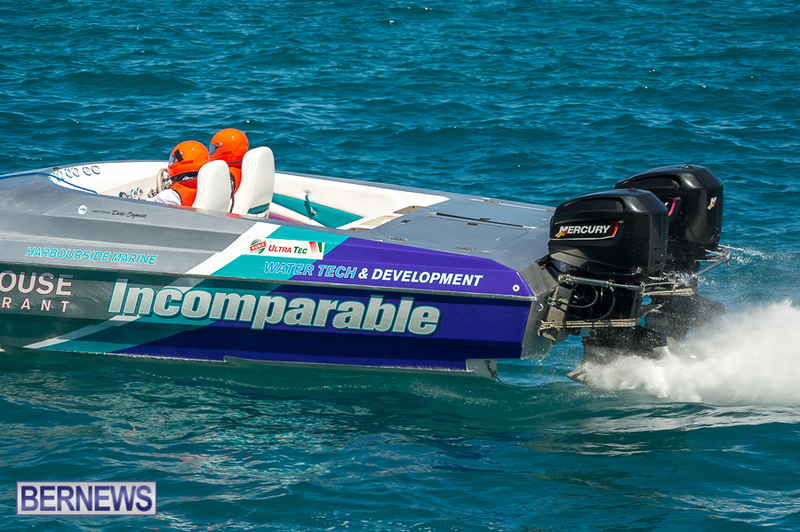 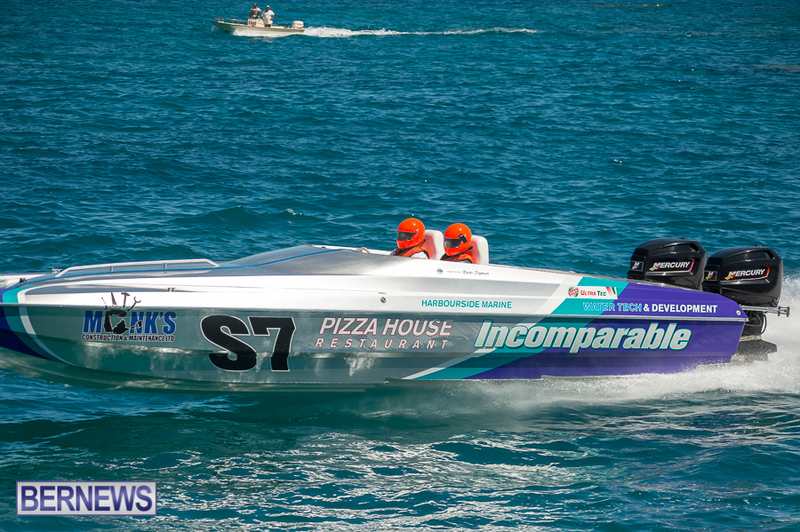 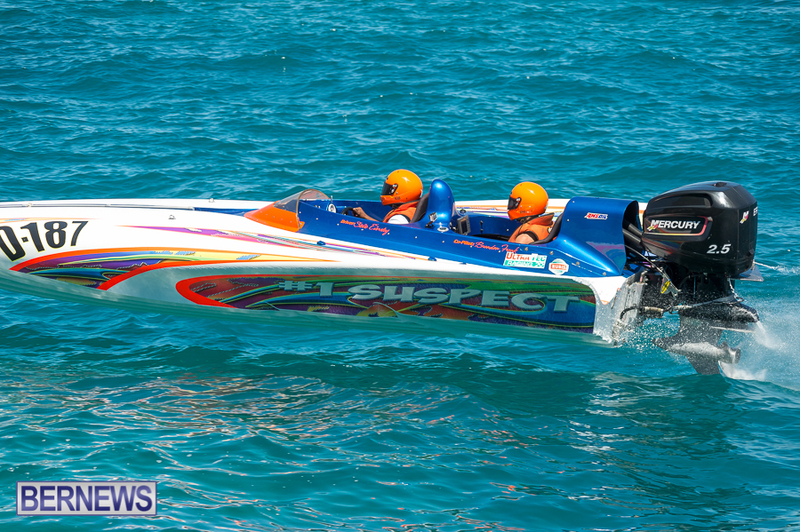 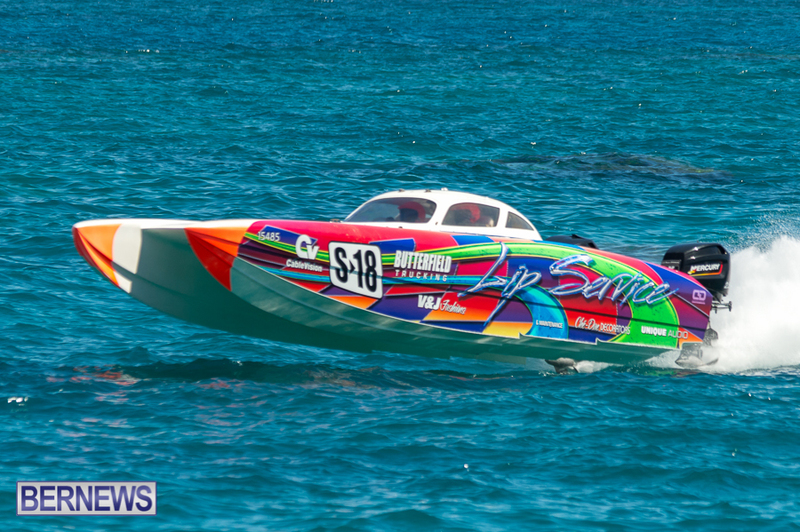 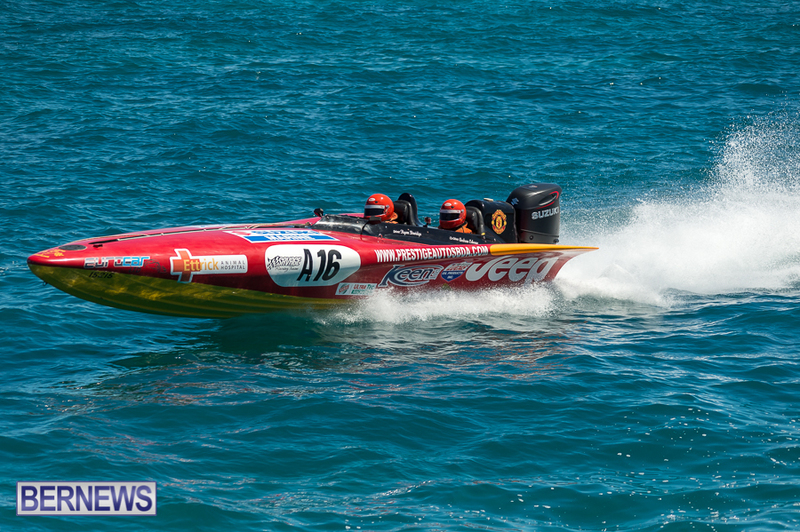 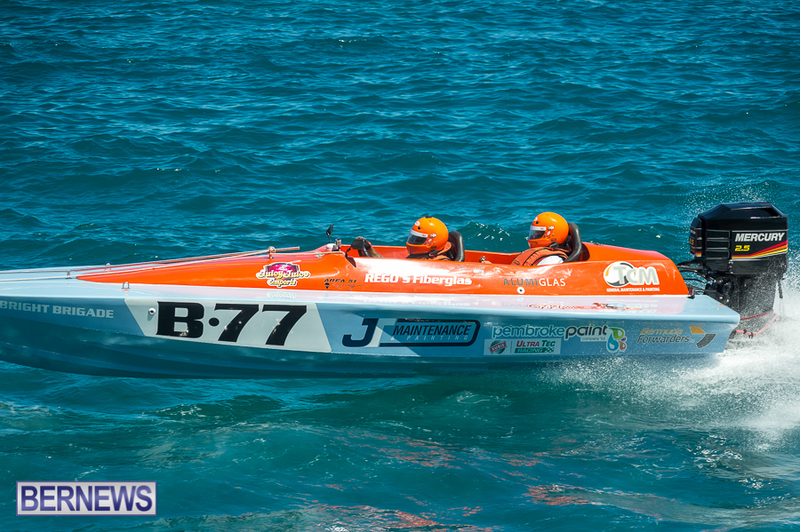 Bermuda Power Boat Association racing gets underway at 1.00pm and admission is $5. 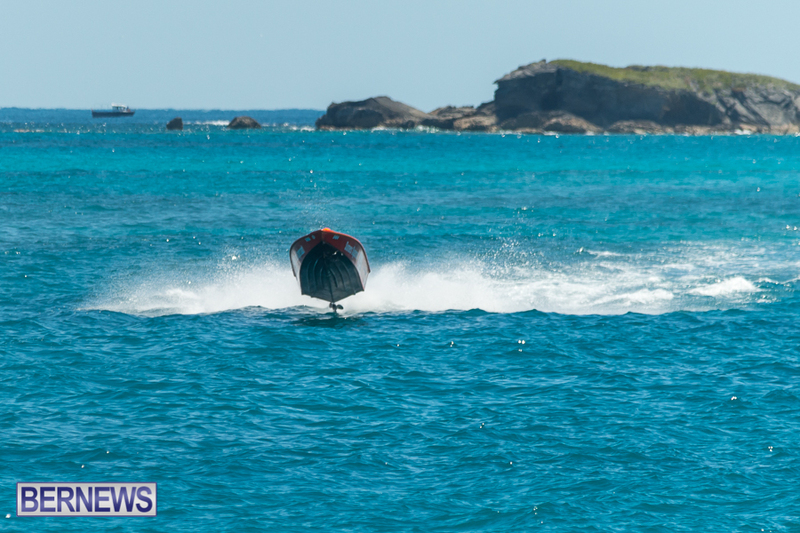 Food and refreshments will be on sale. 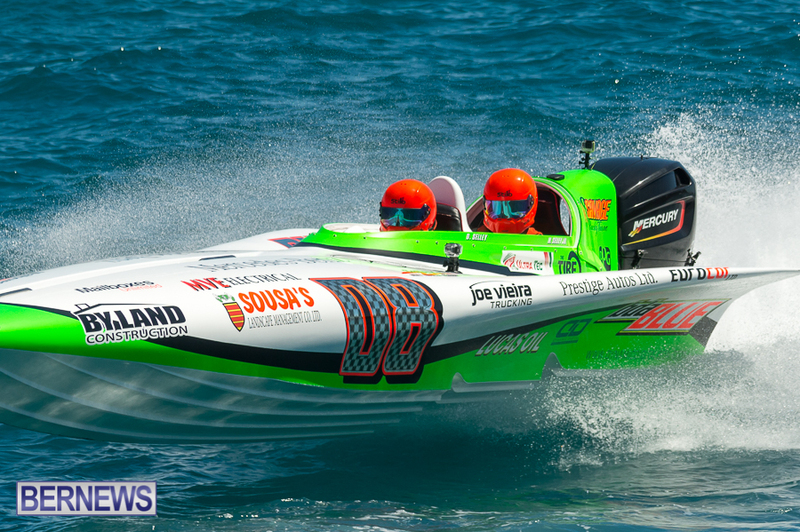 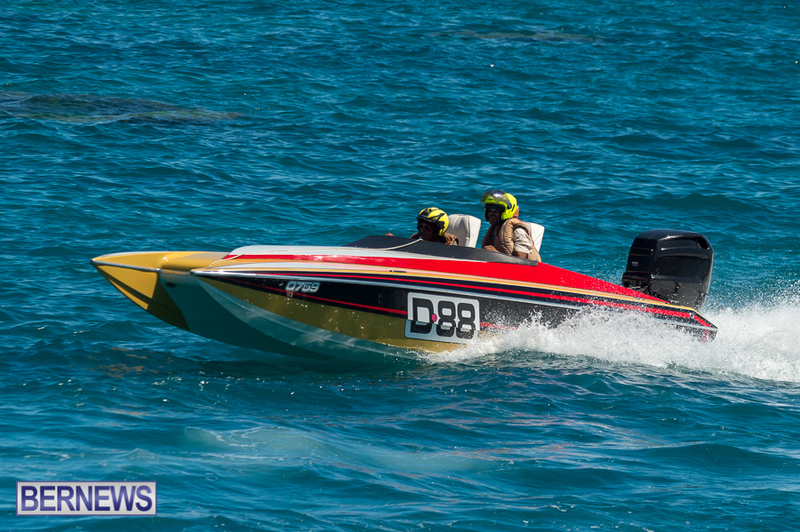 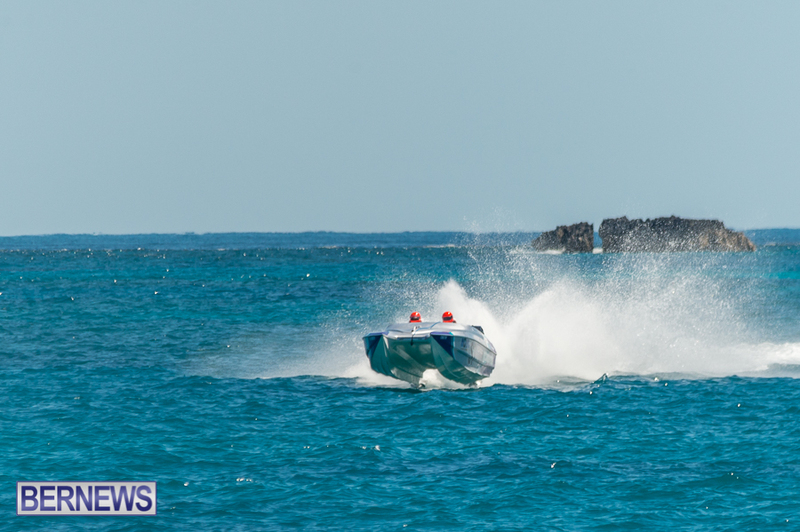 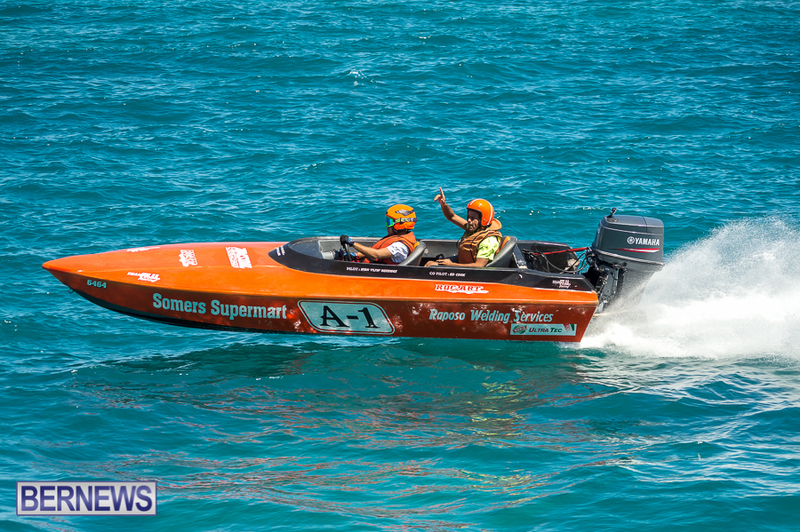 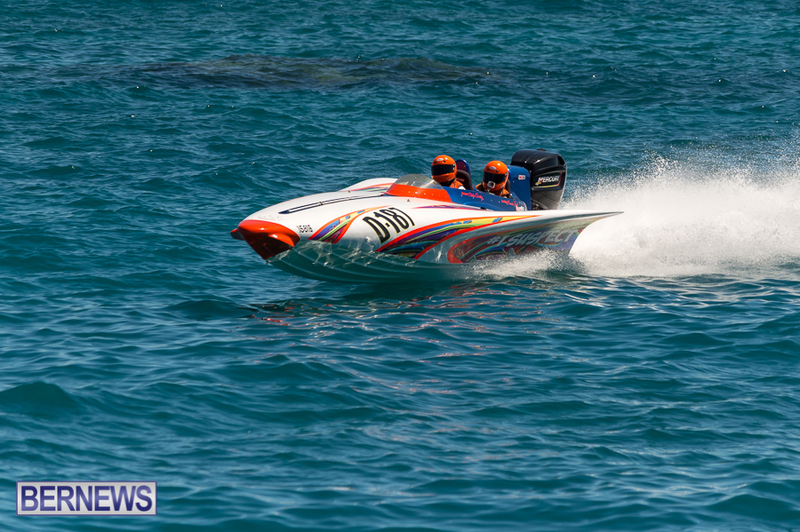 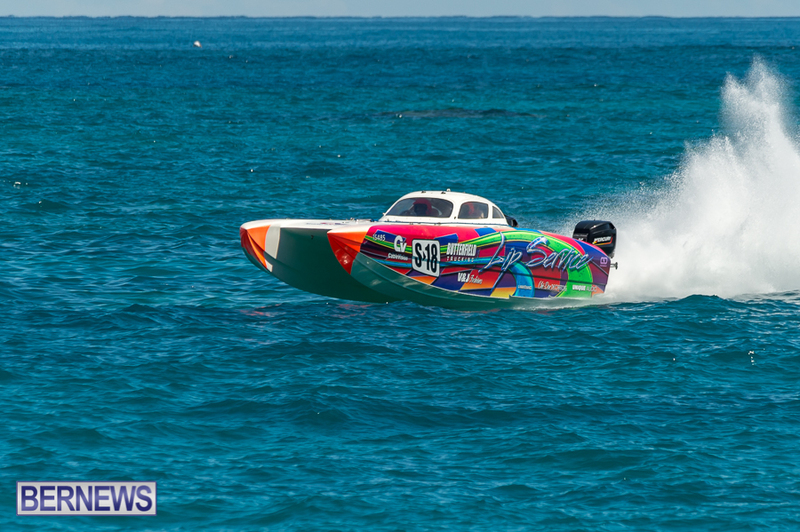 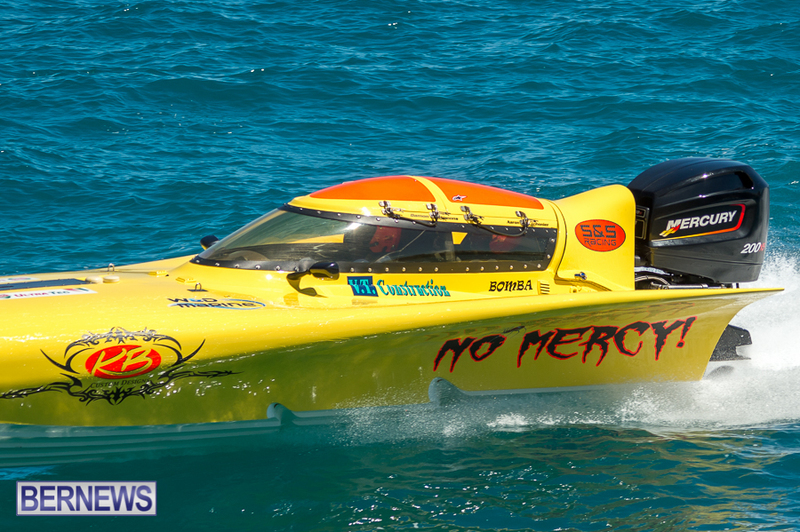 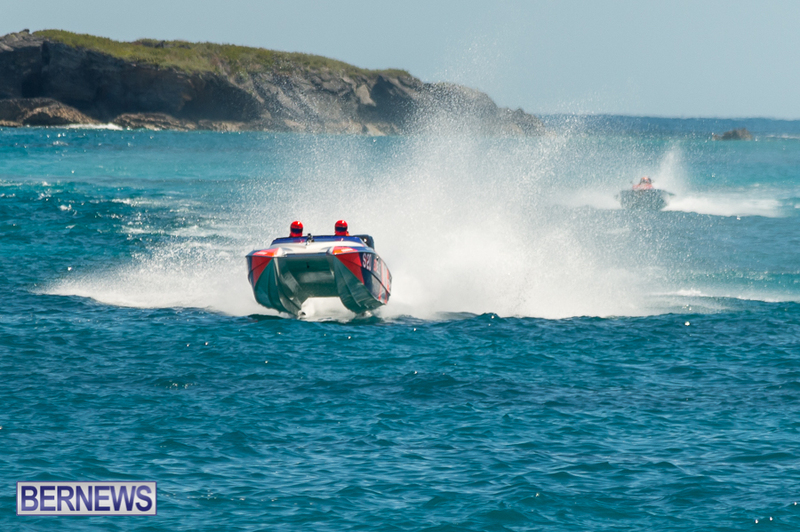 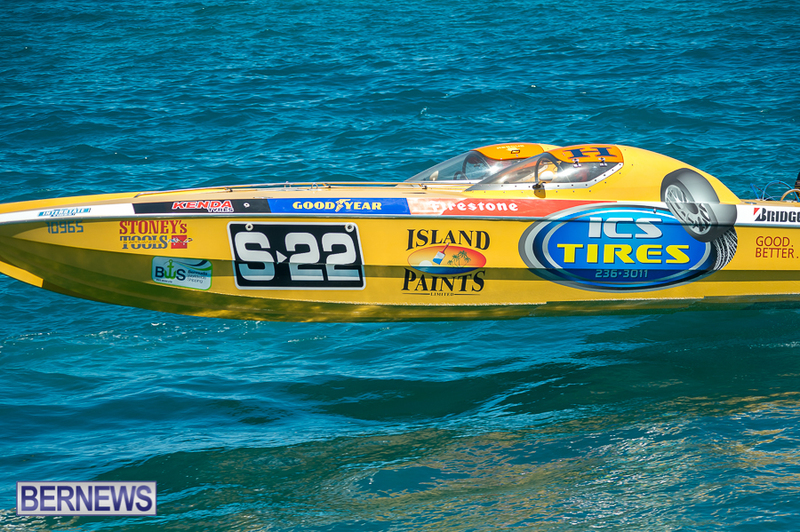 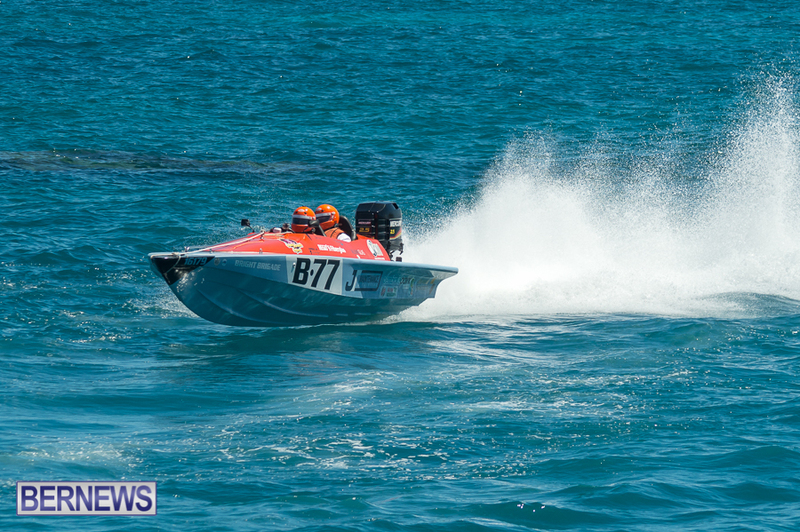 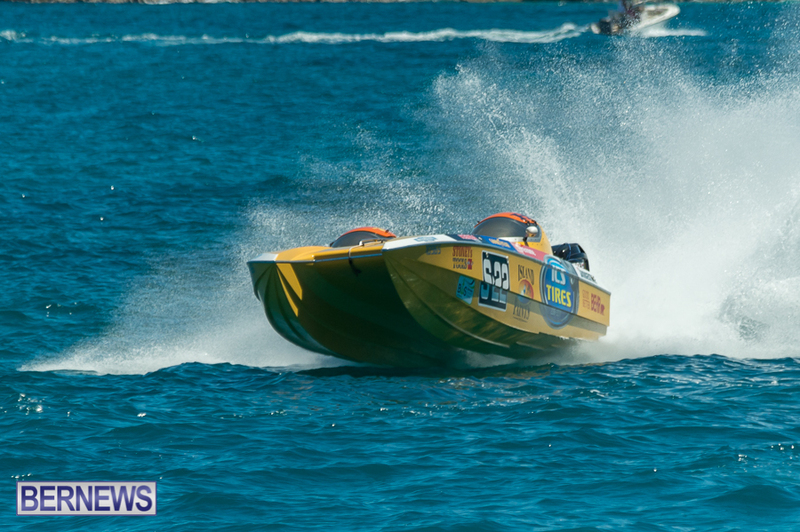 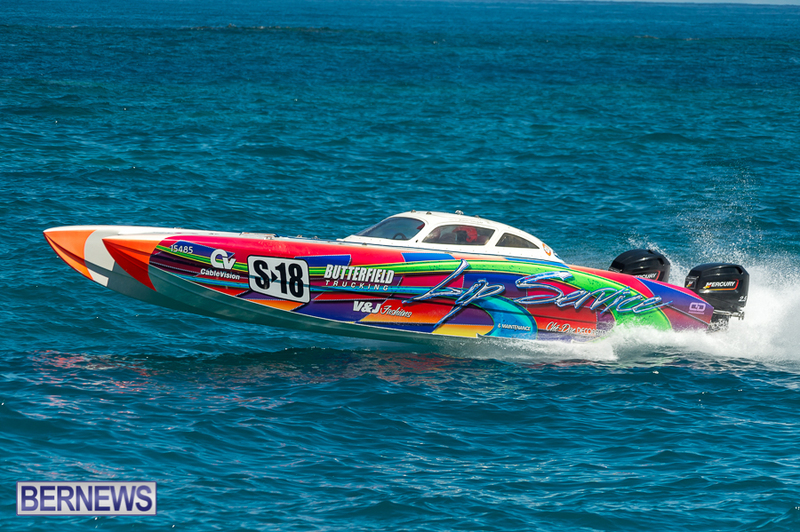 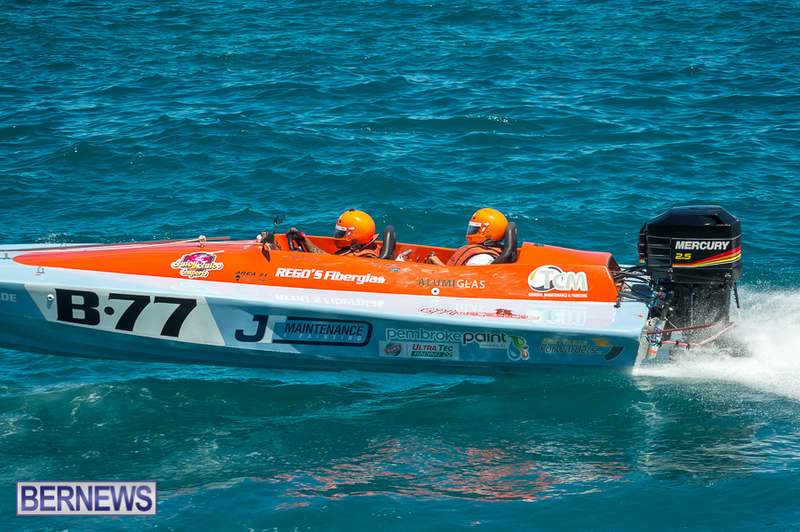 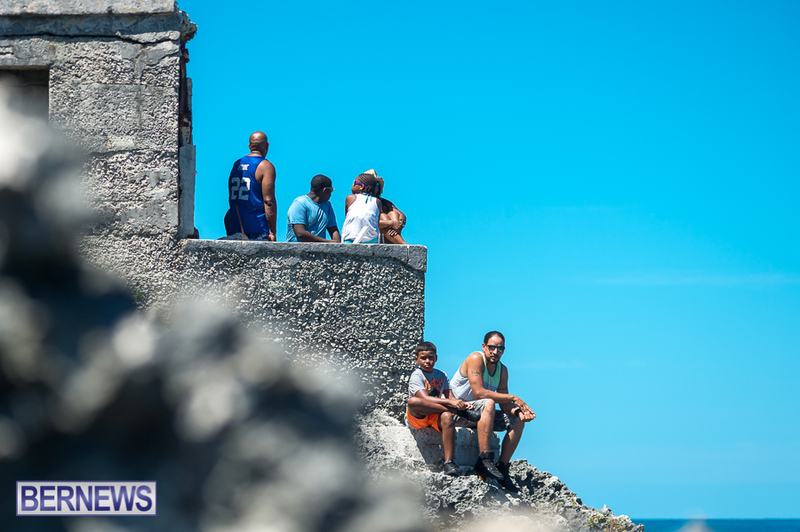 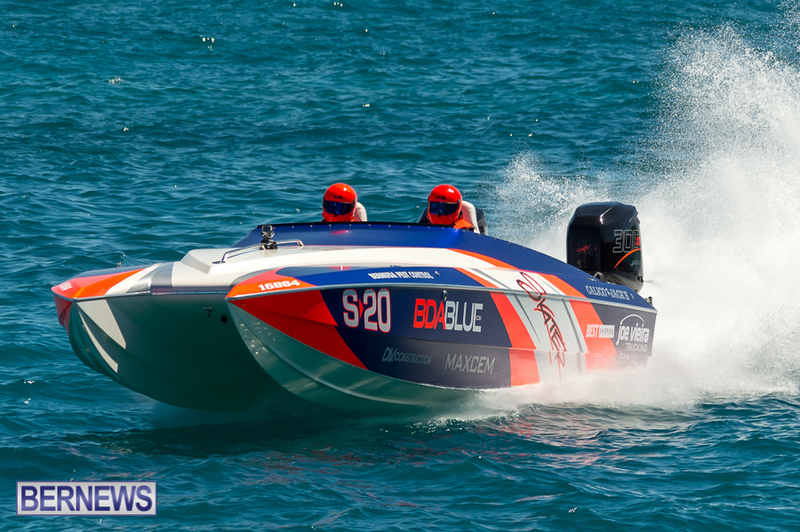 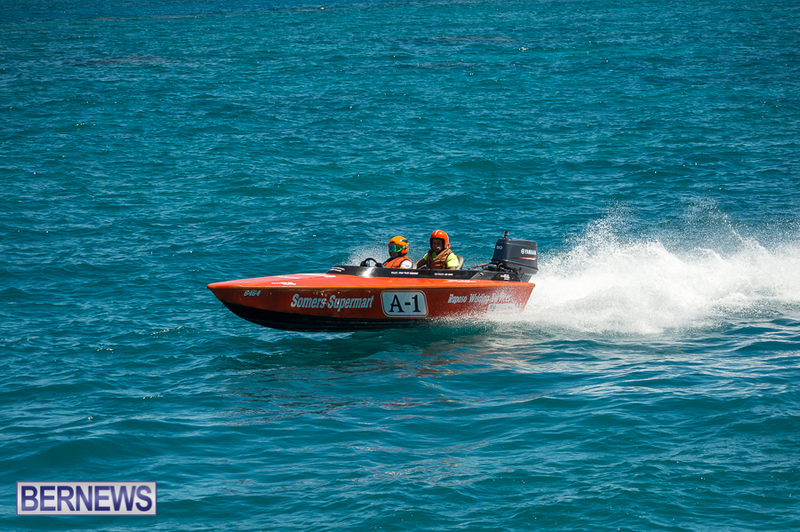 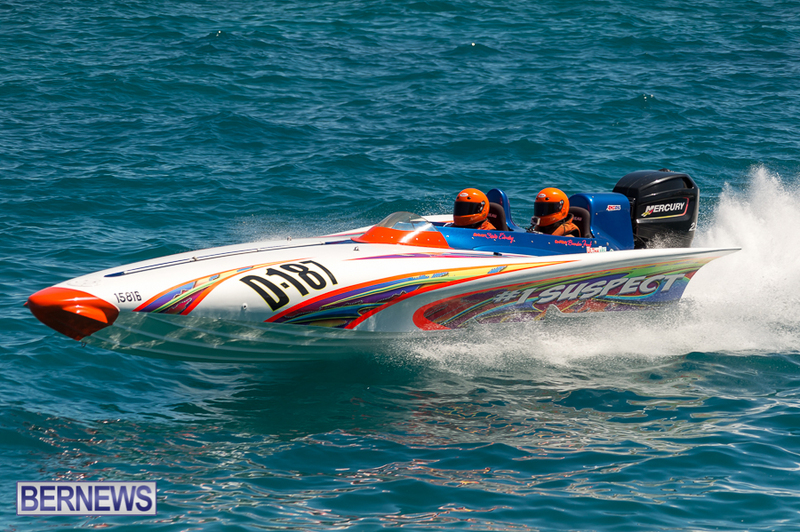 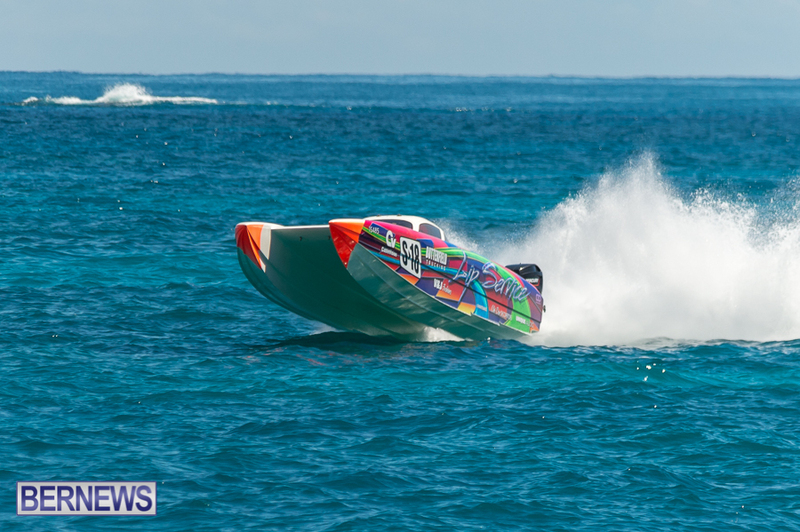 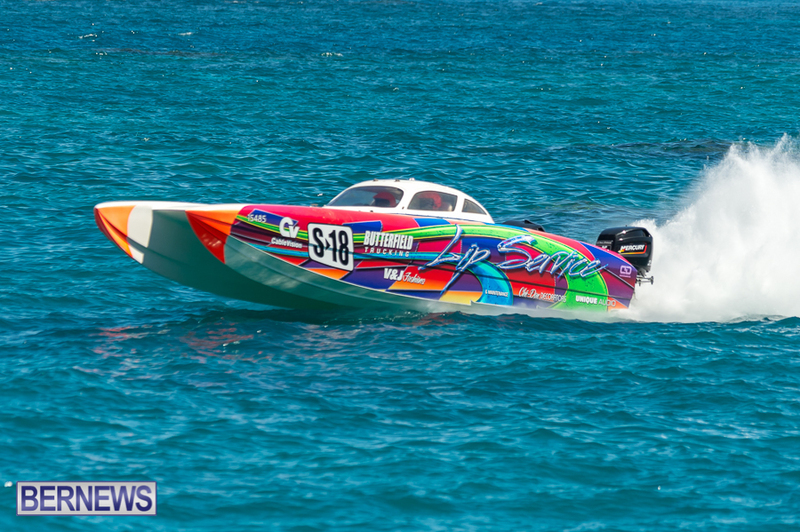 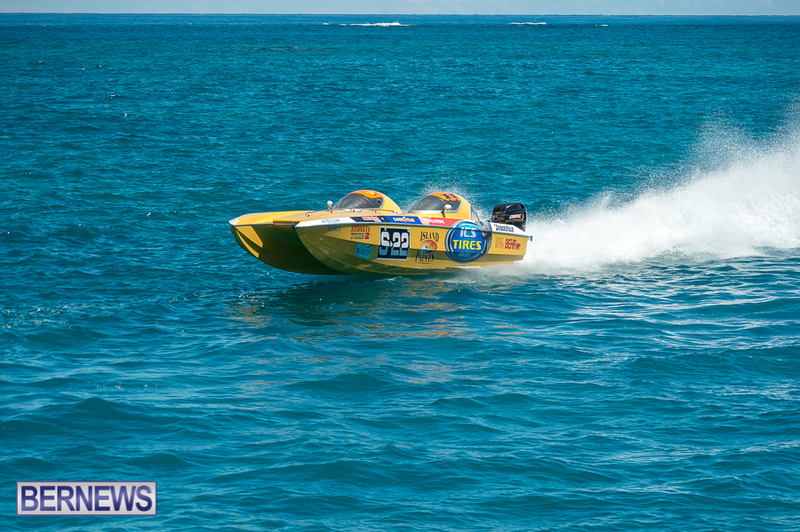 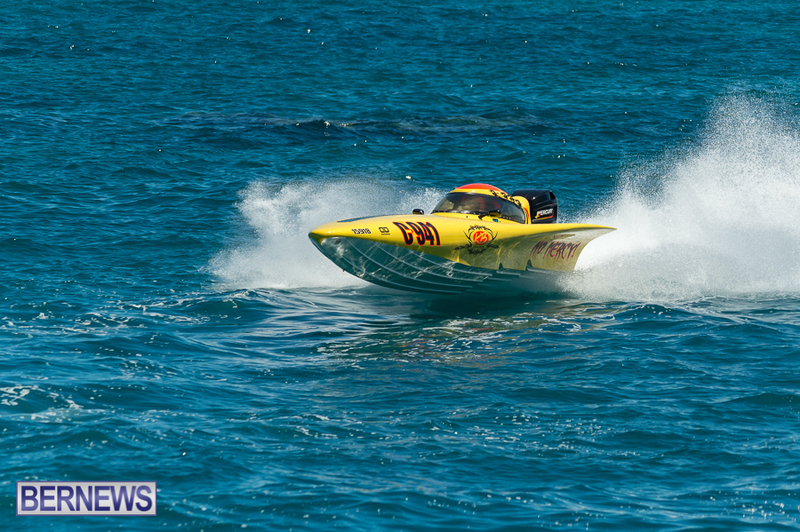 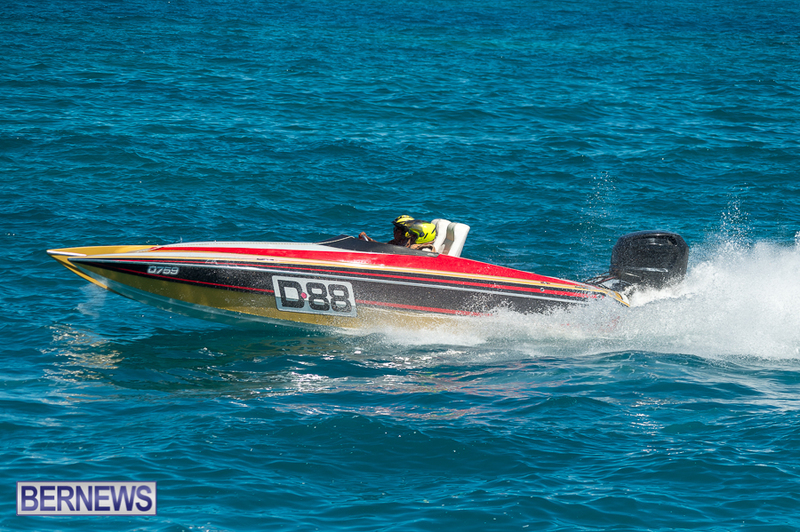 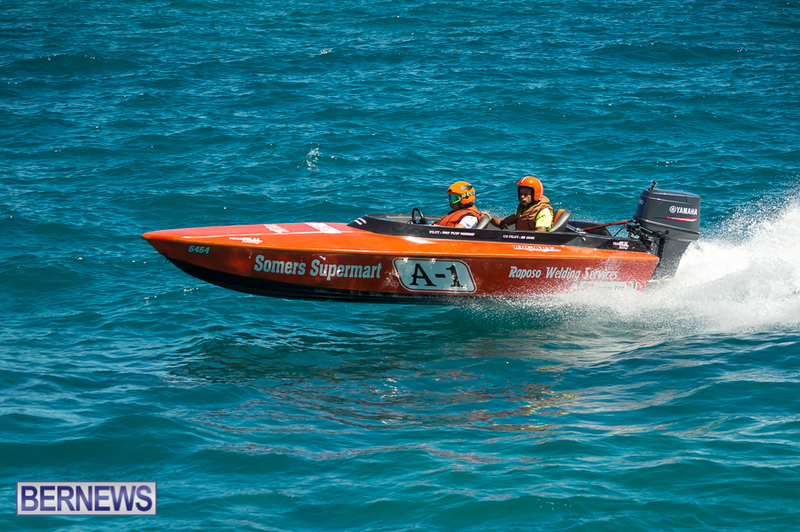 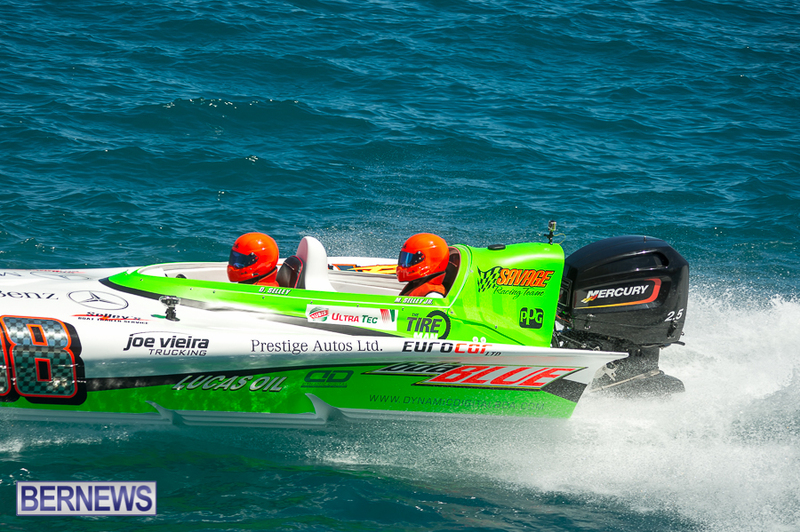 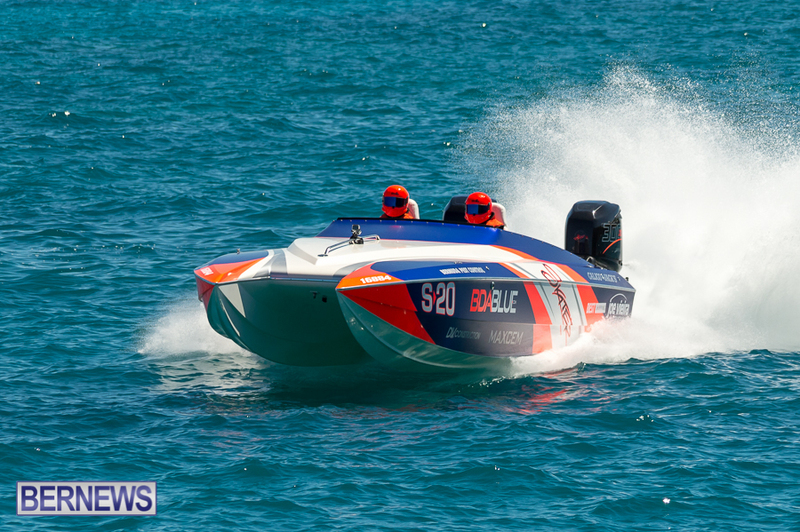 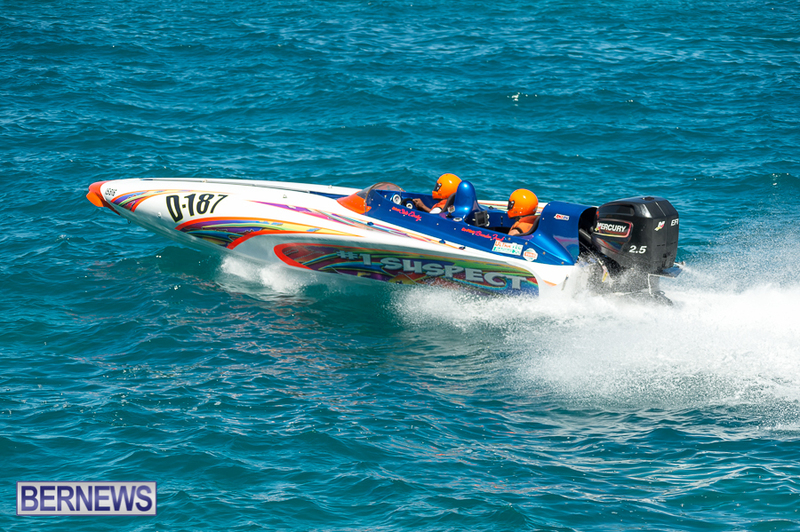 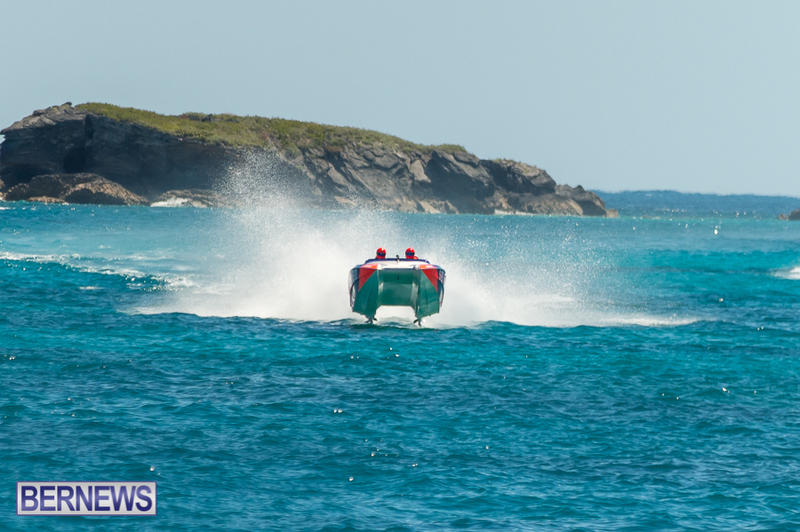 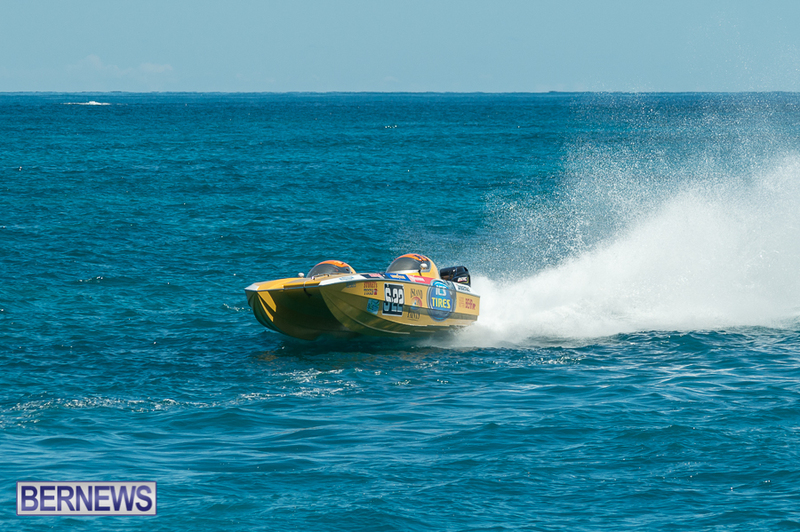 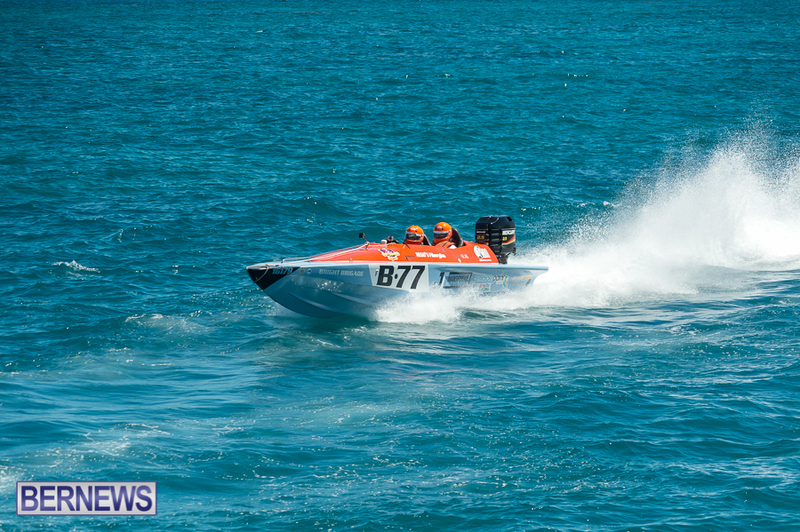 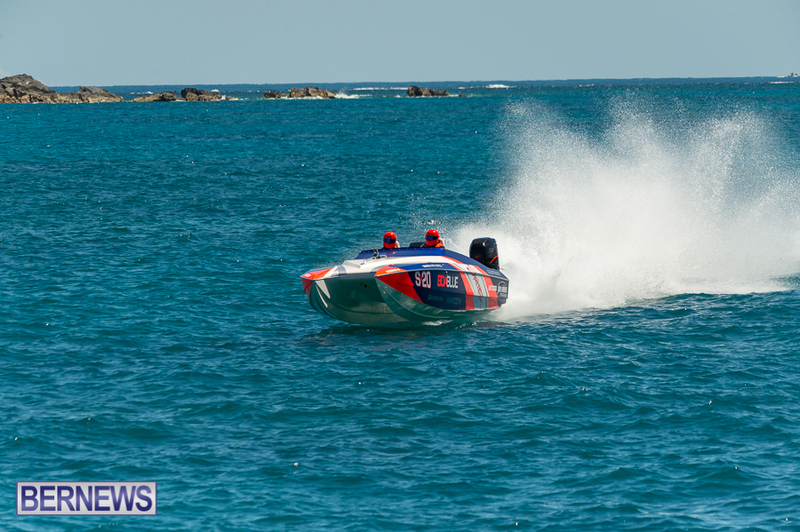 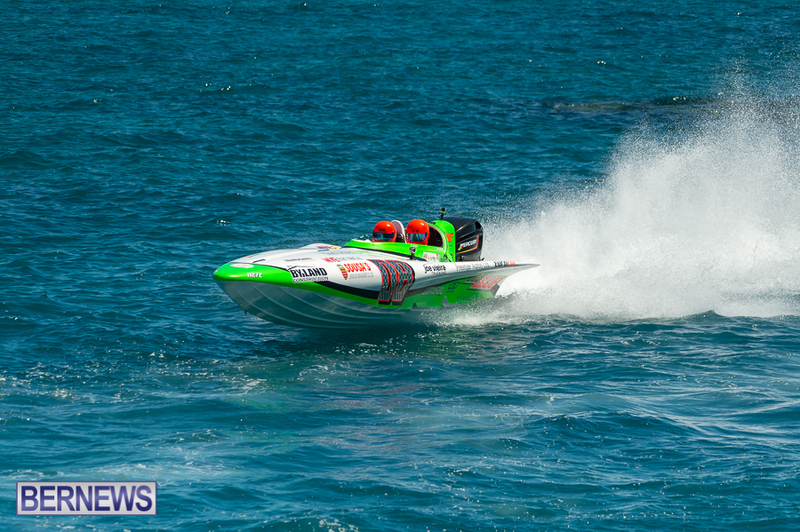 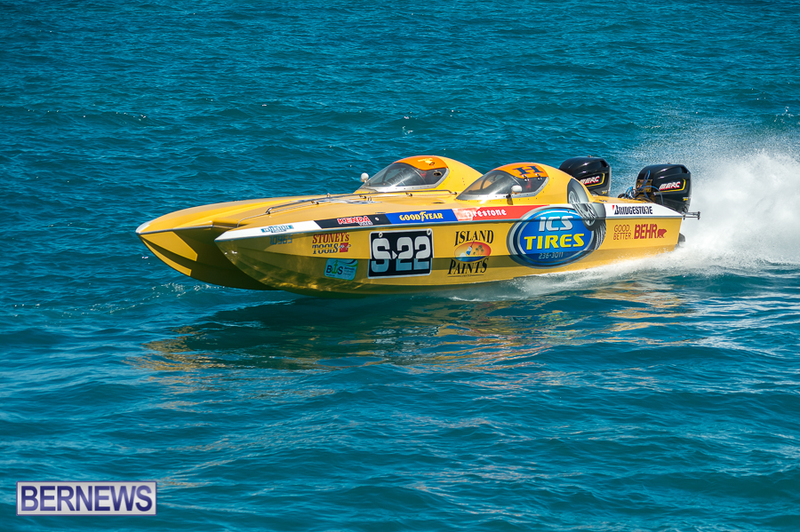 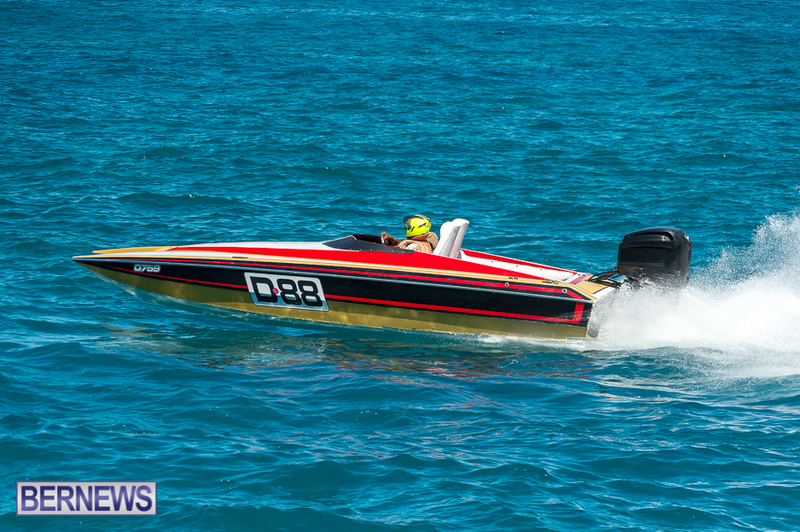 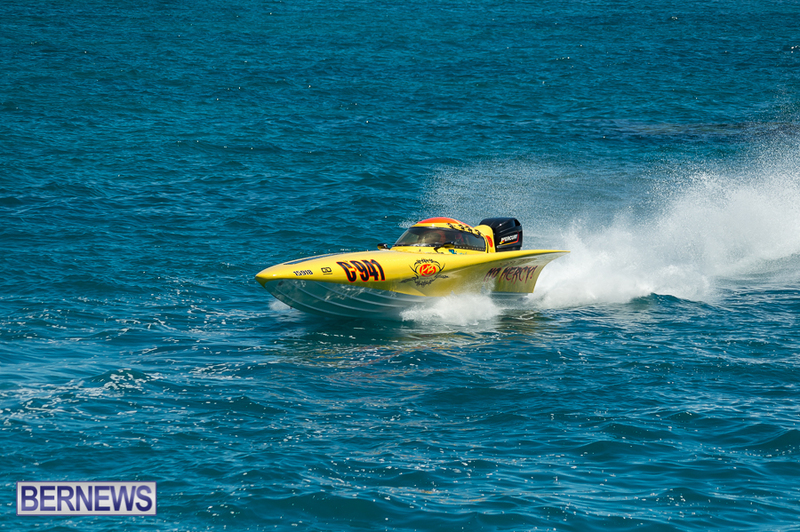 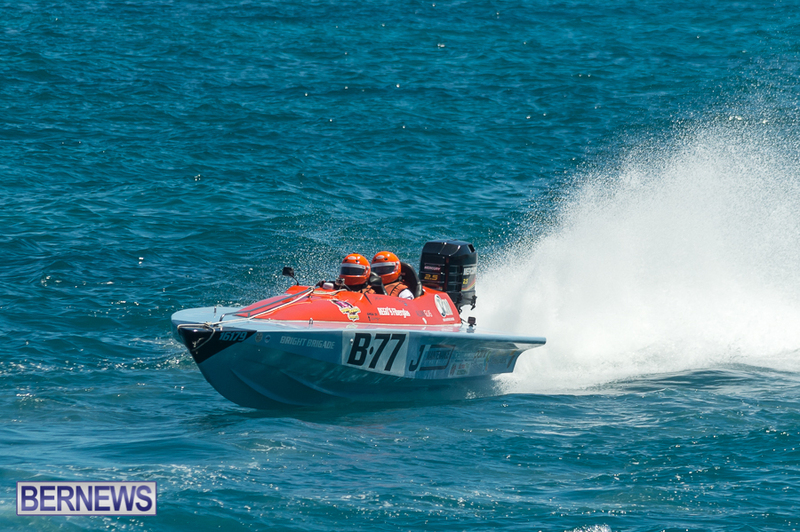 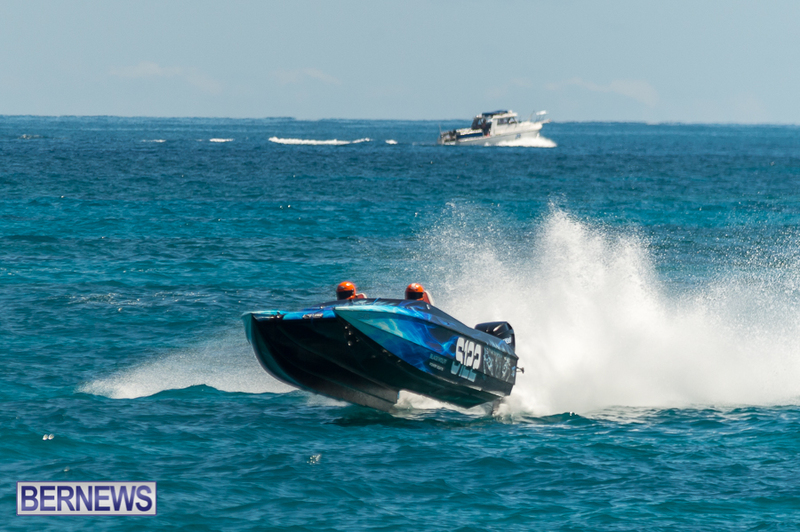 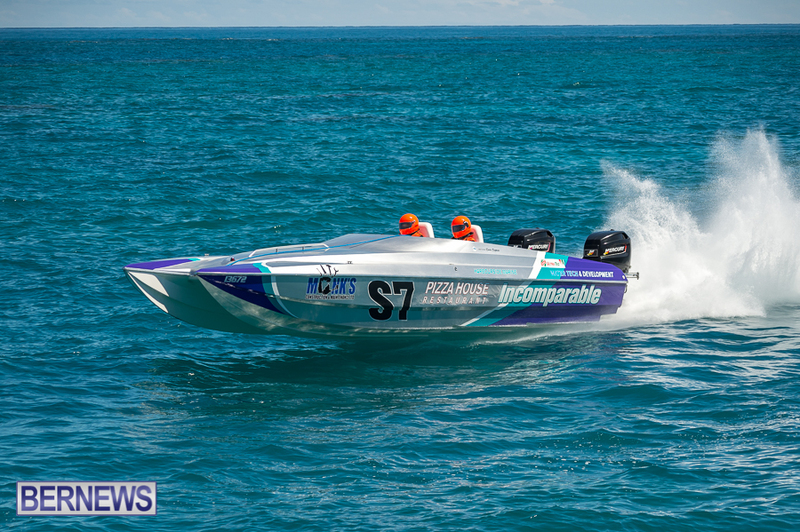 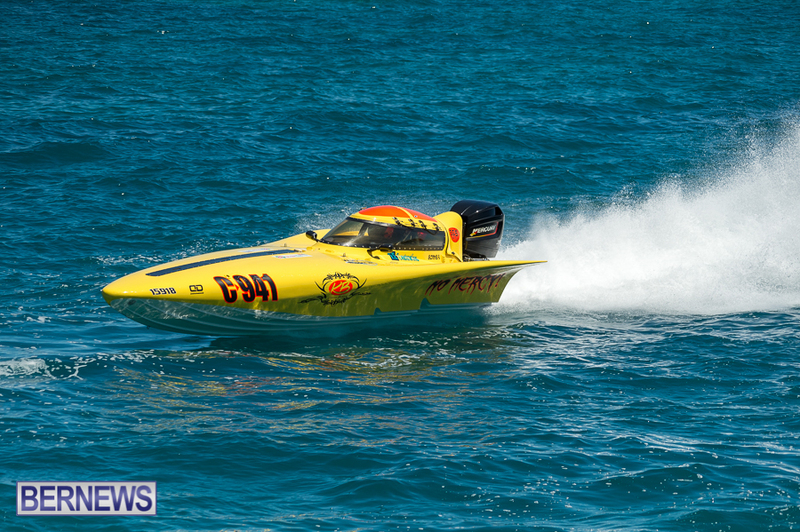 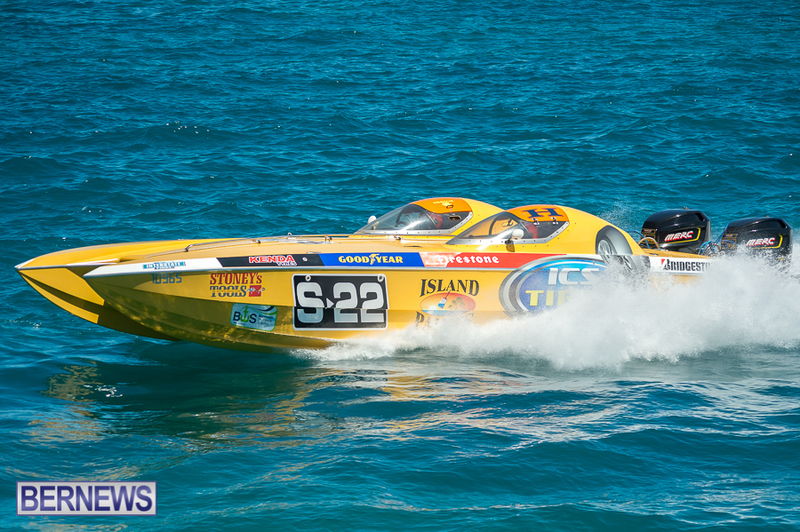 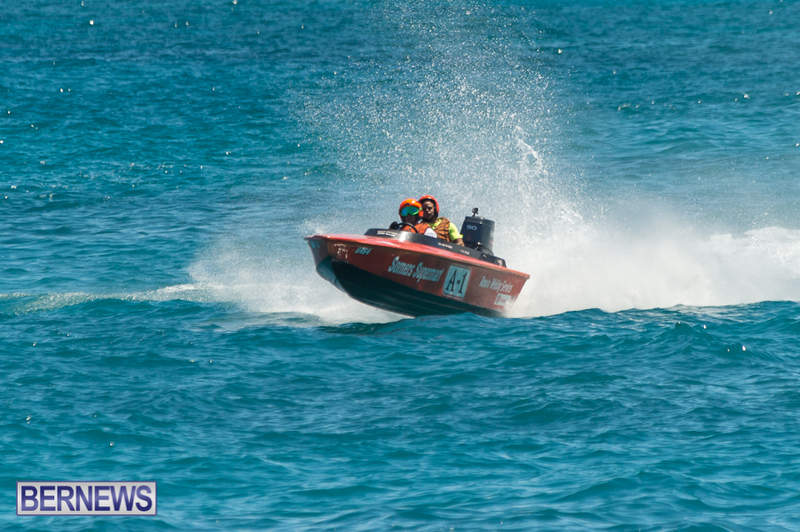 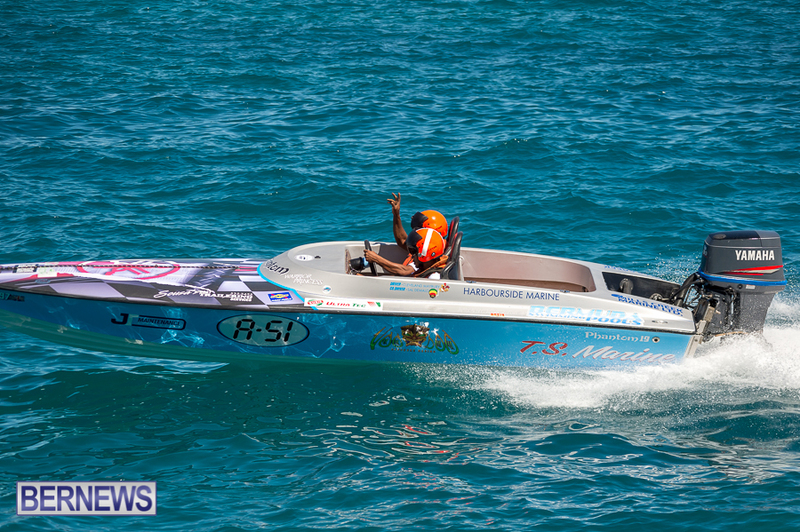 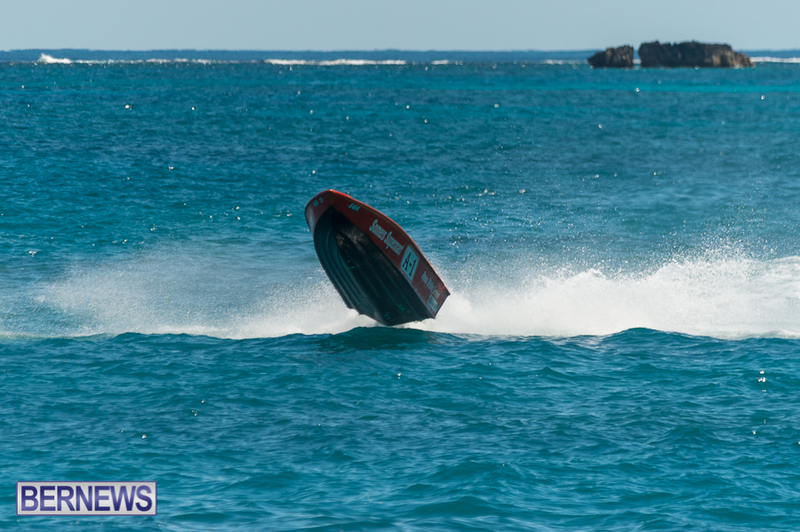 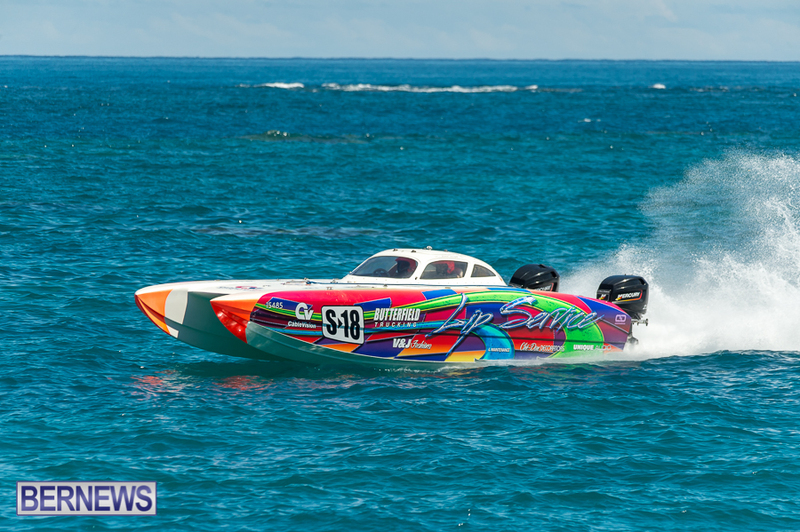 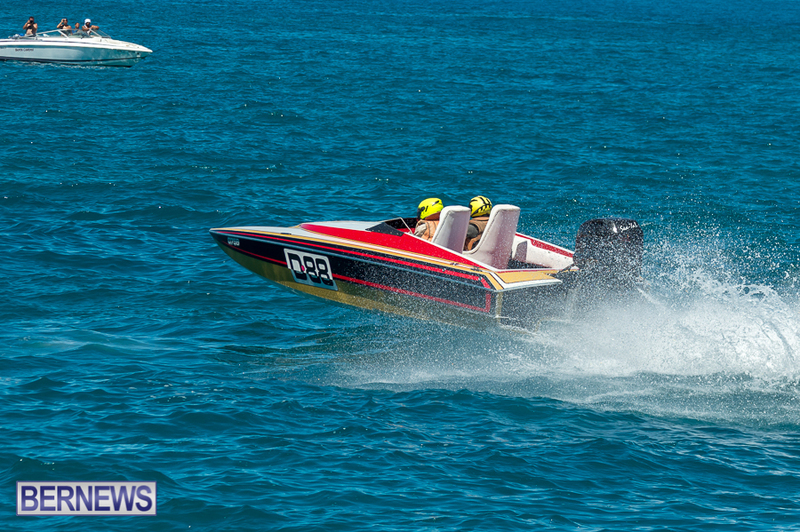 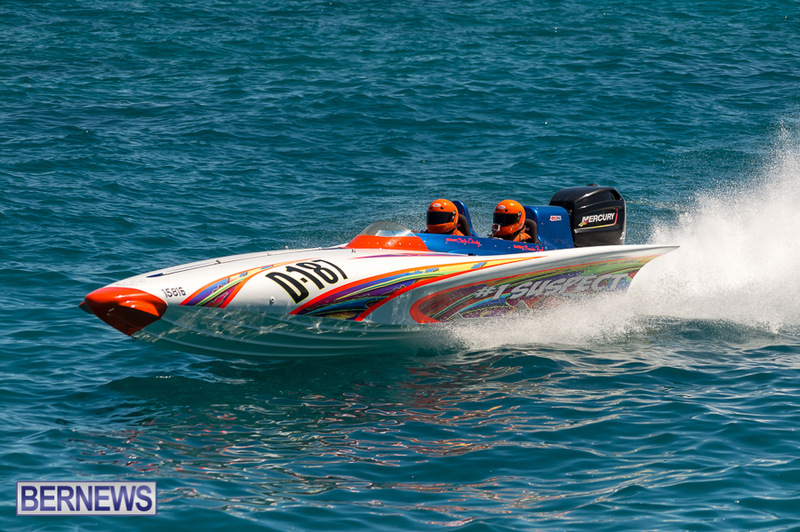 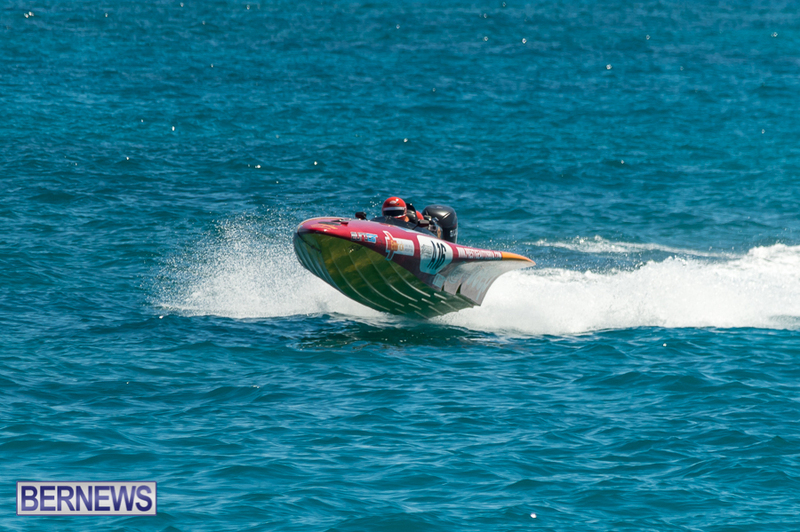 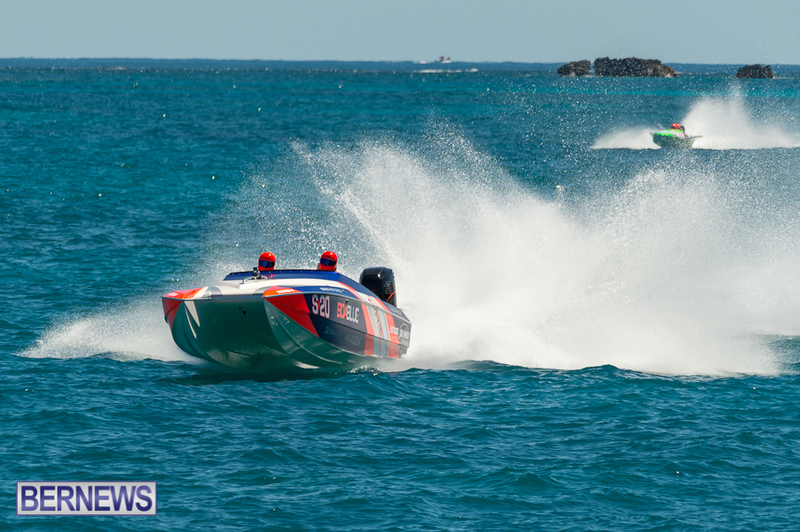 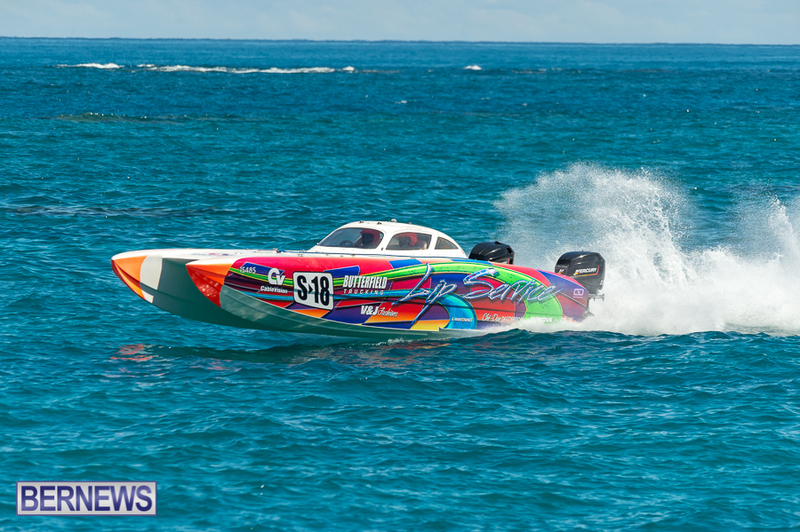 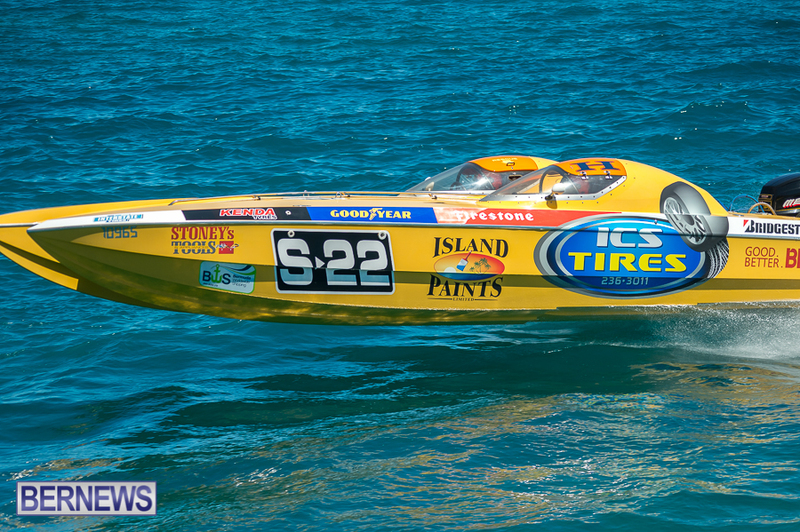 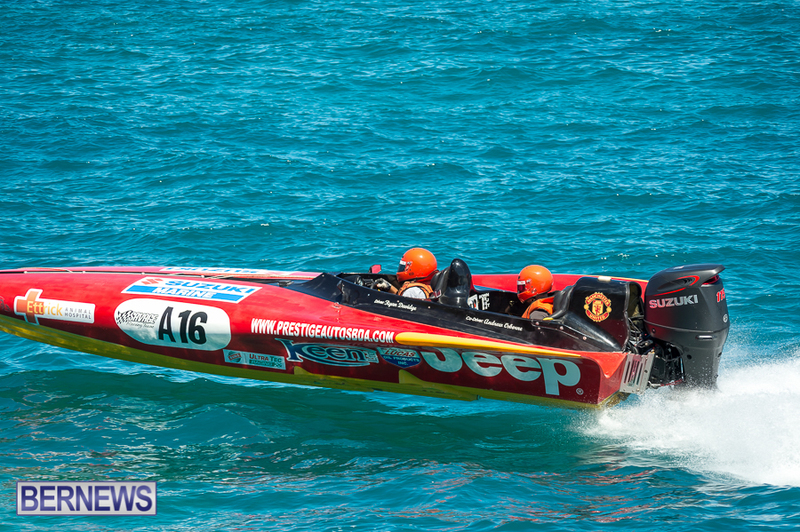 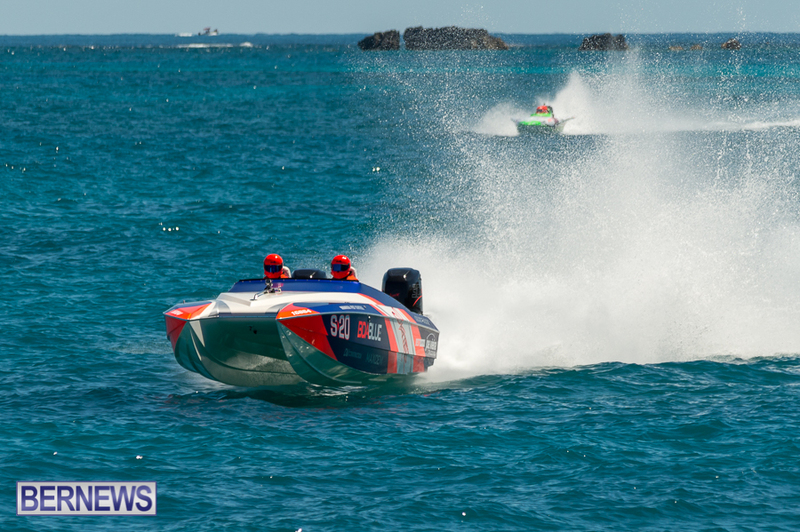 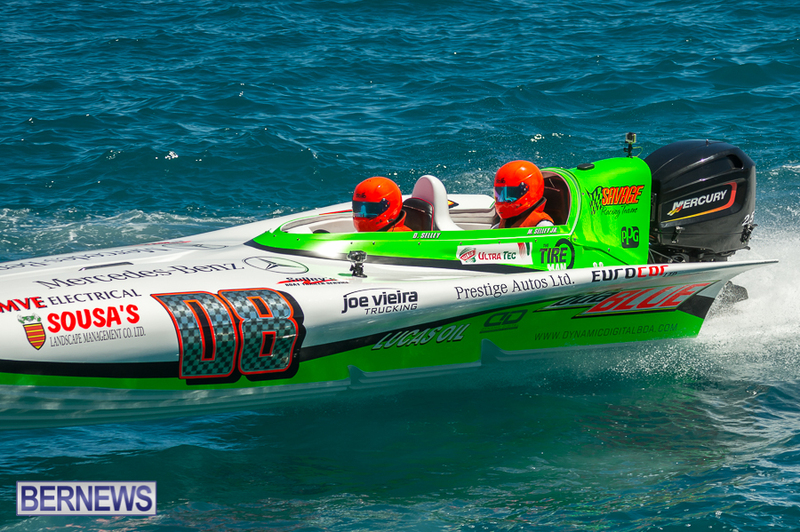 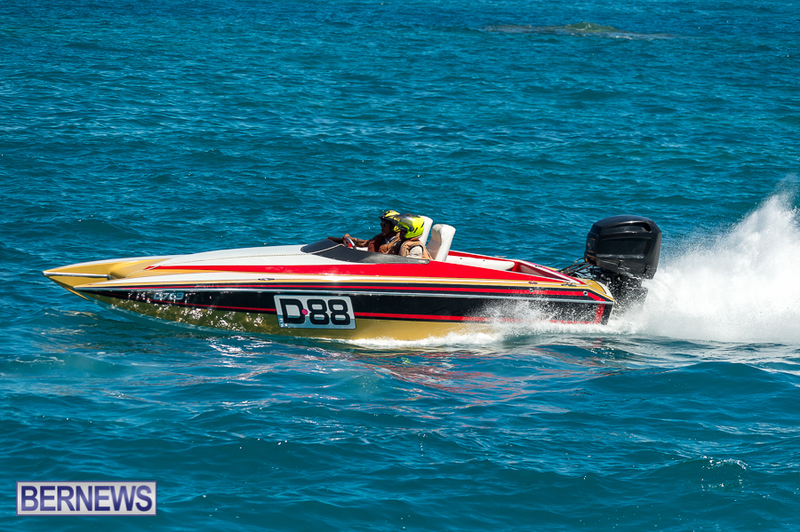 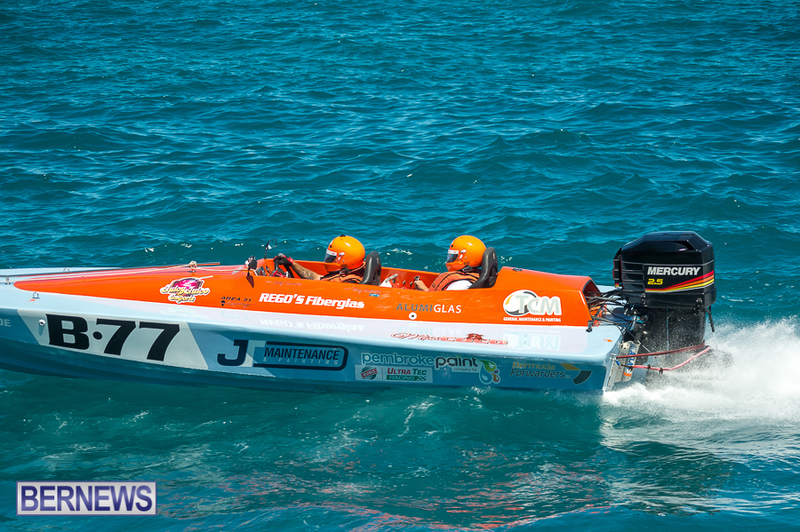 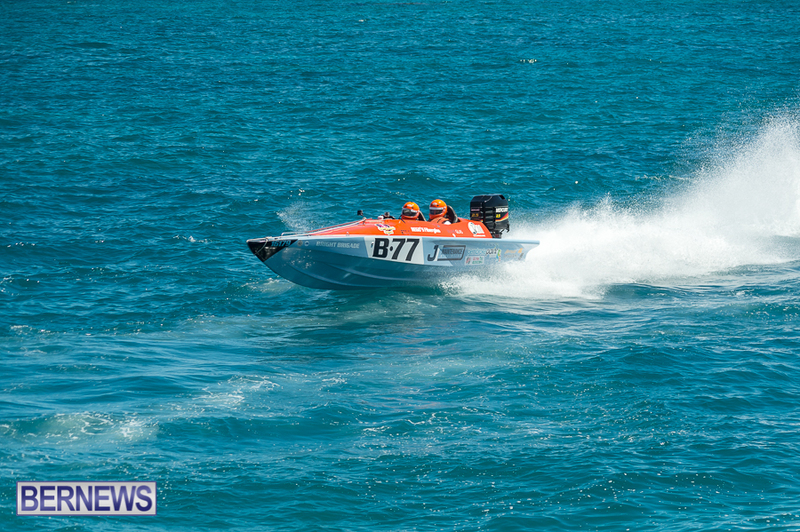 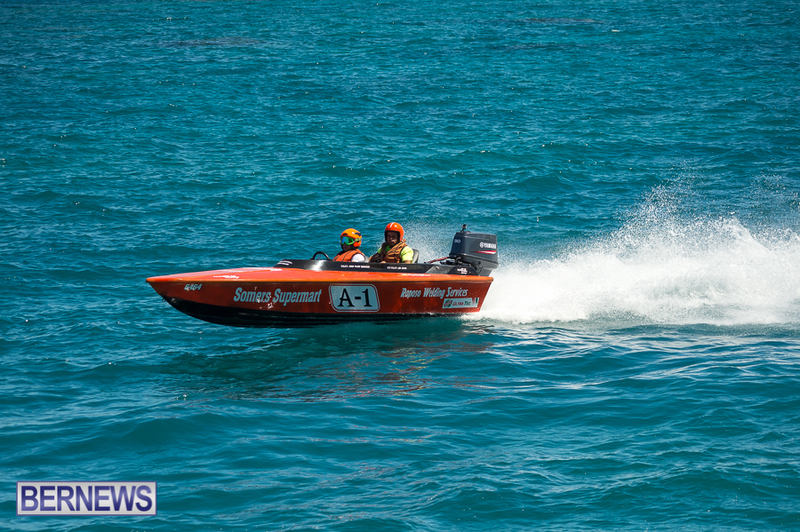 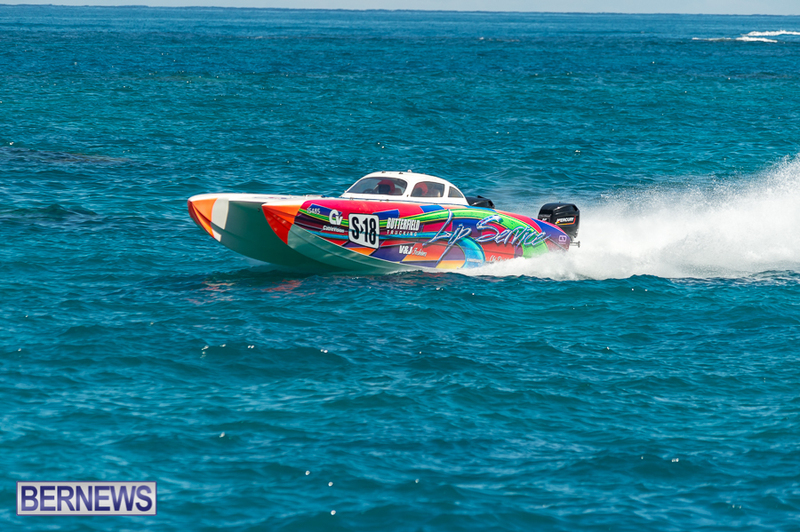 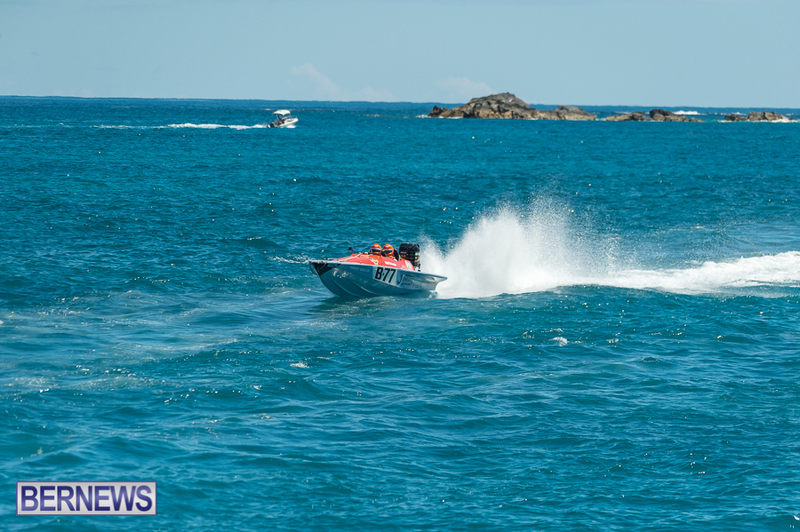 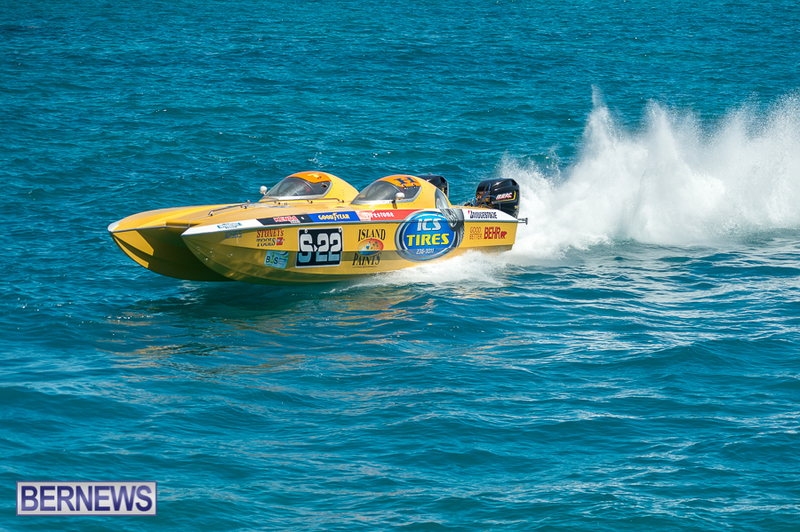 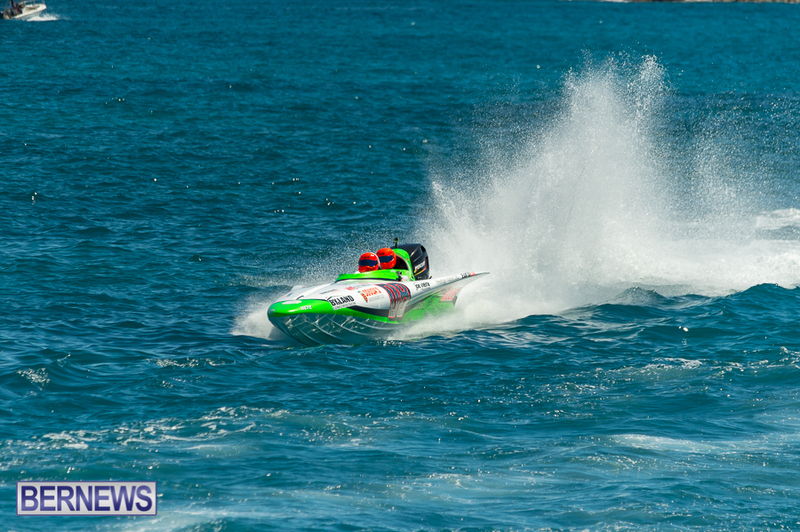 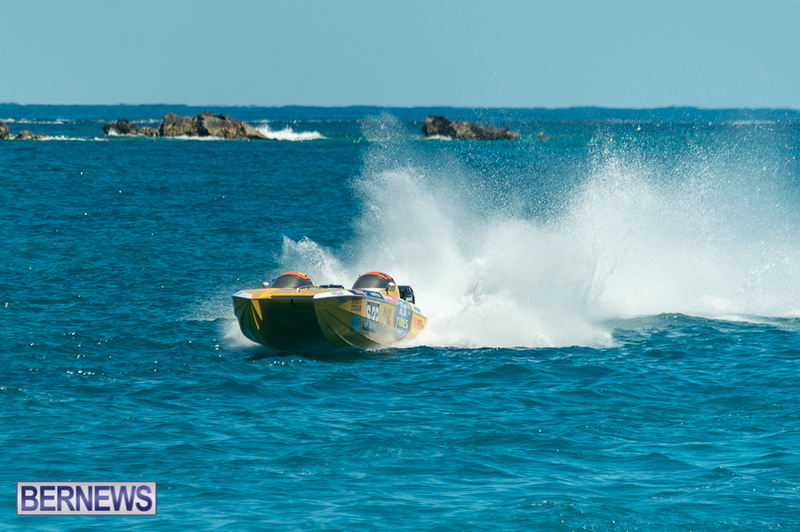 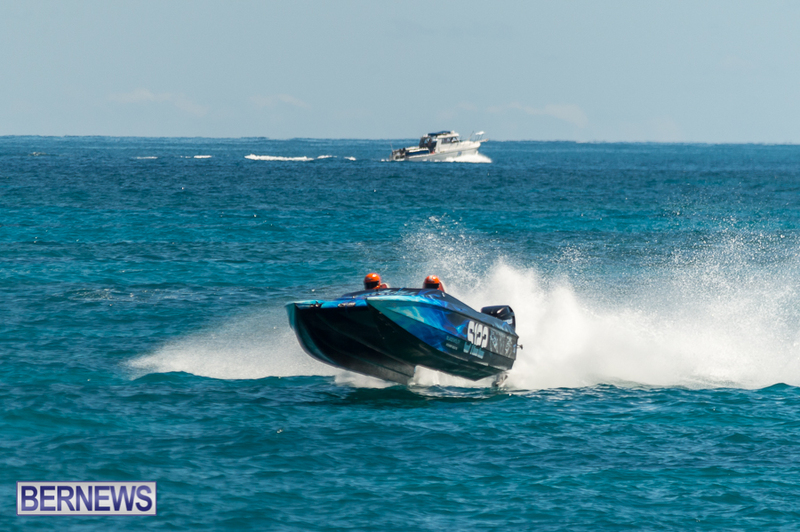 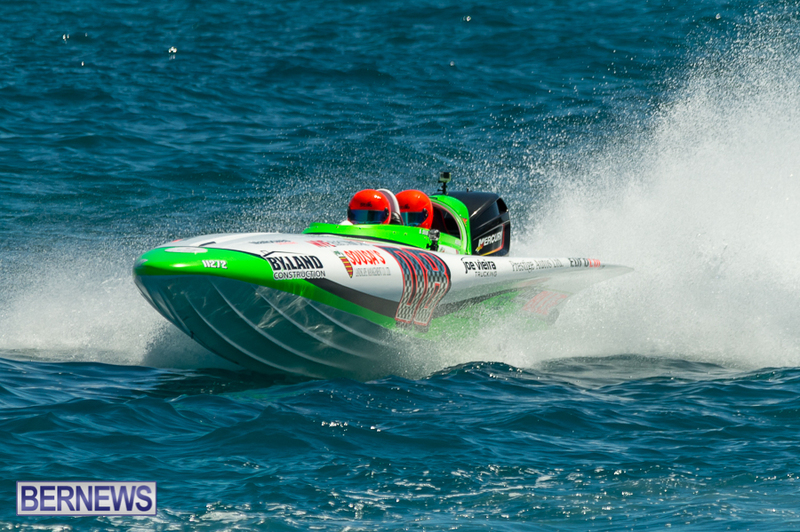 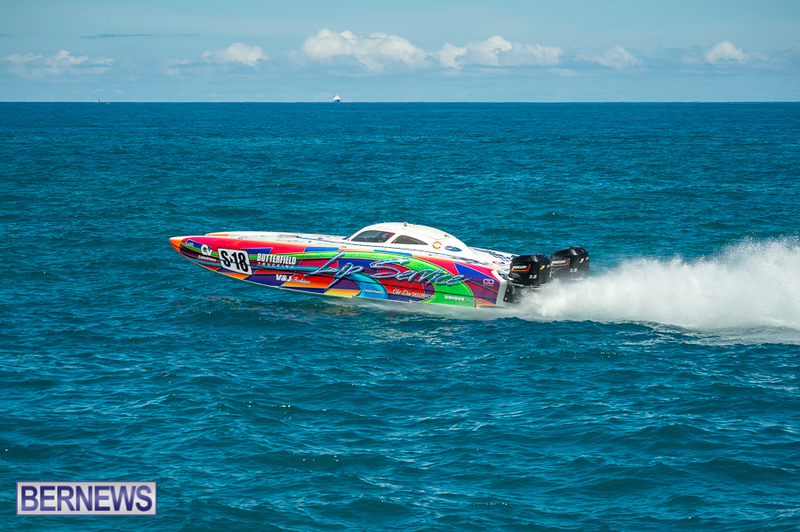 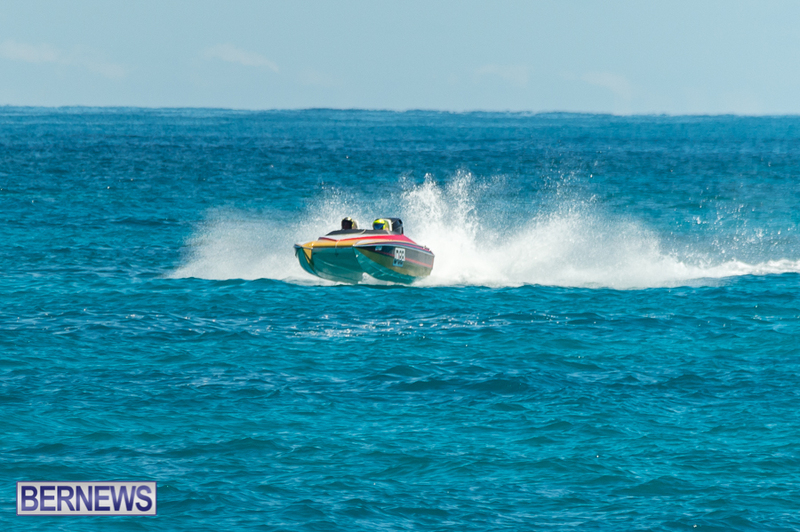 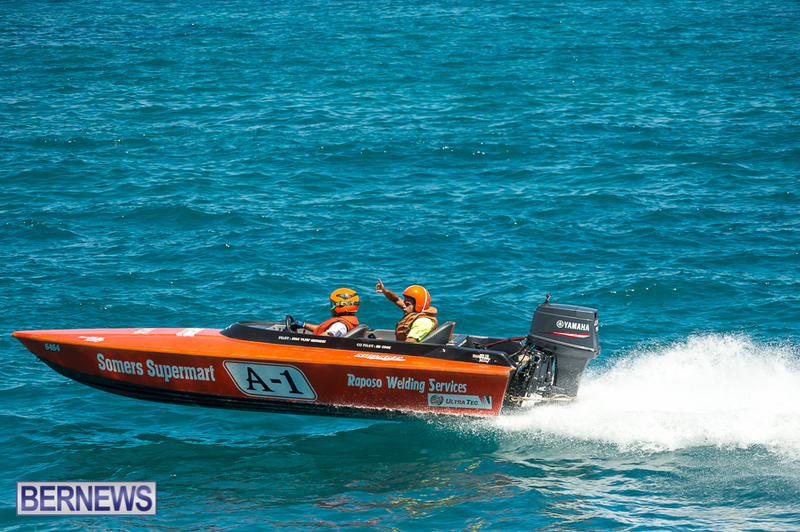 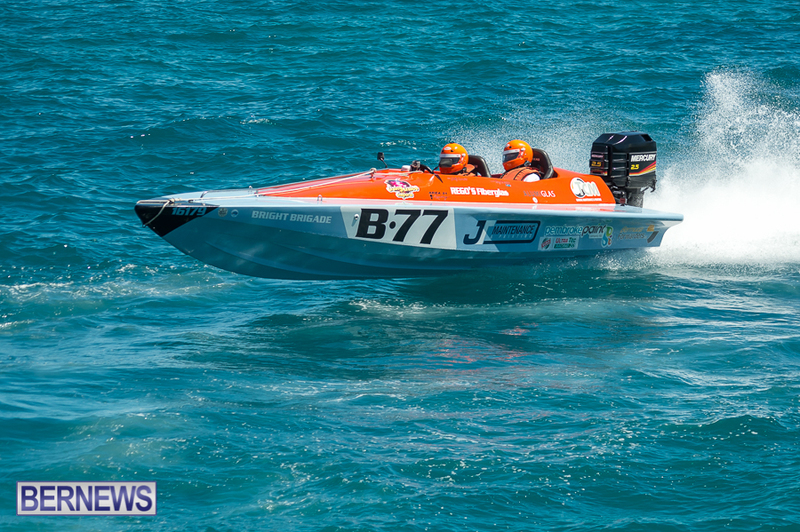 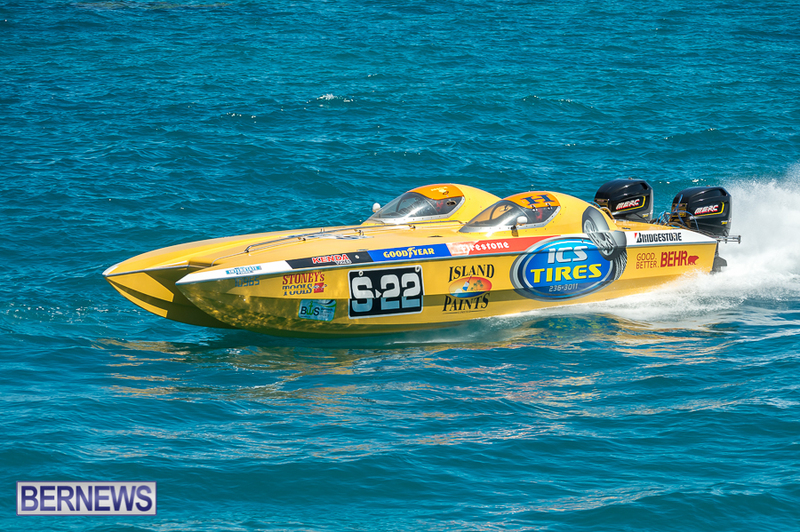 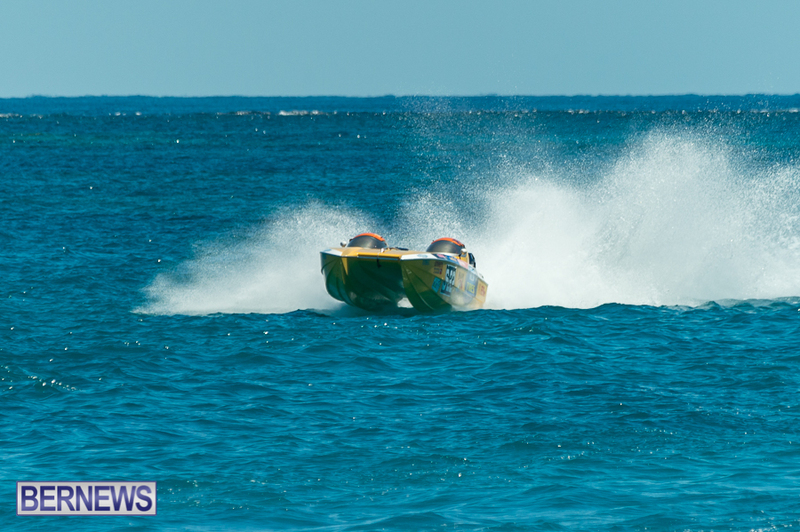 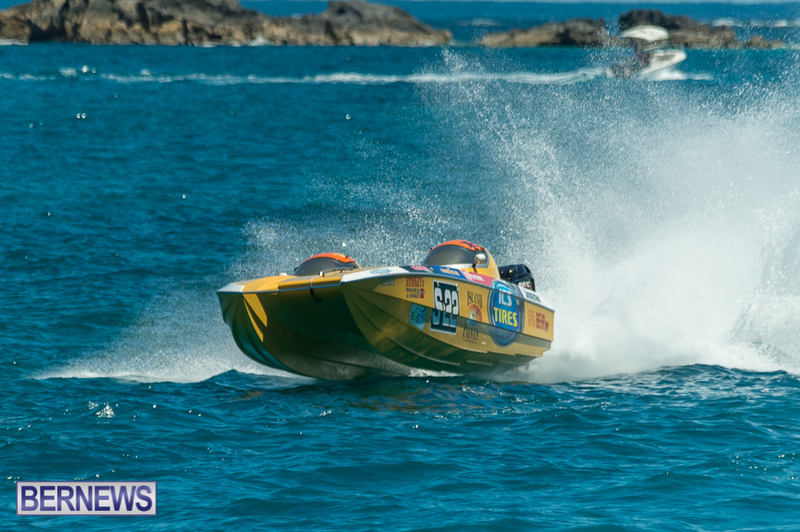 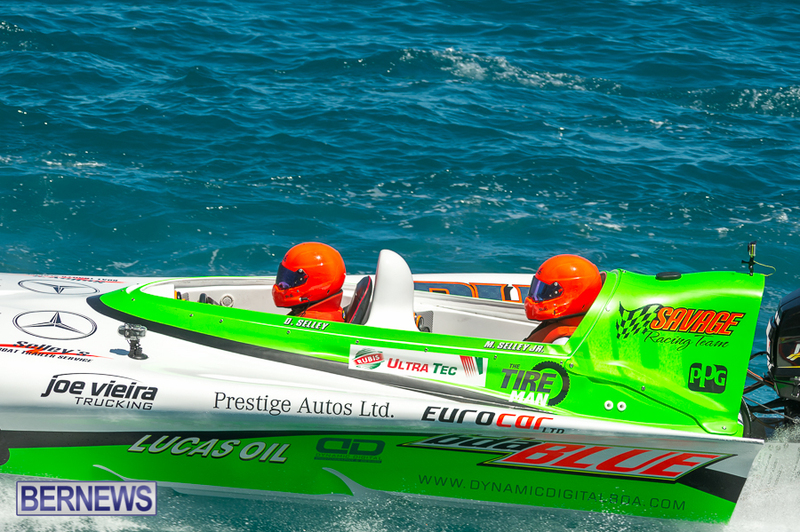 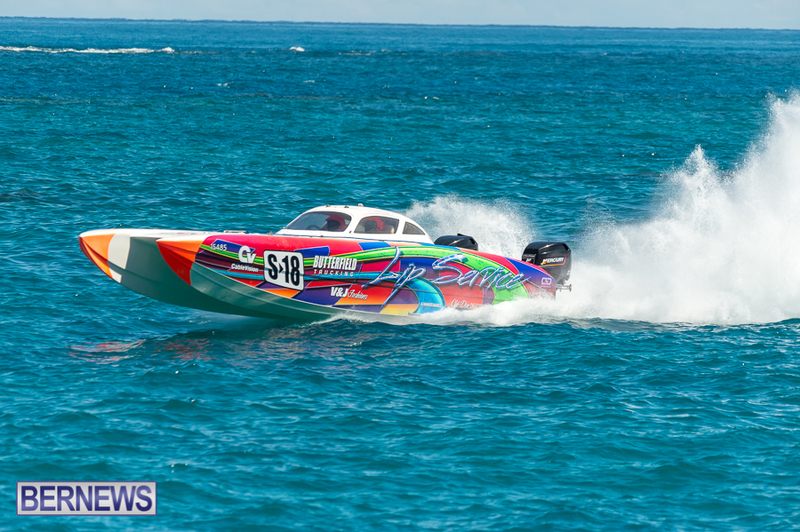 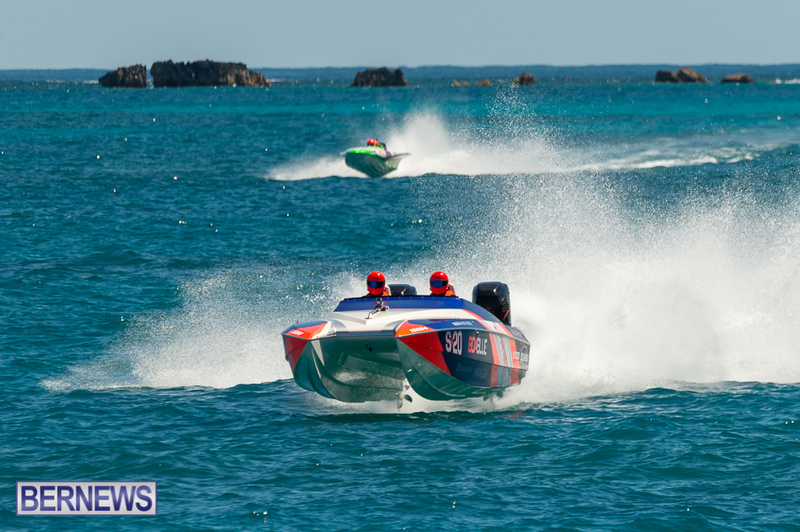 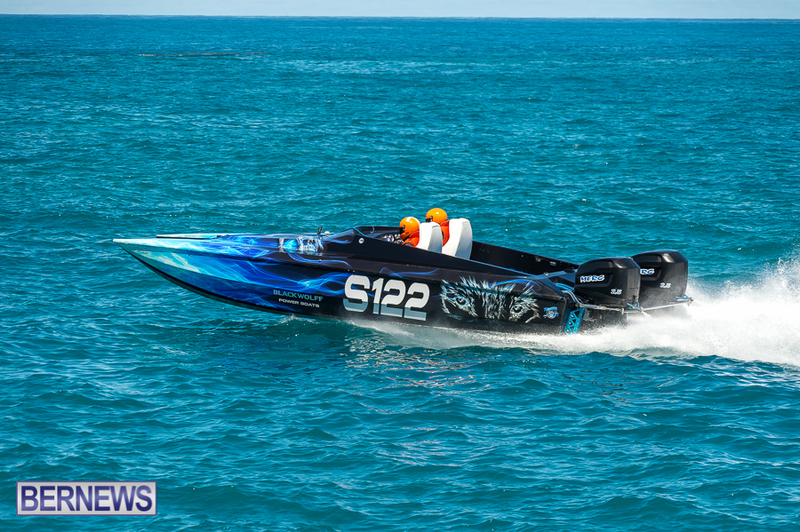 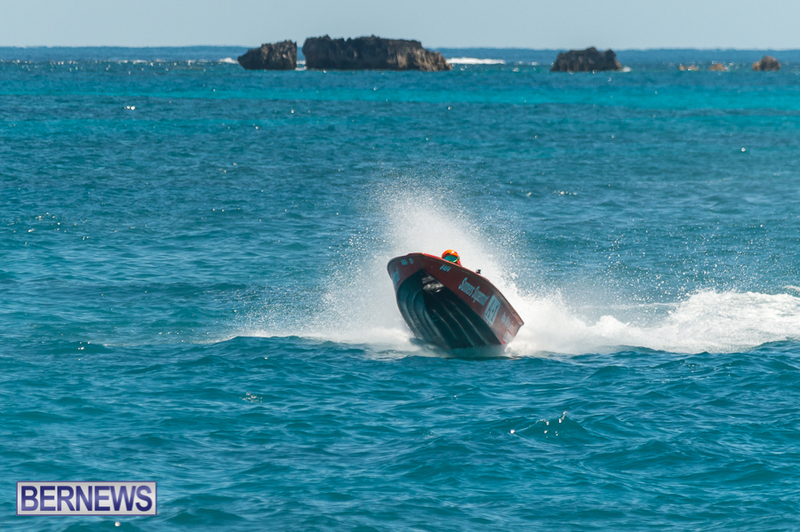 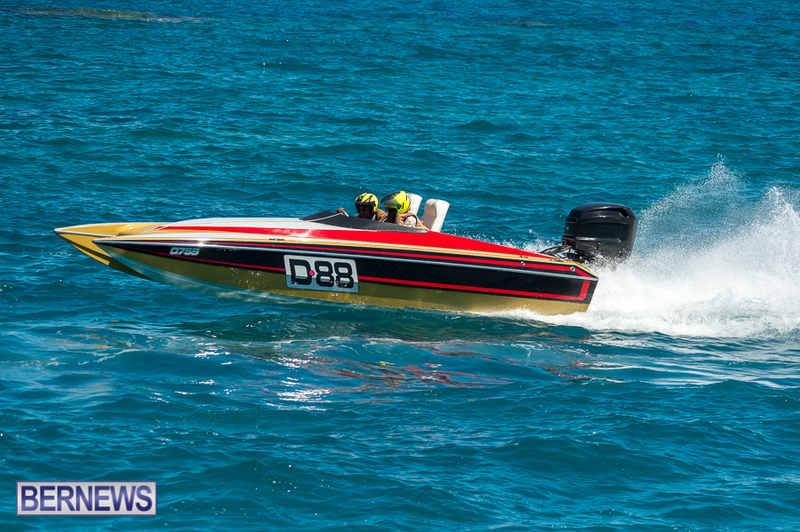 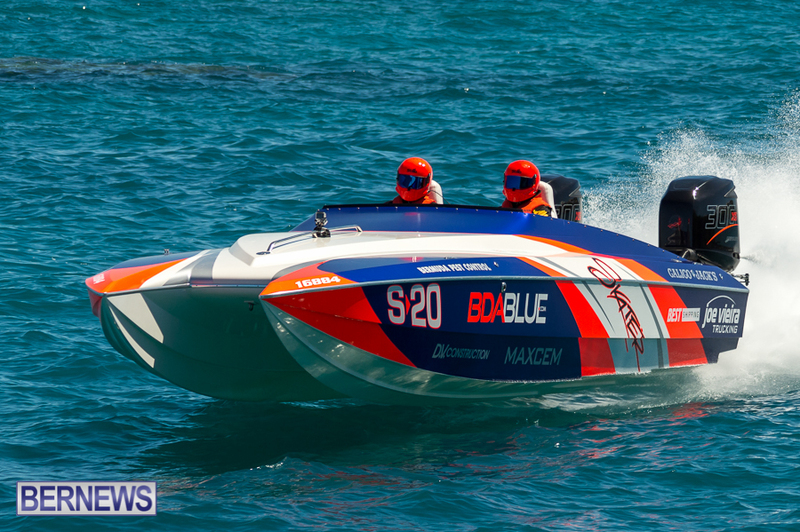 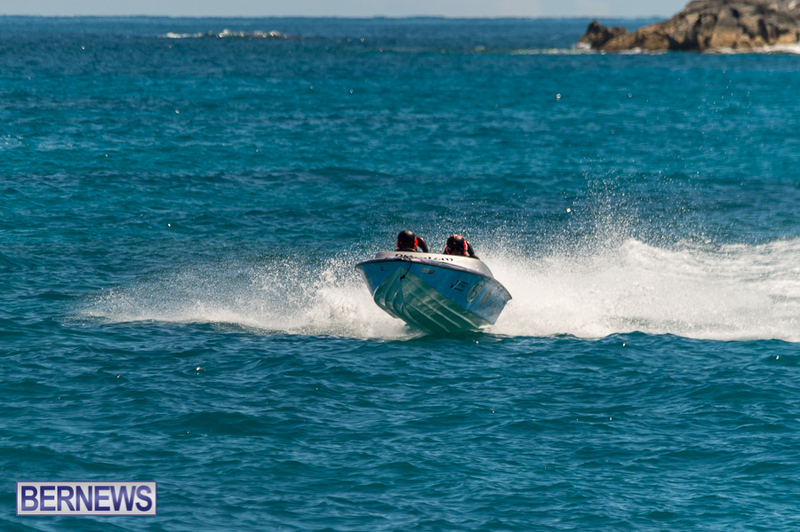 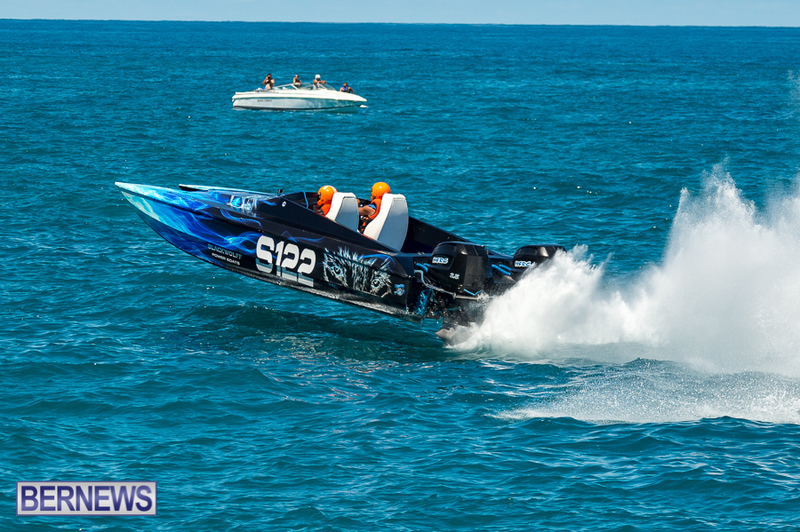 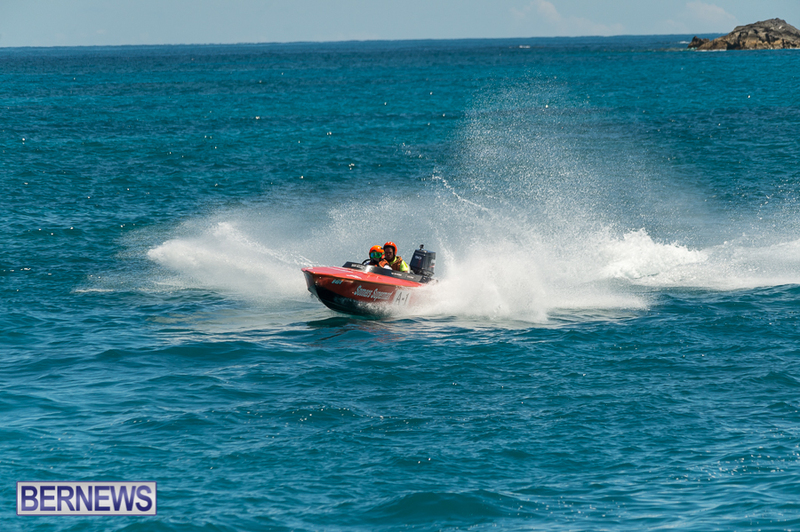 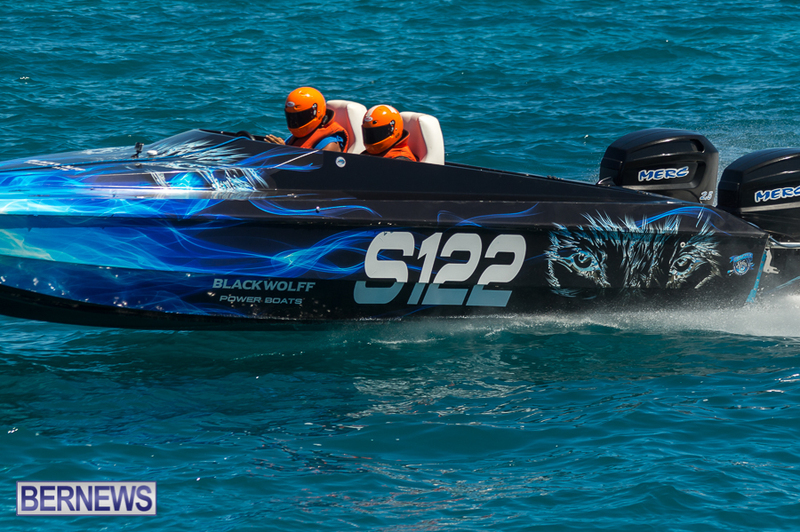 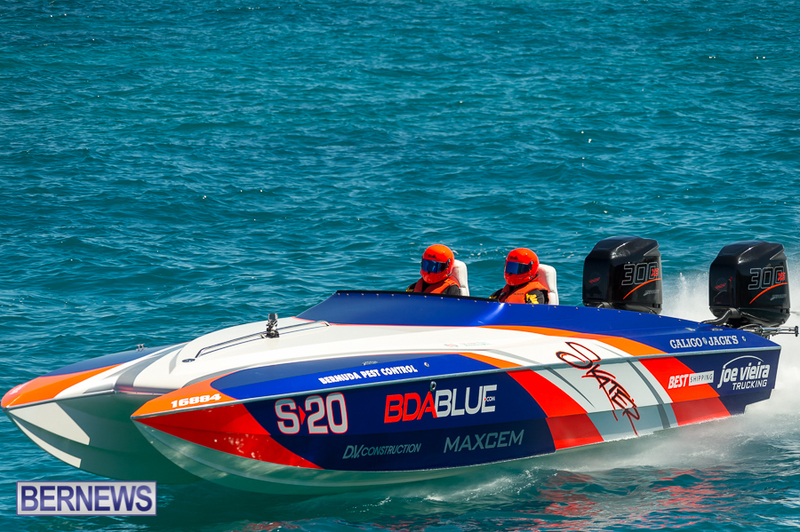 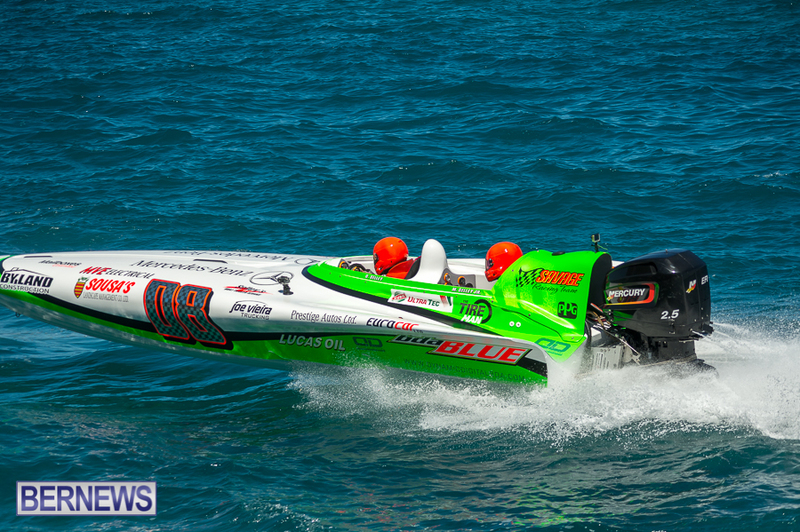 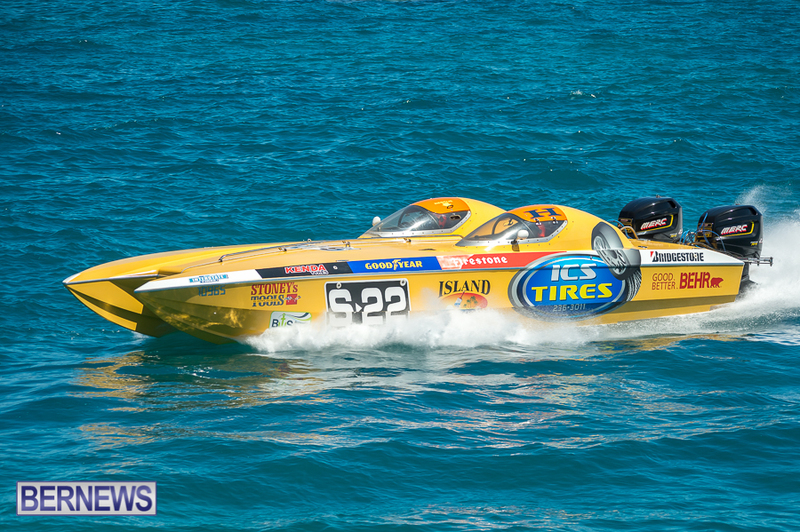 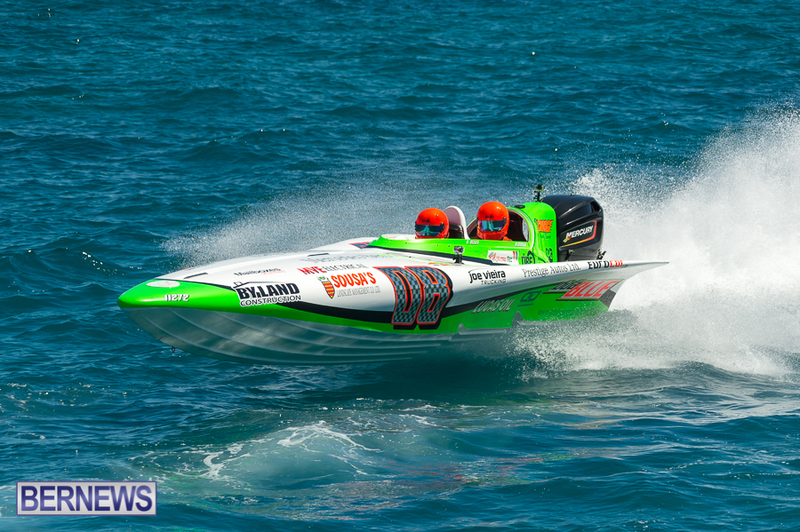 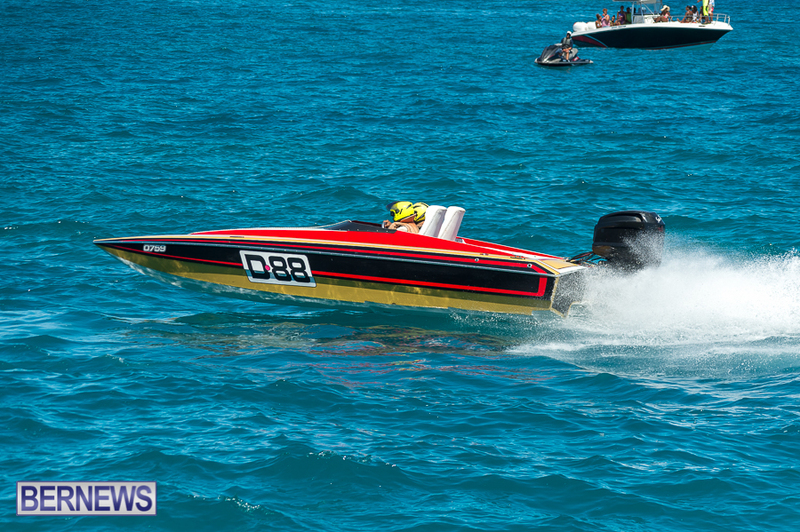 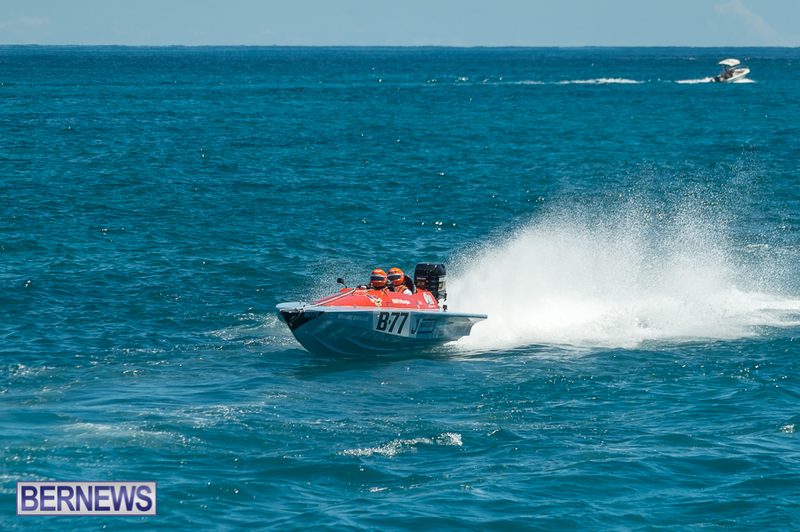 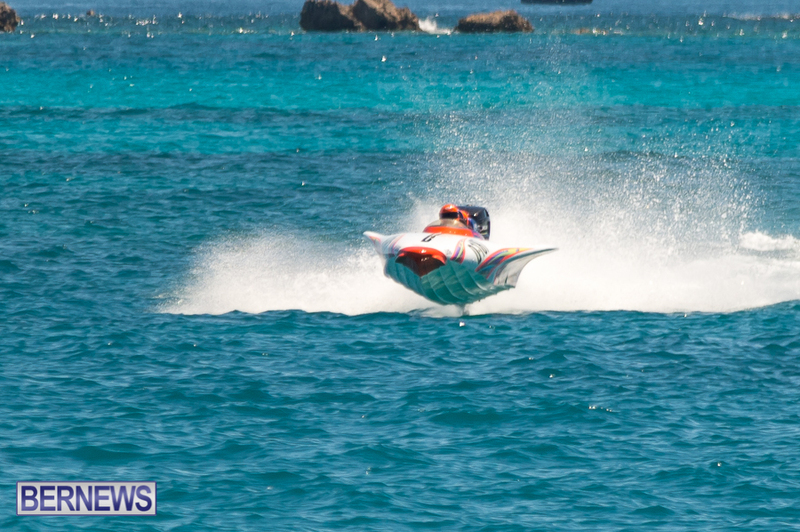 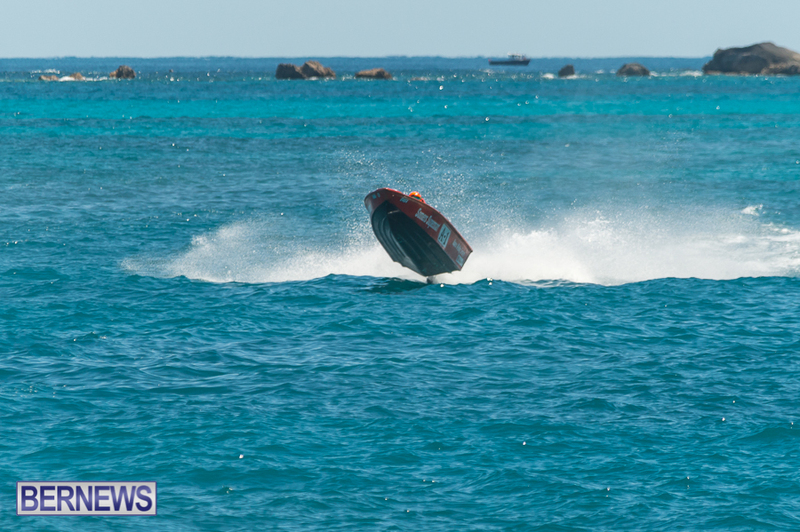 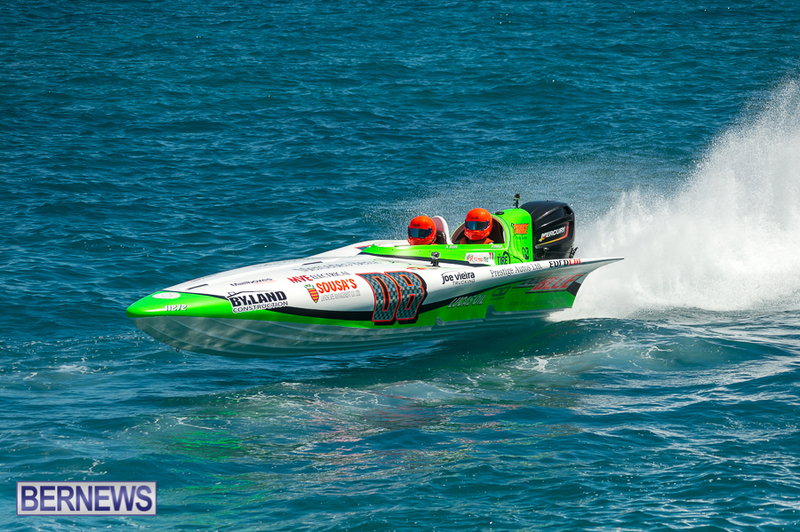 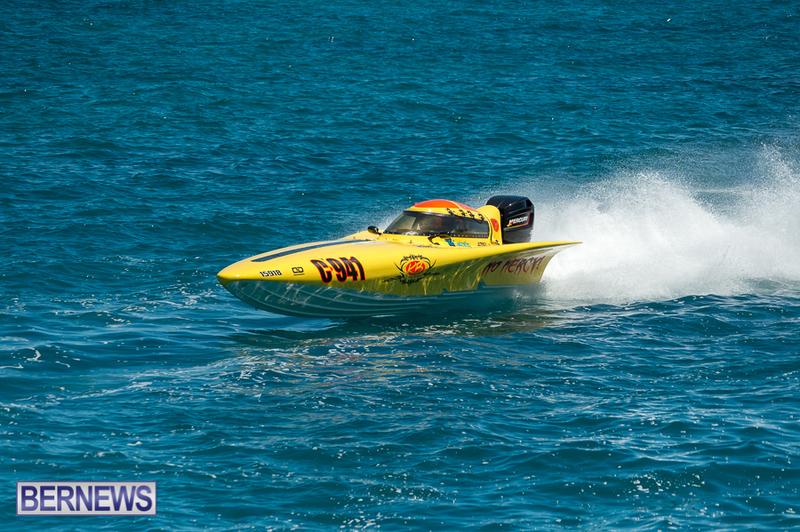 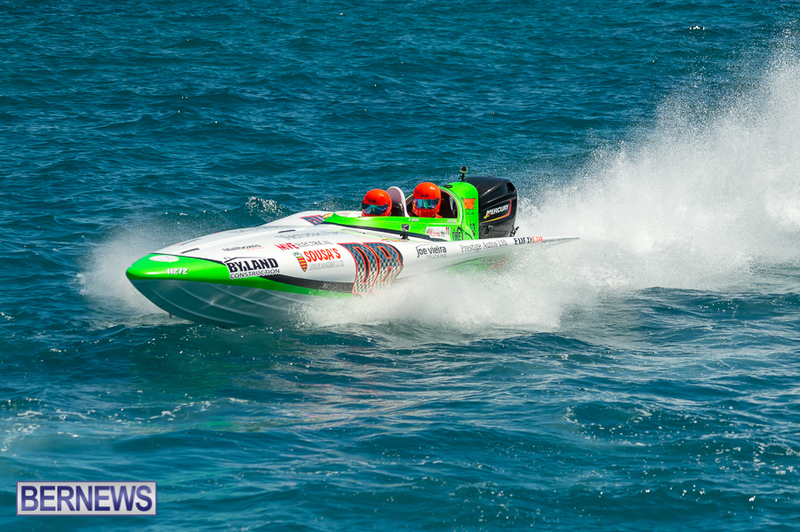 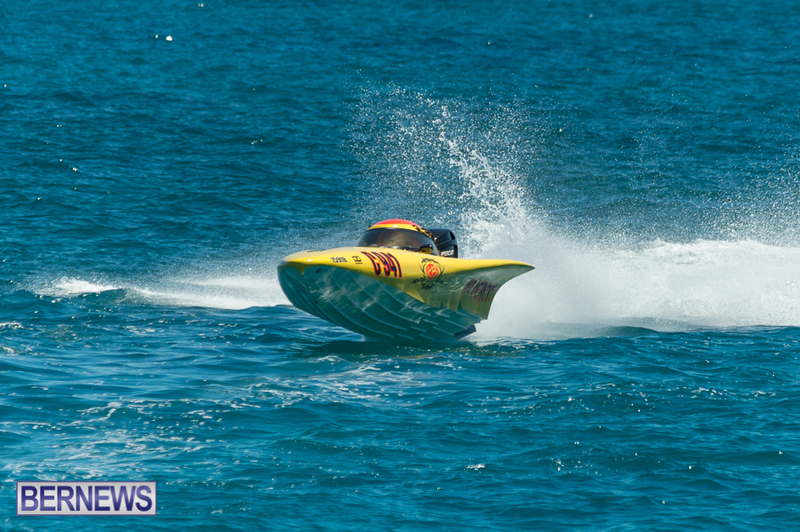 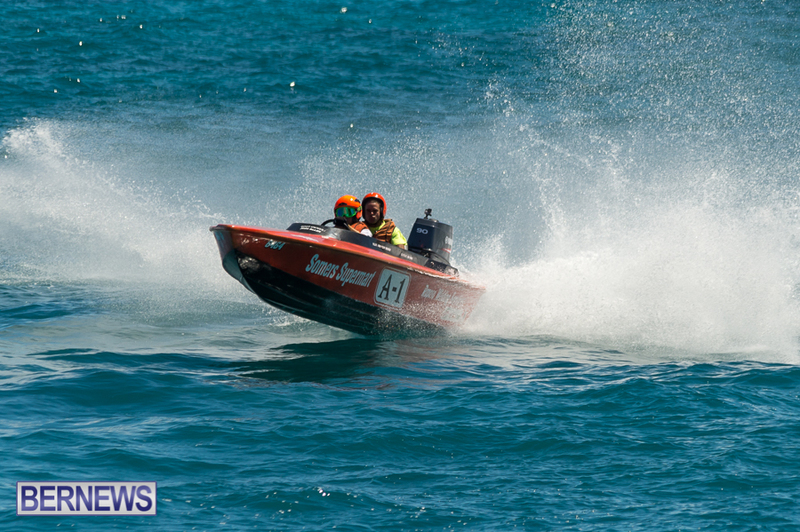 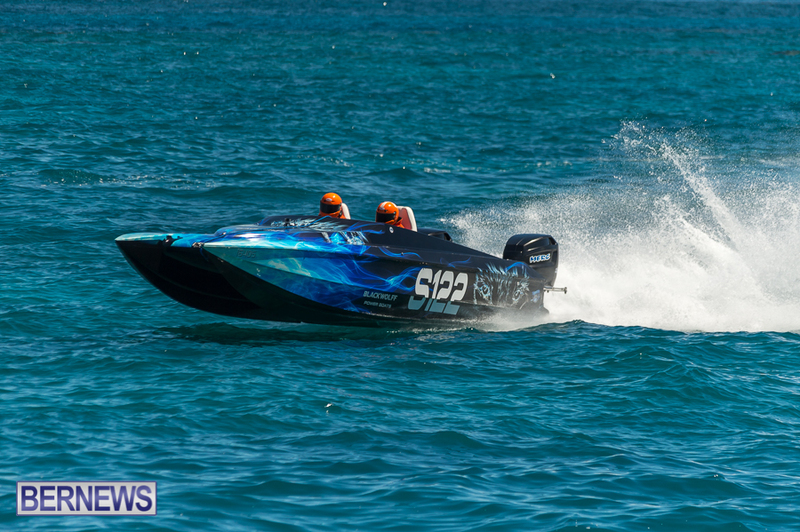 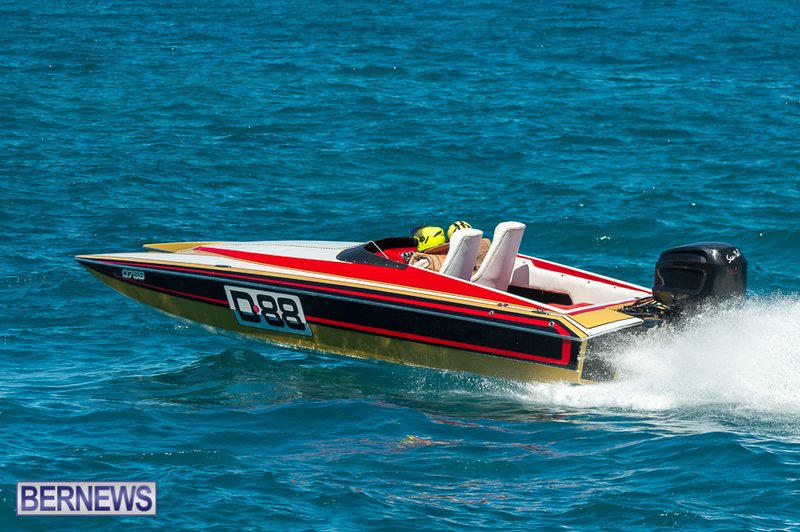 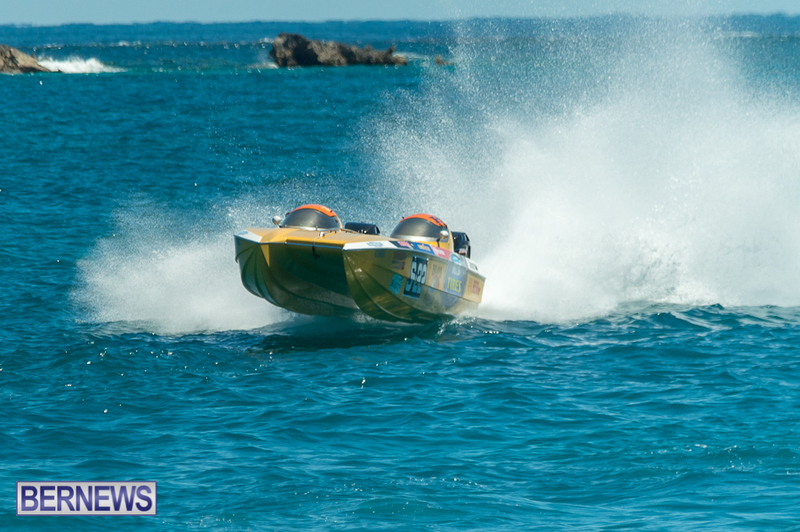 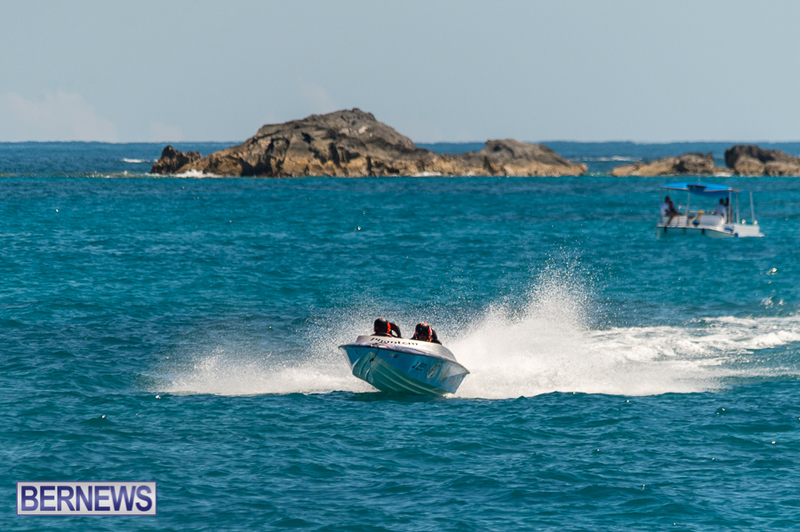 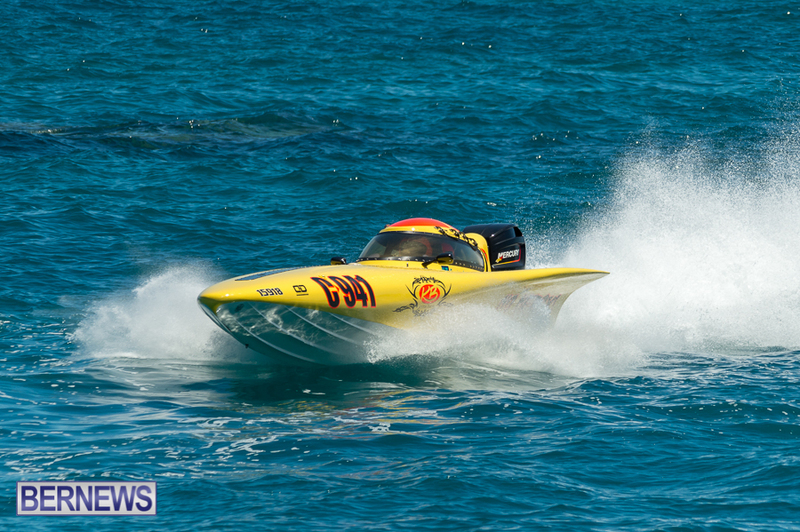 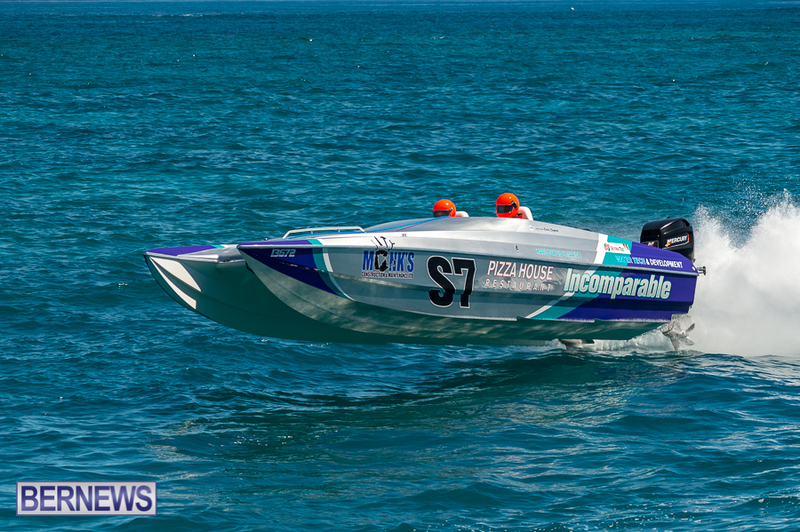 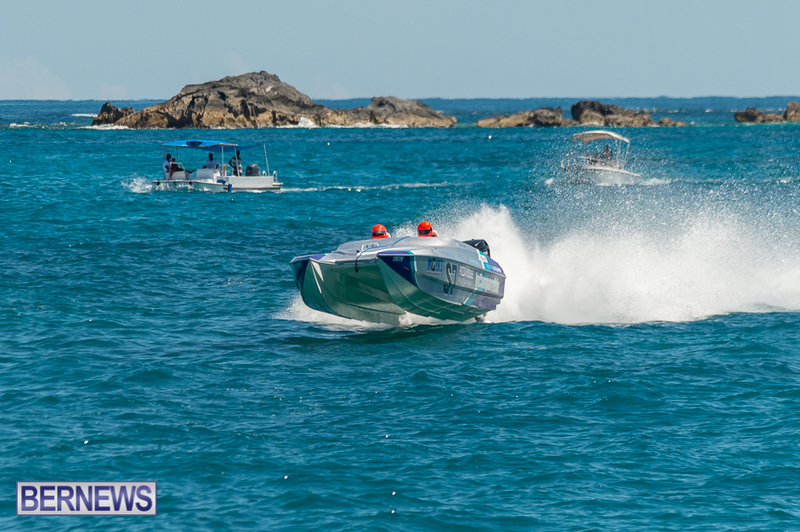 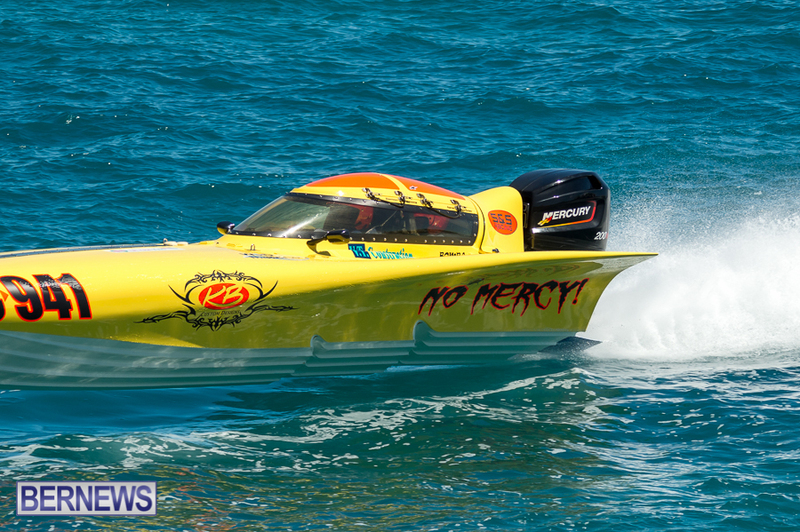 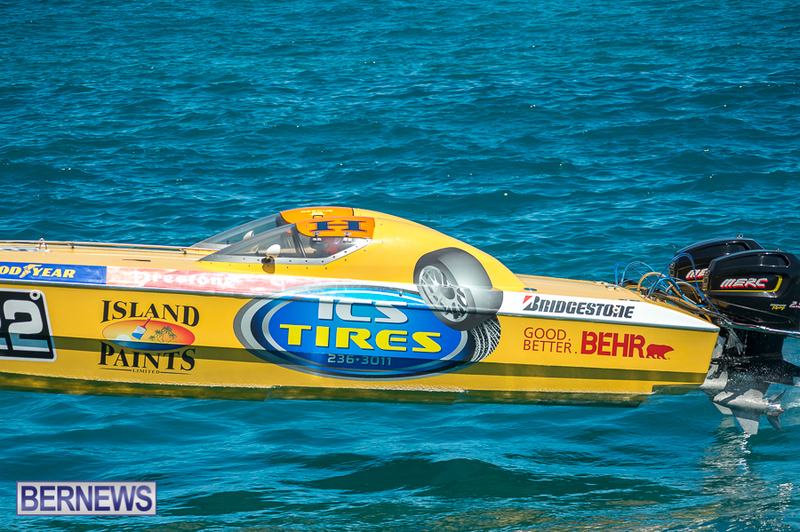 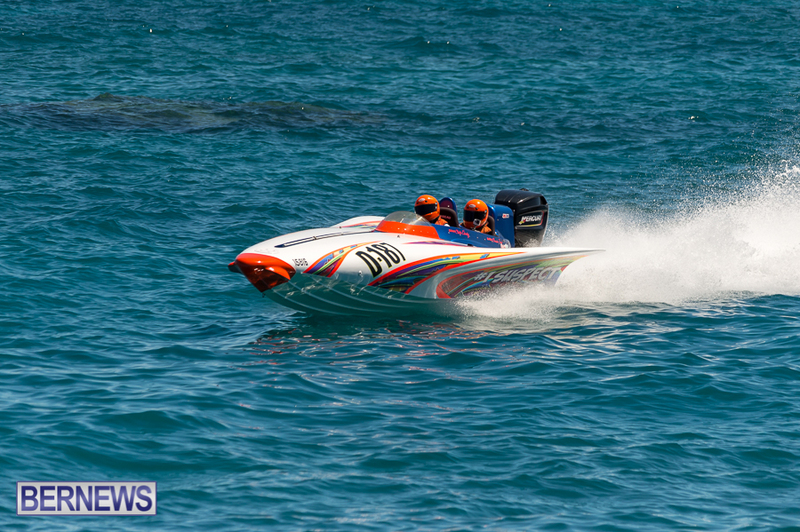 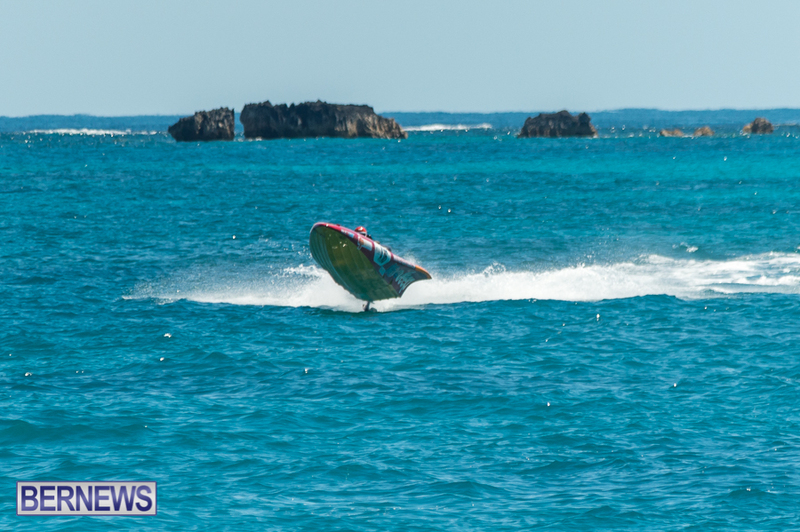 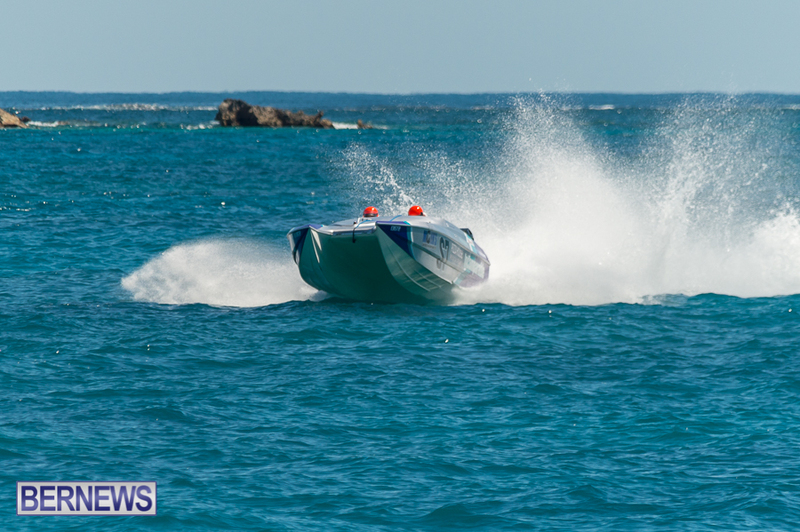 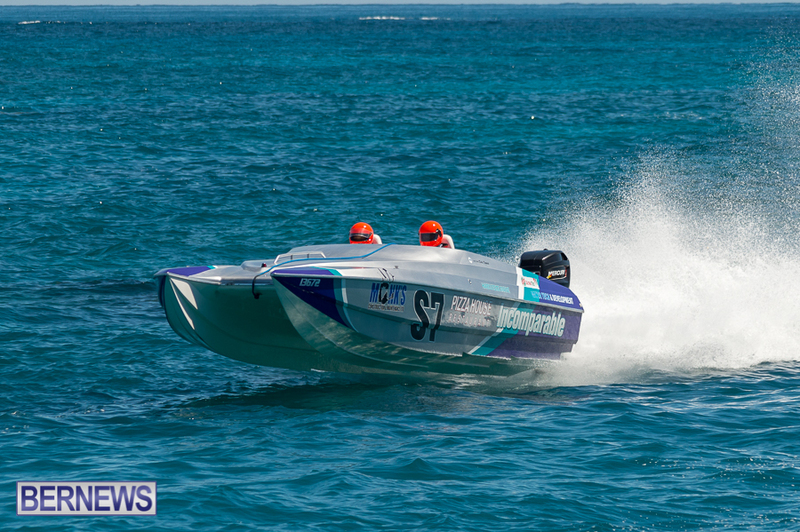 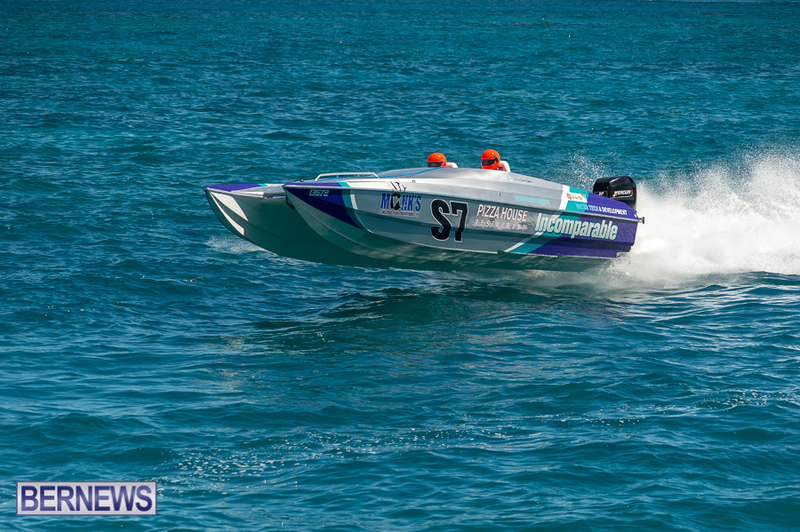 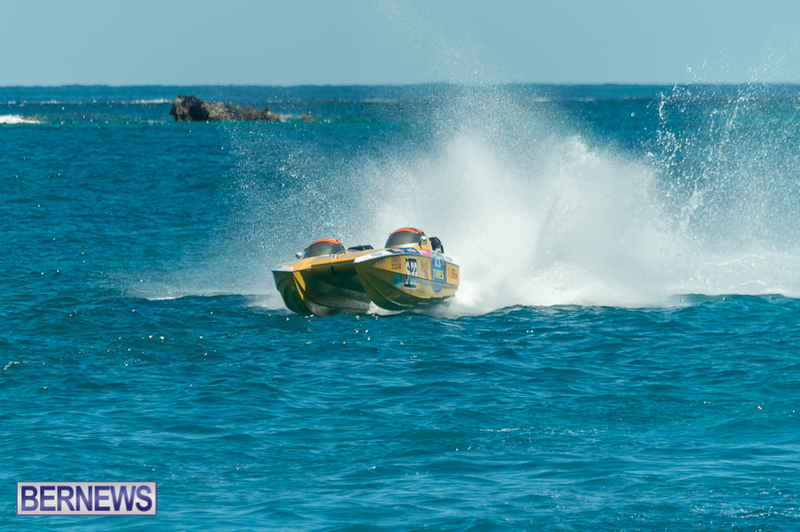 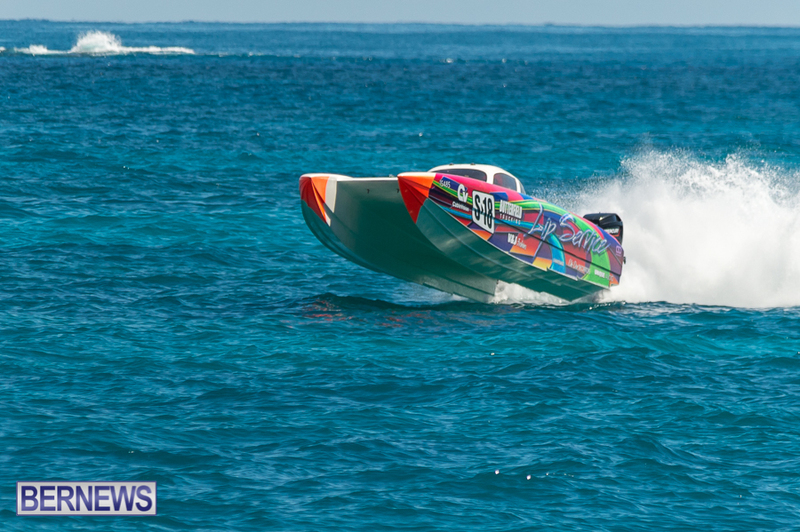 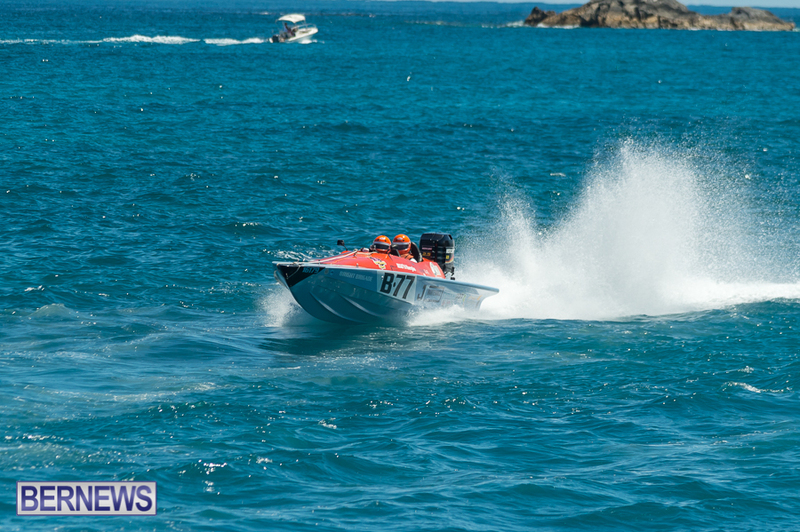 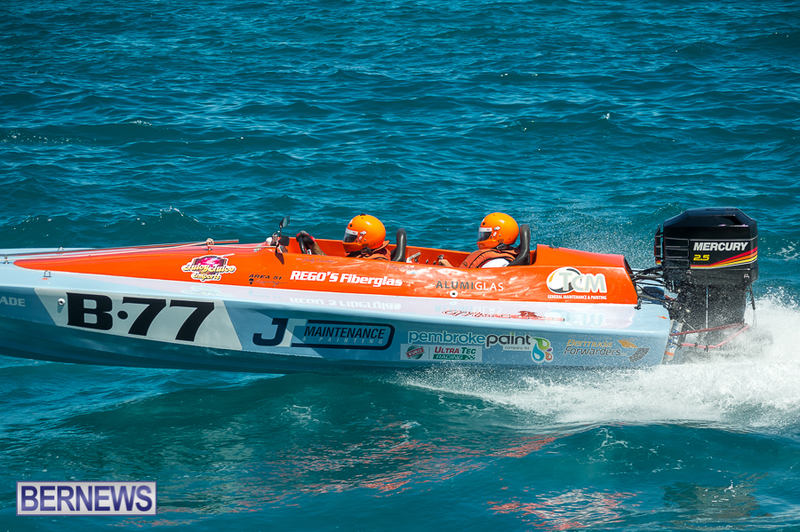 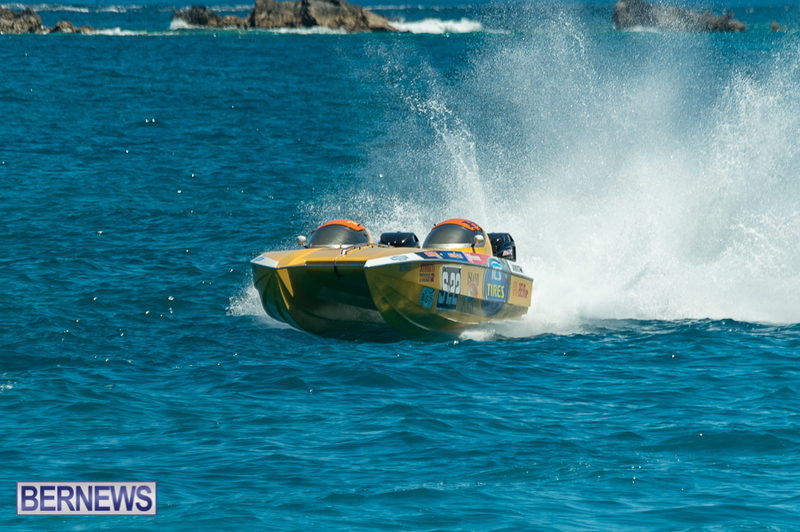 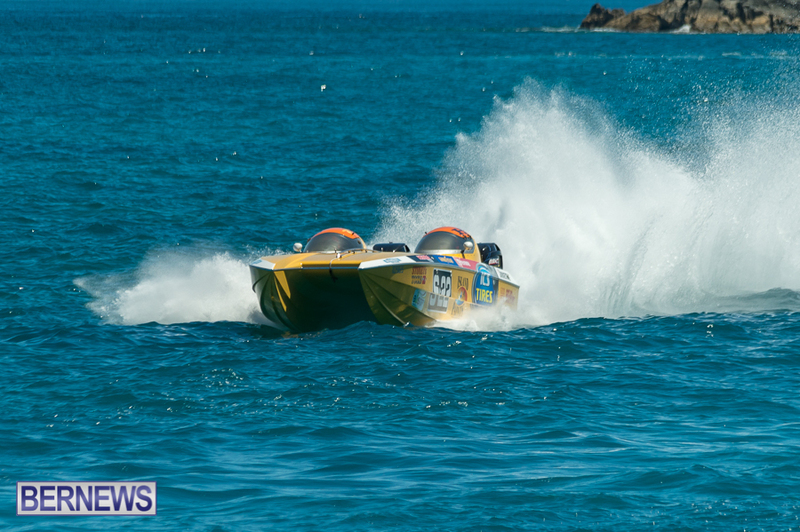 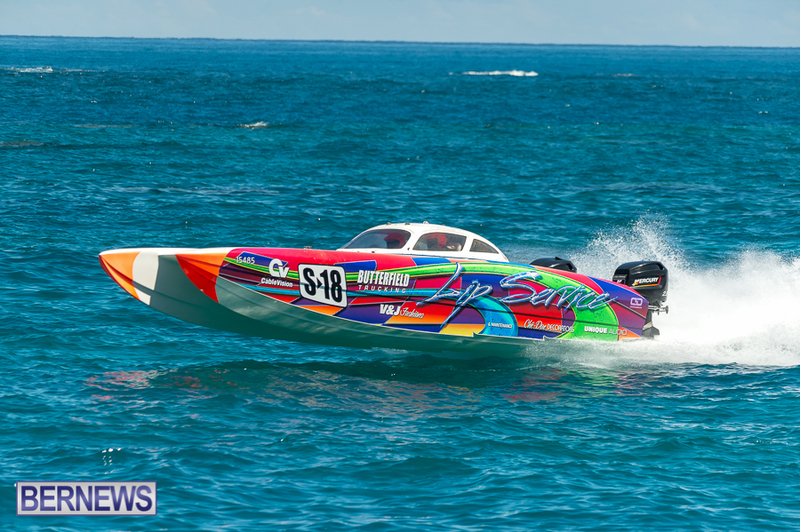 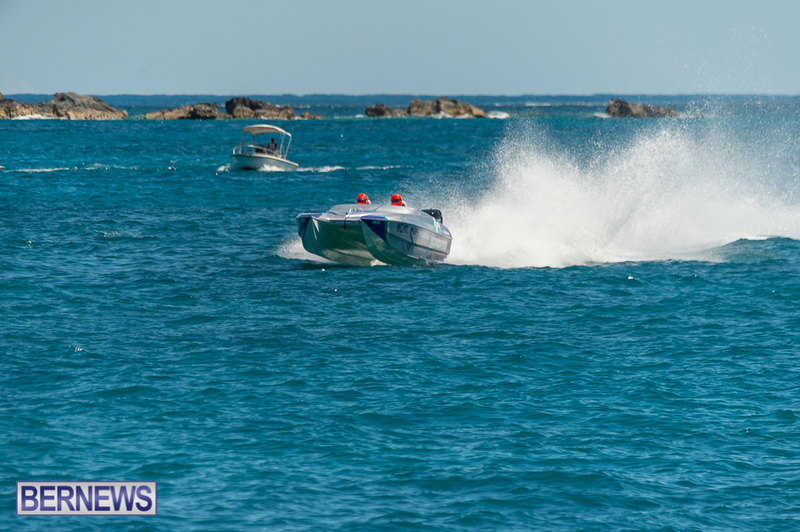 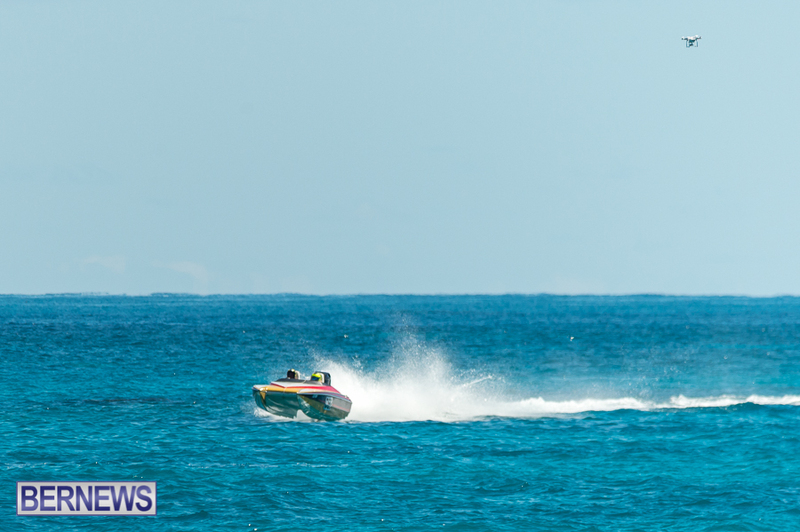 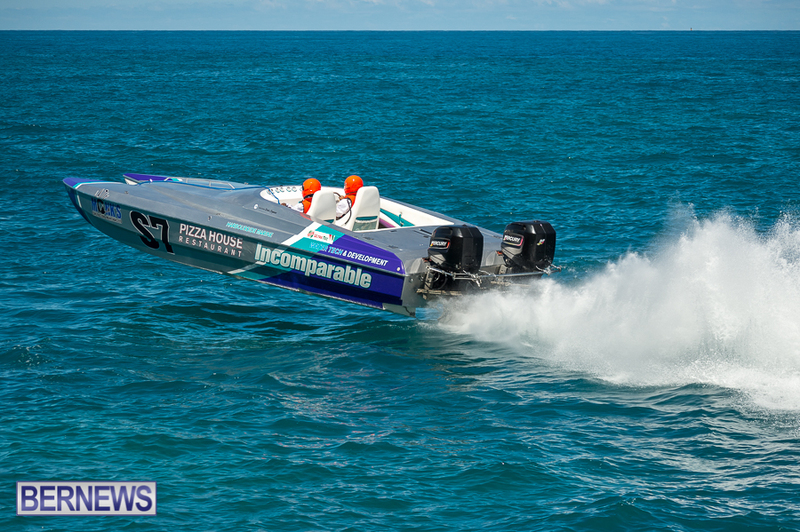 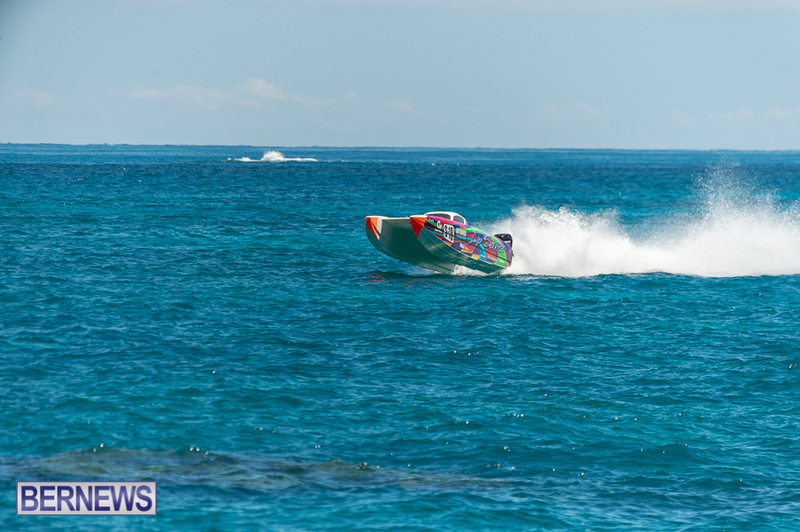 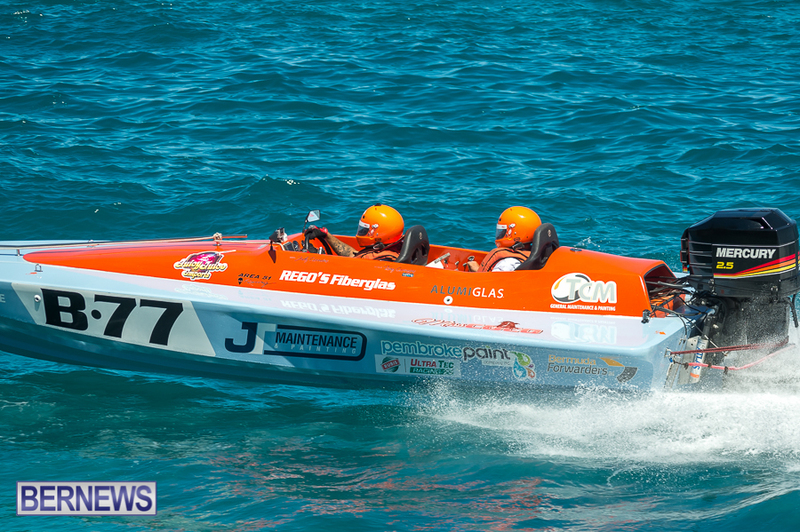 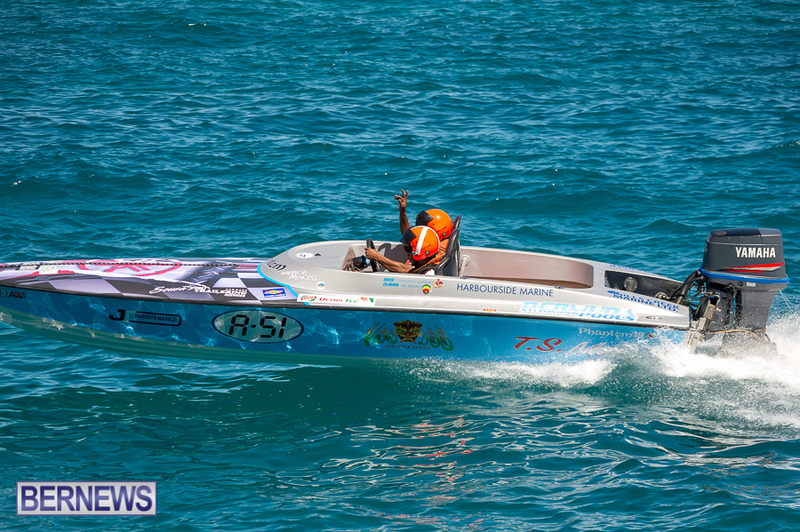 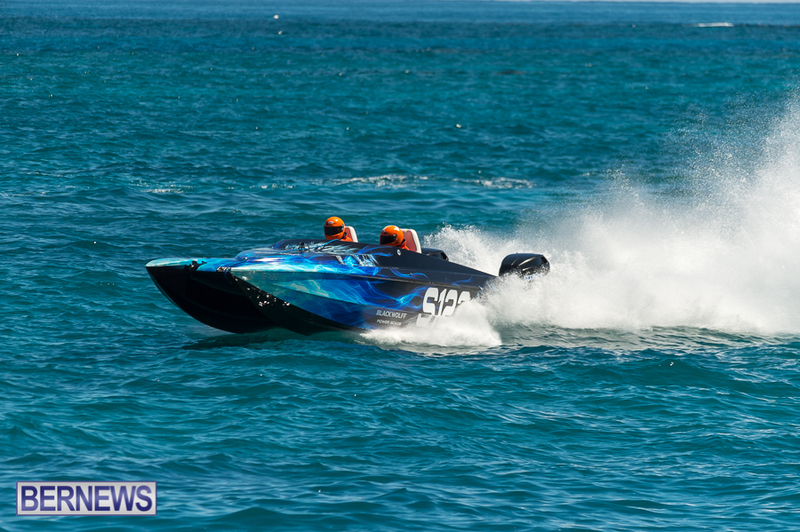 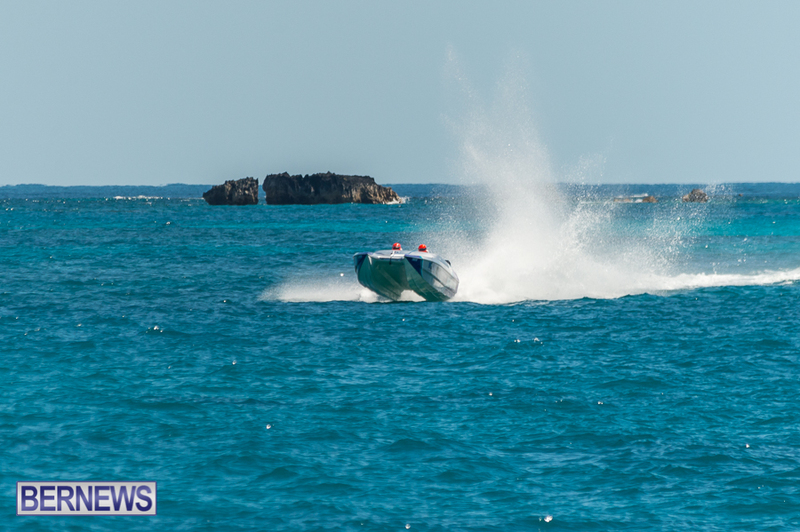 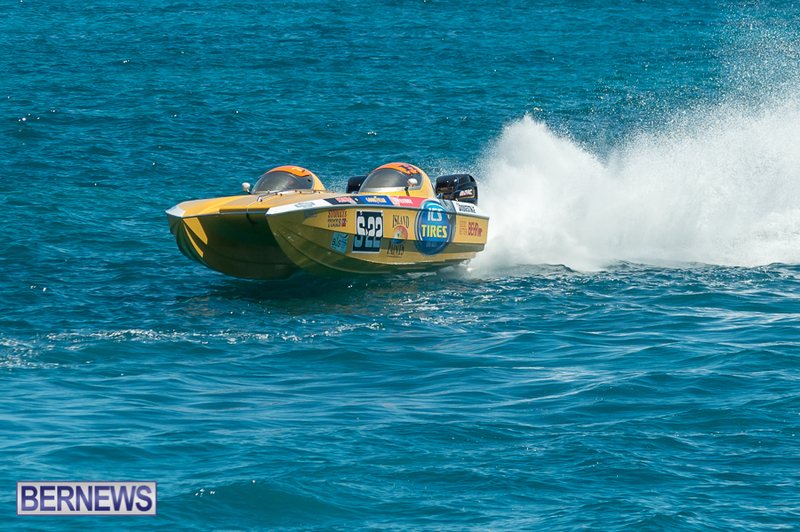 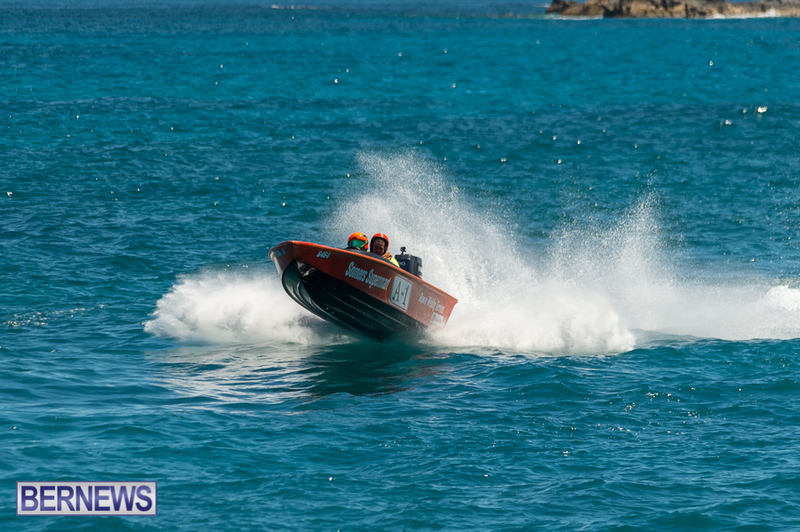 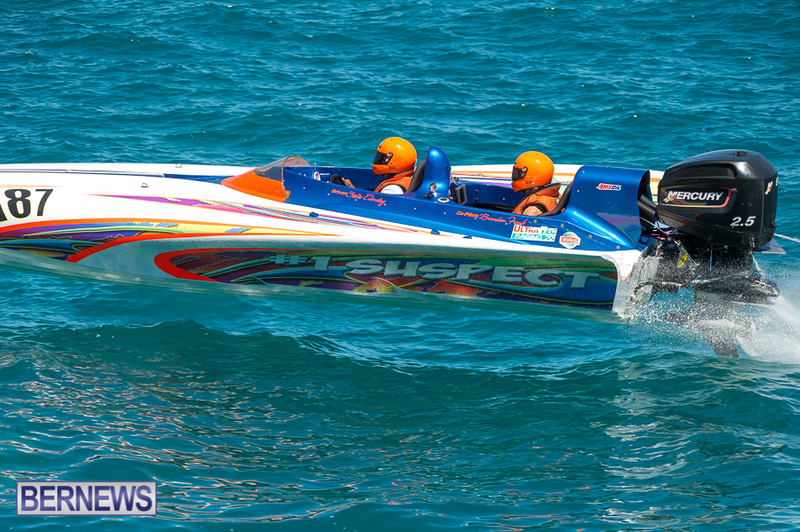 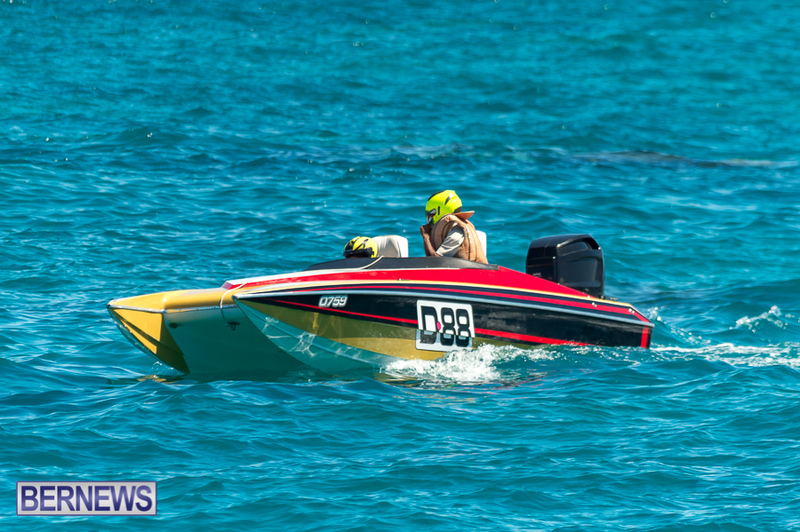 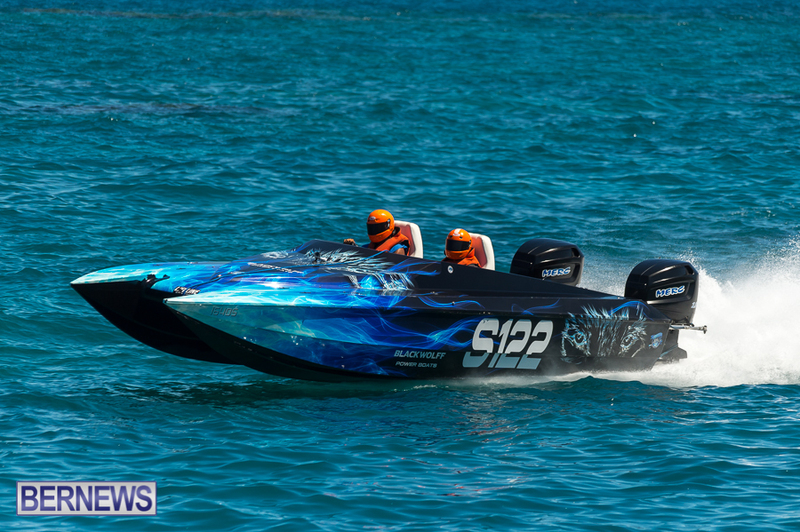 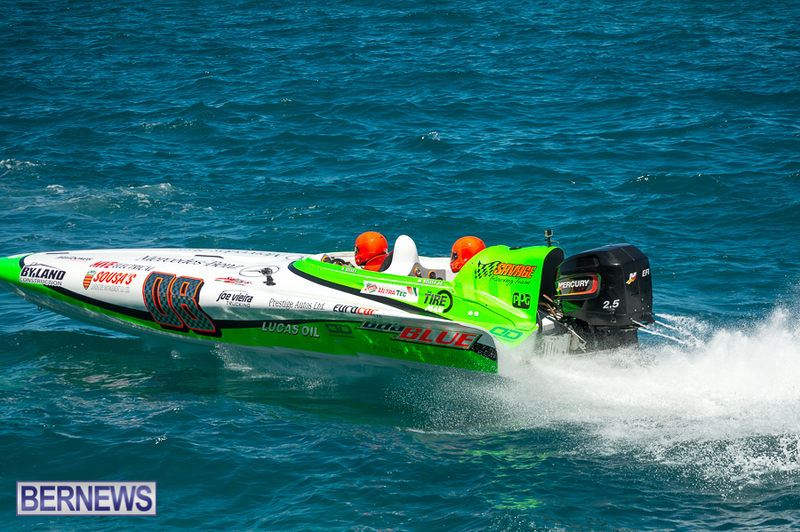 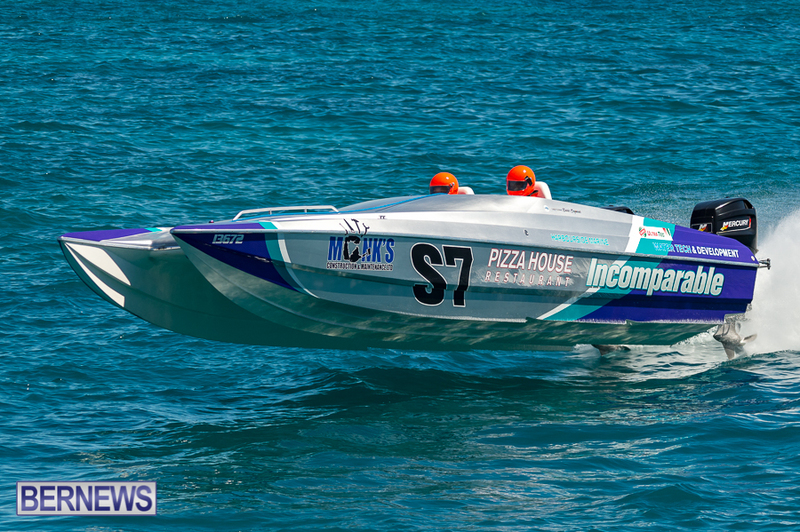 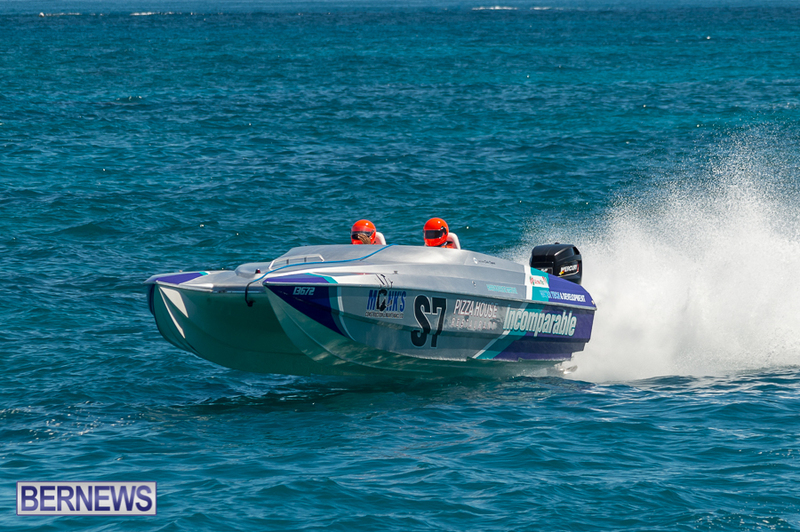 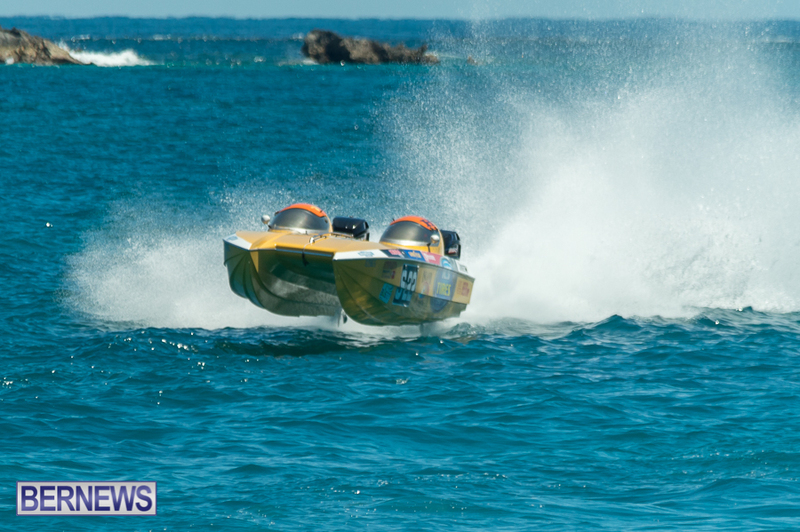 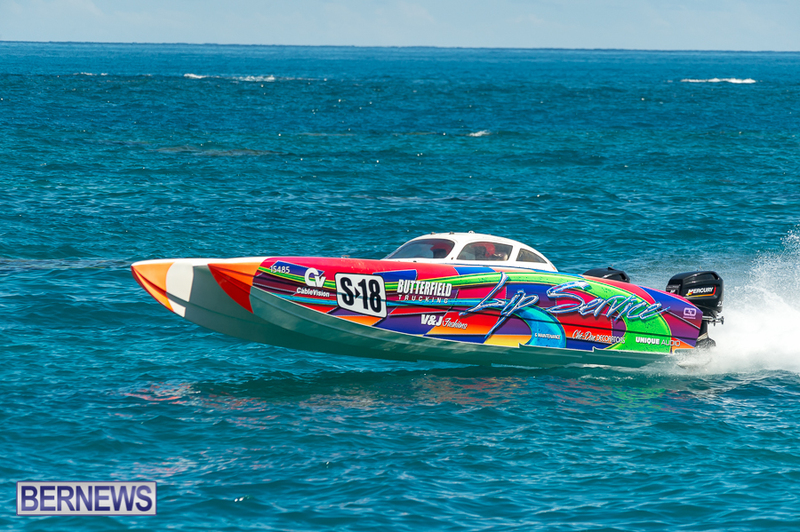 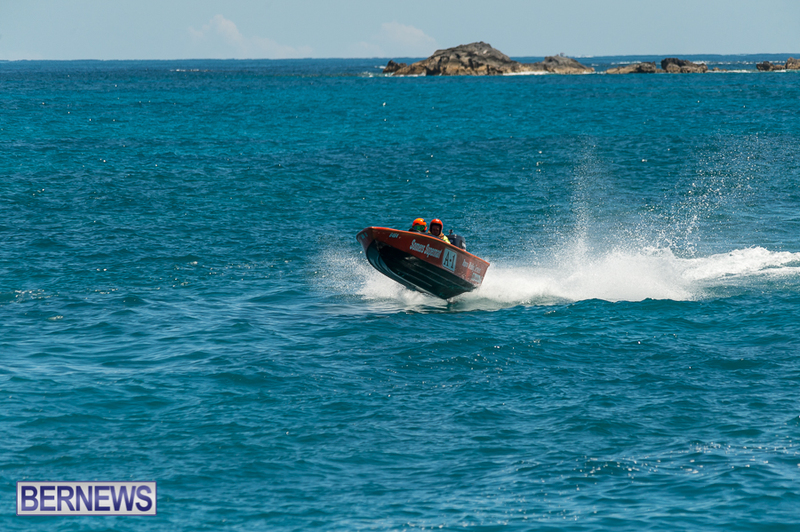 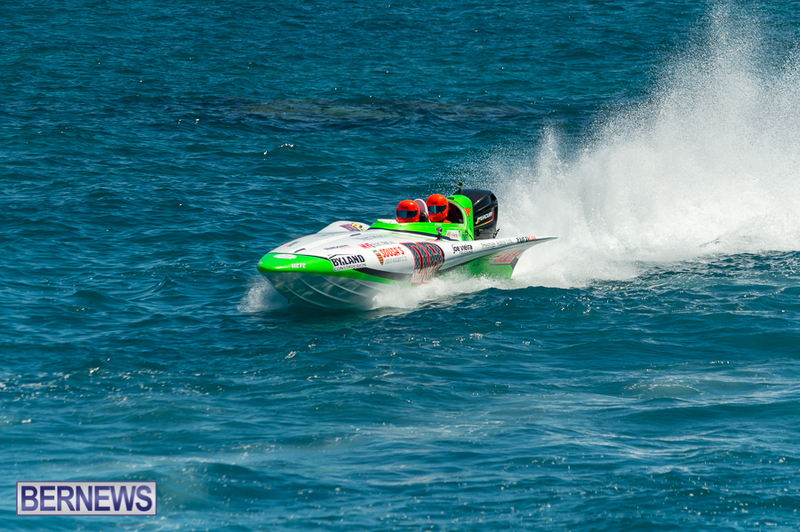 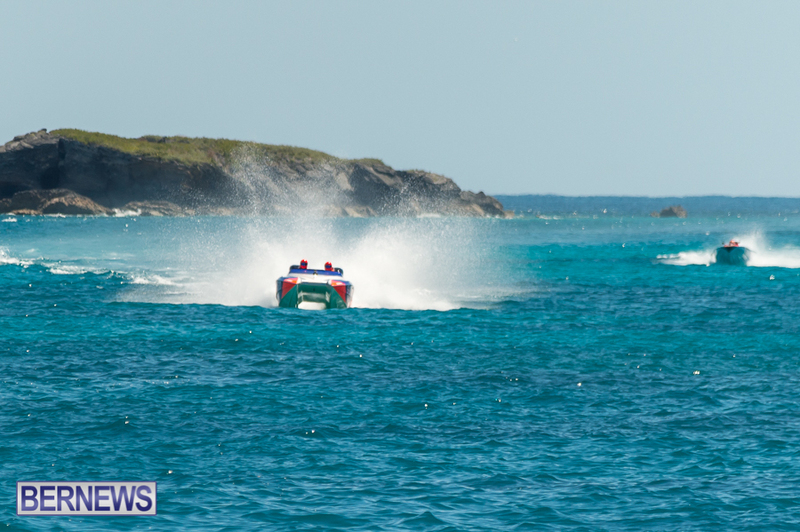 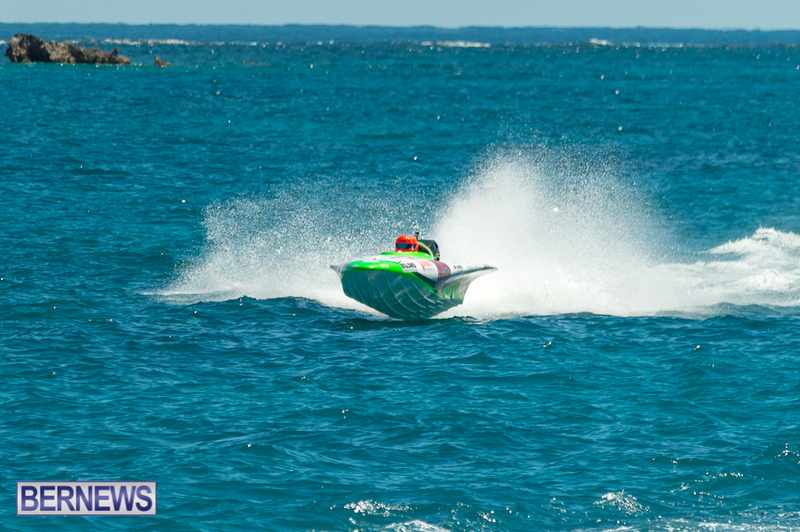 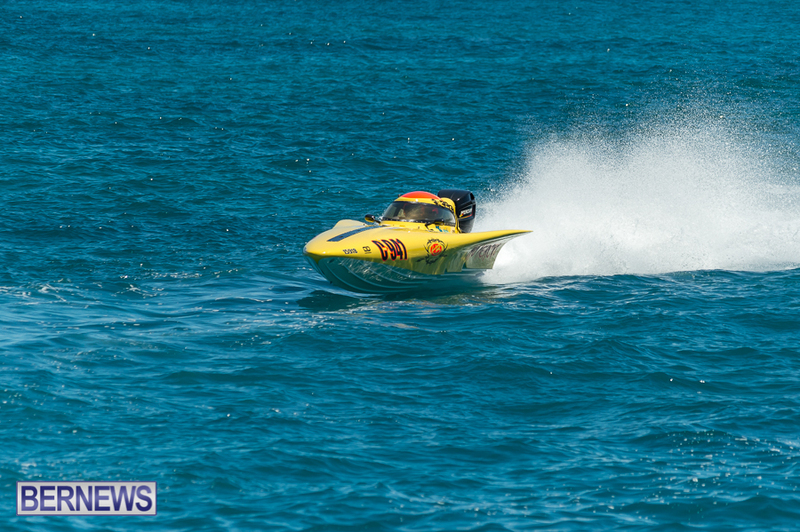 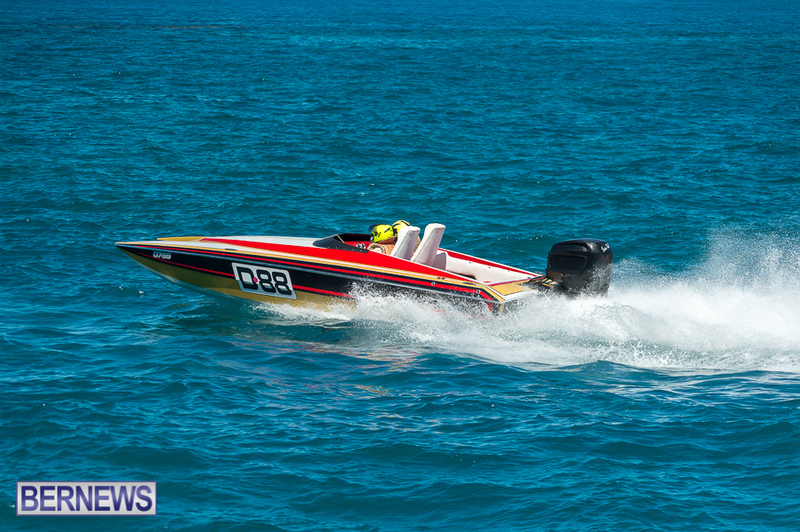 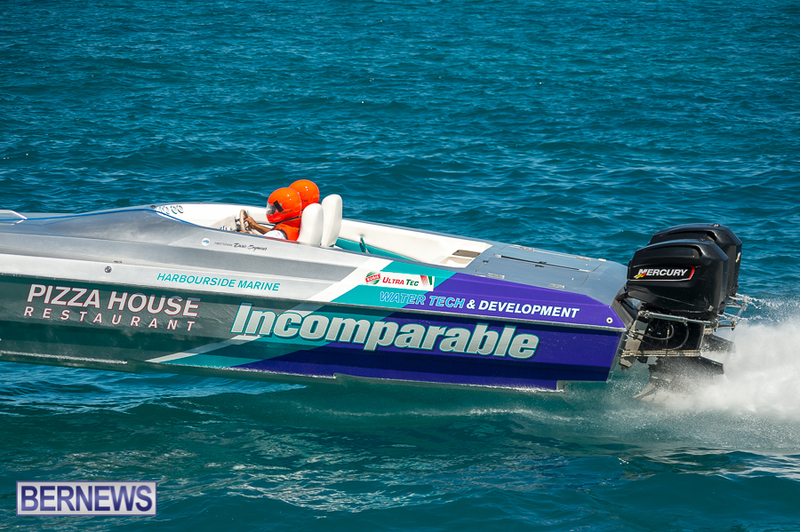 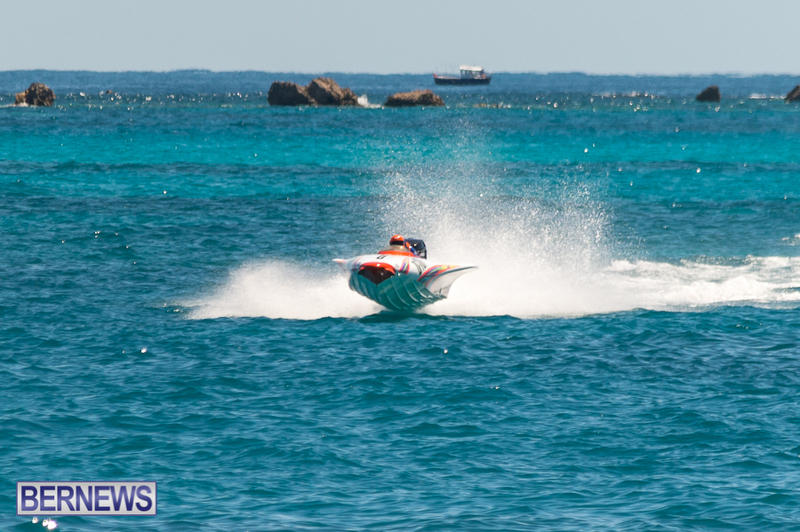 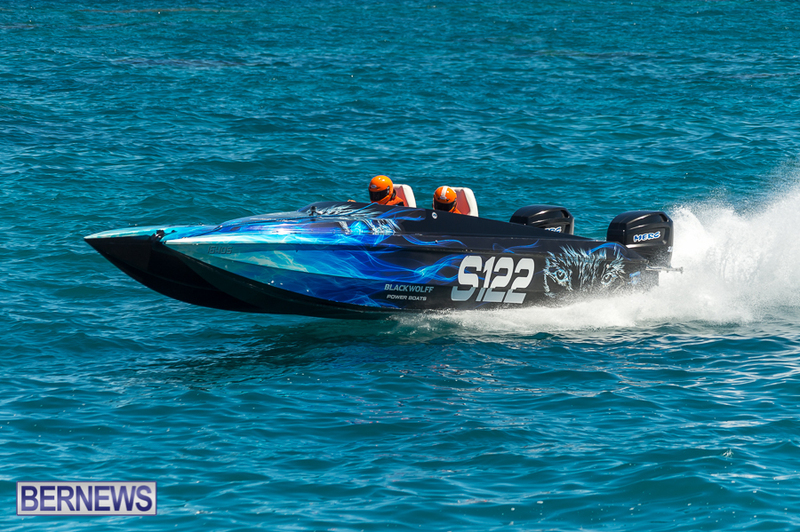 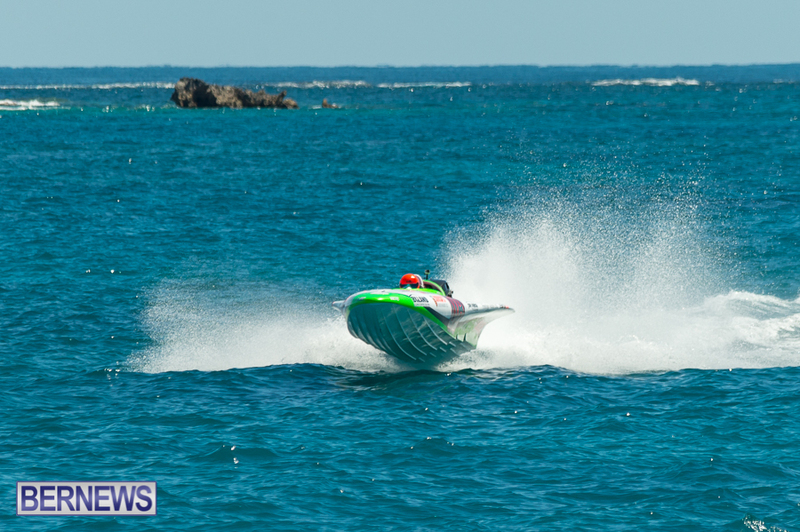 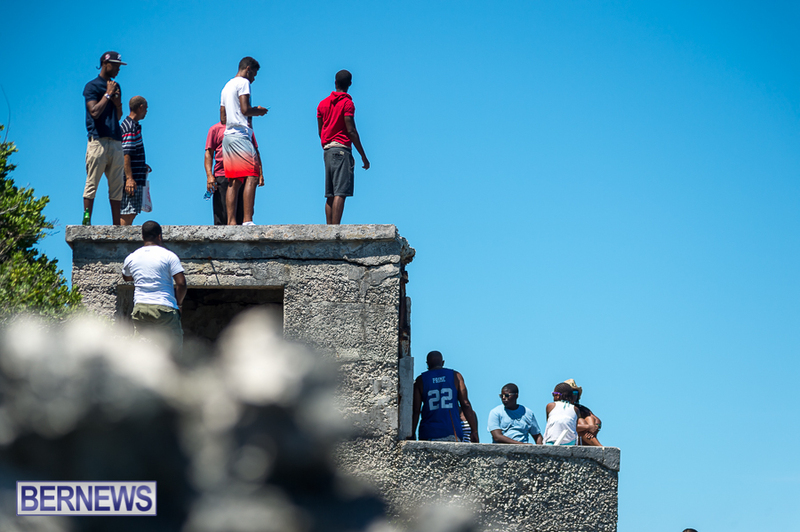 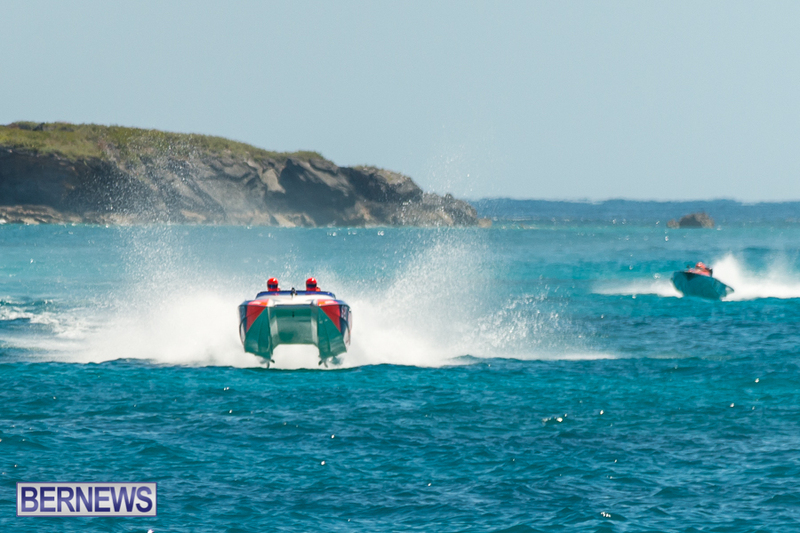 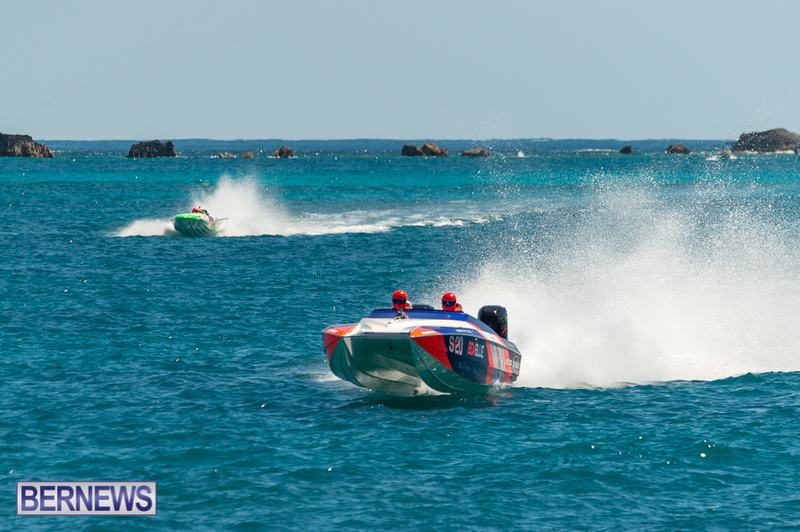 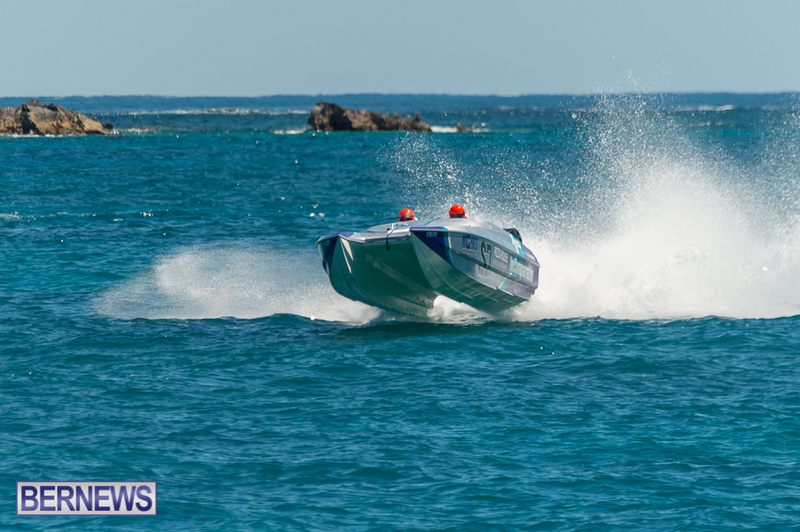 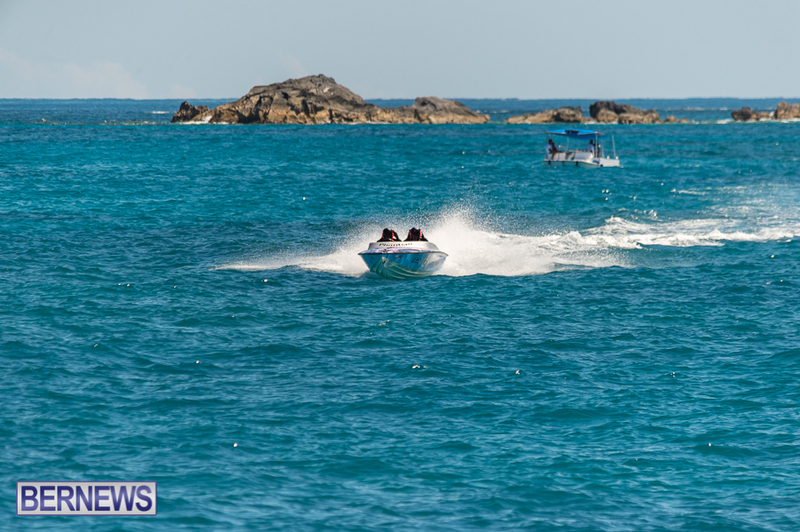 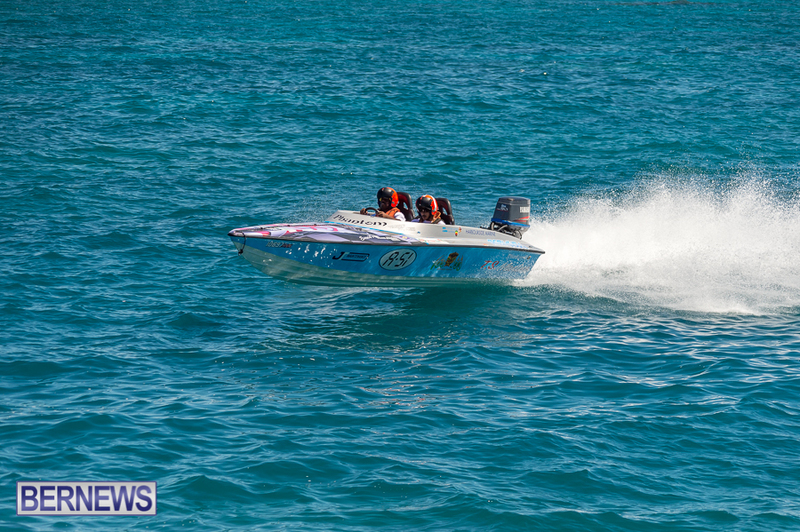 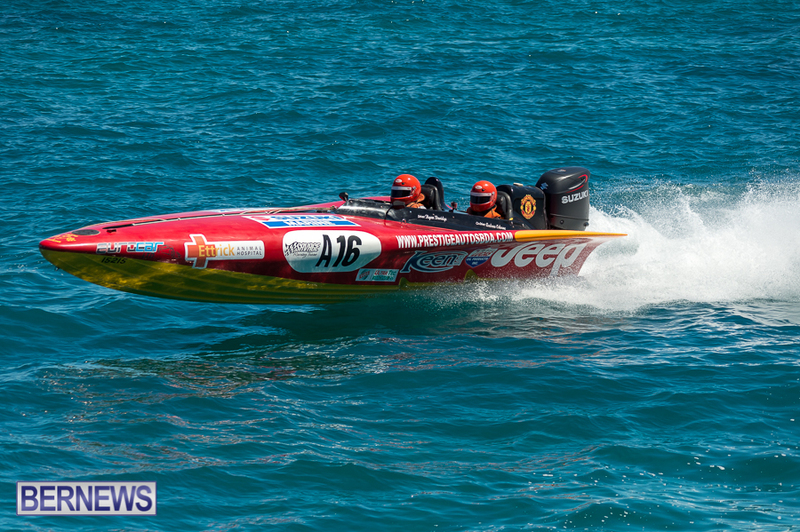 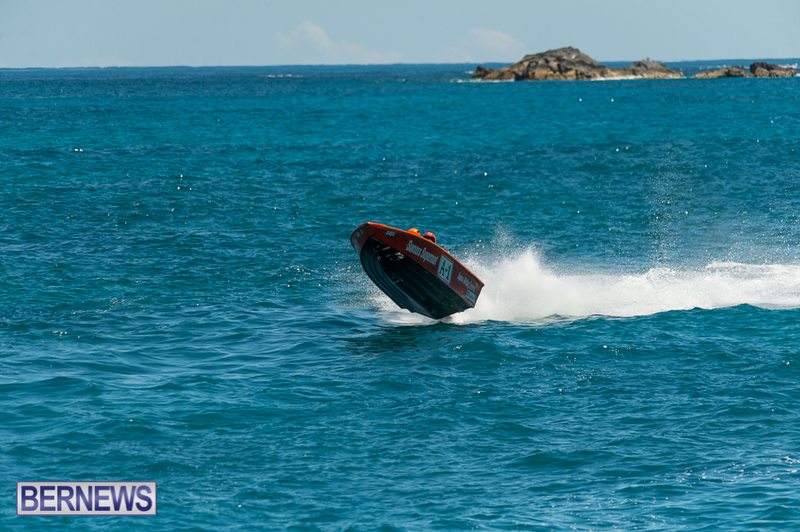 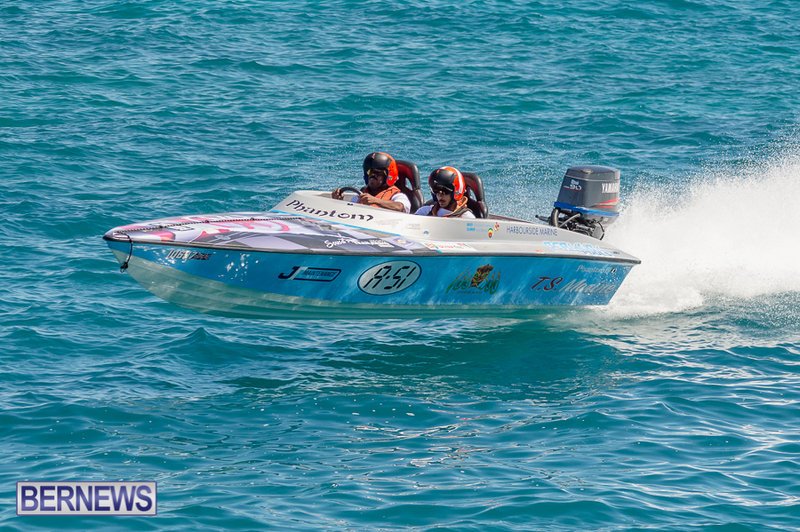 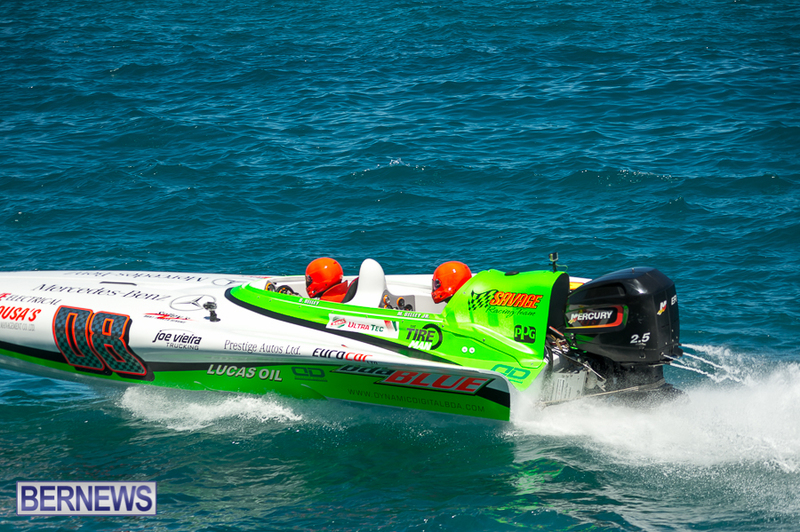 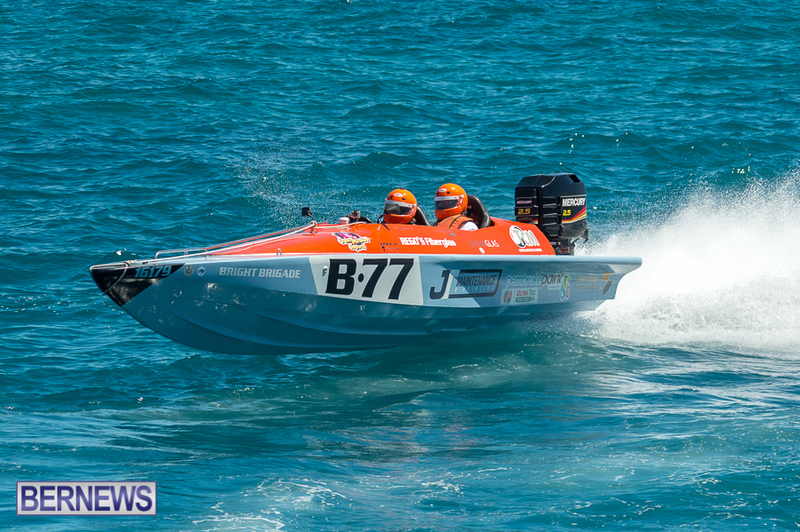 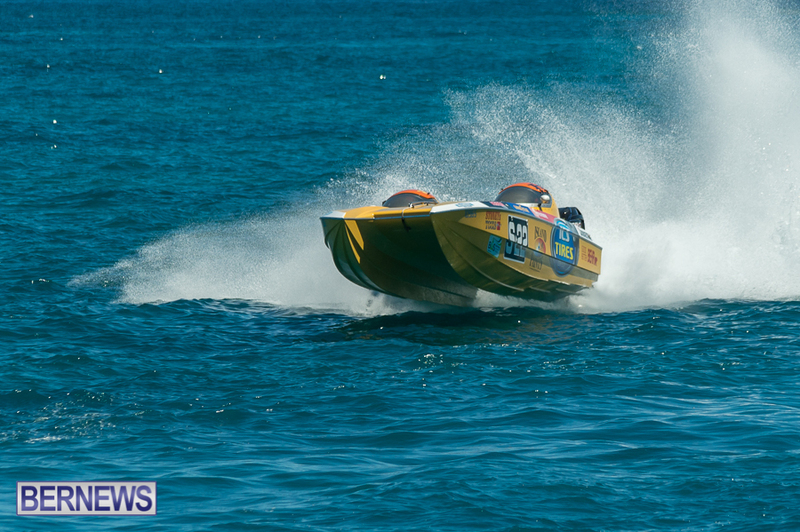 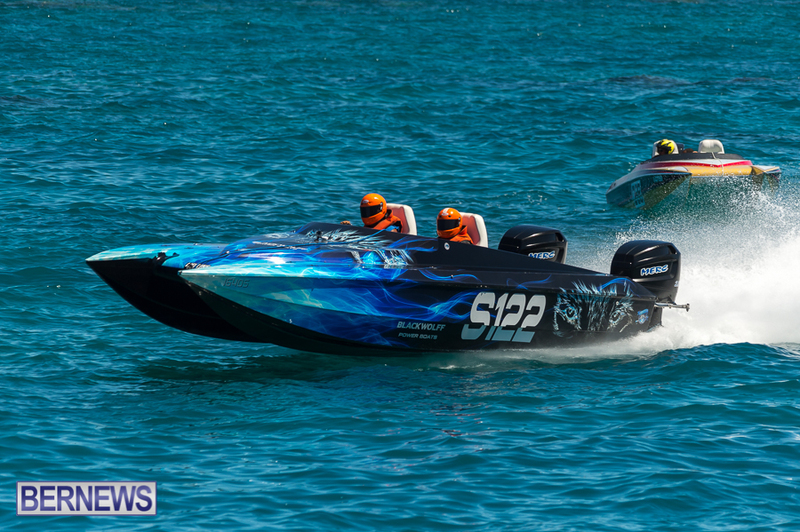 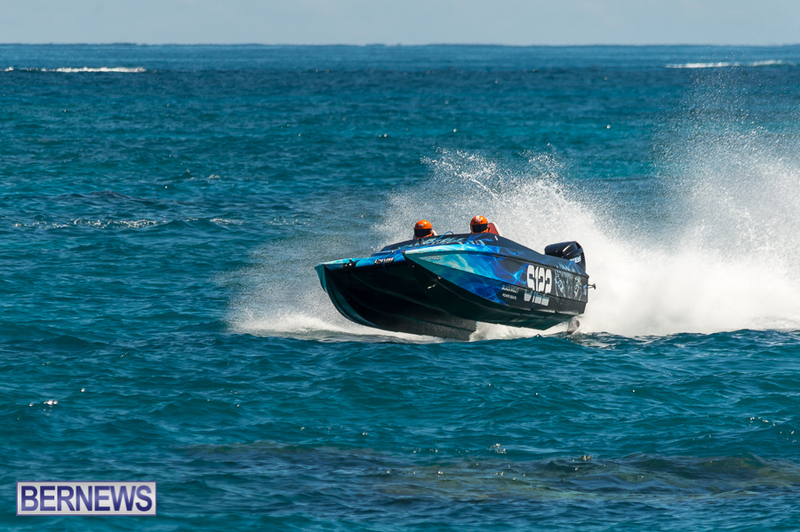 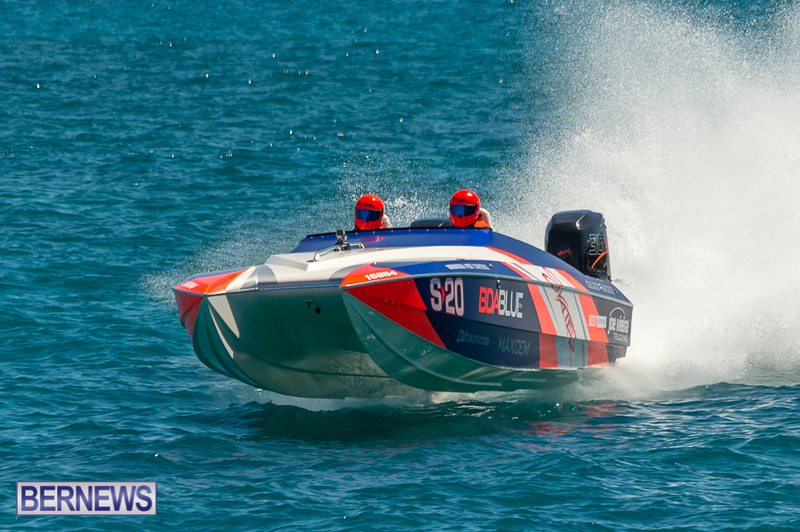 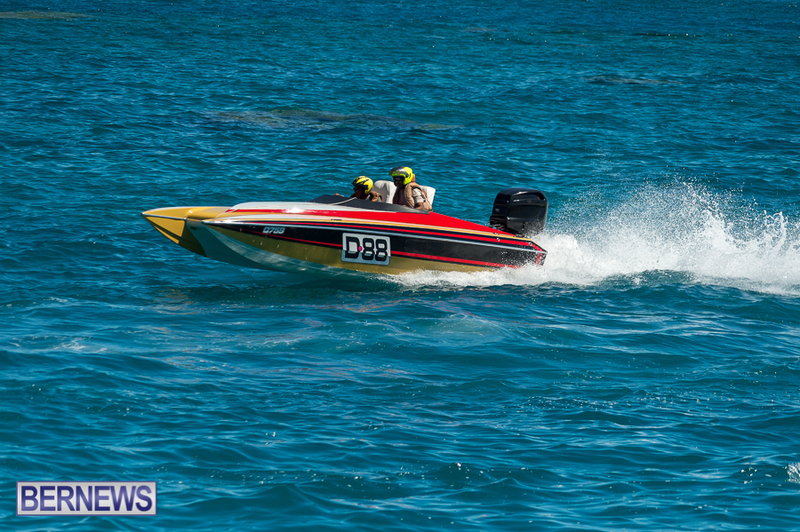 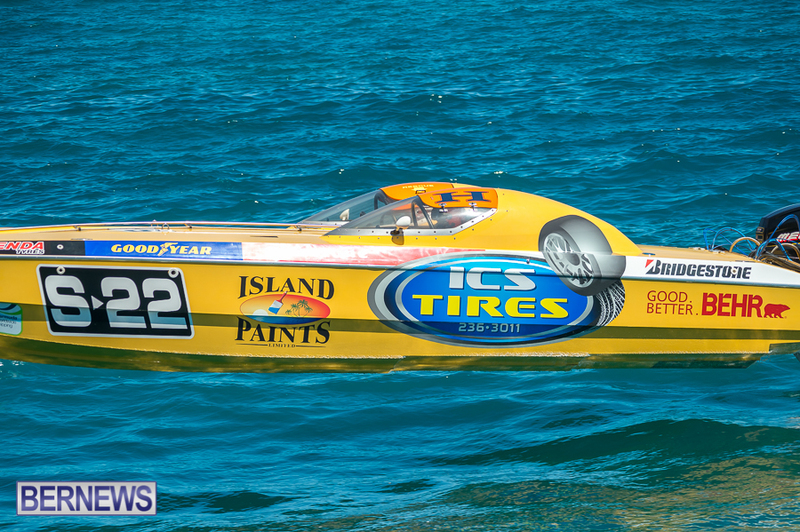 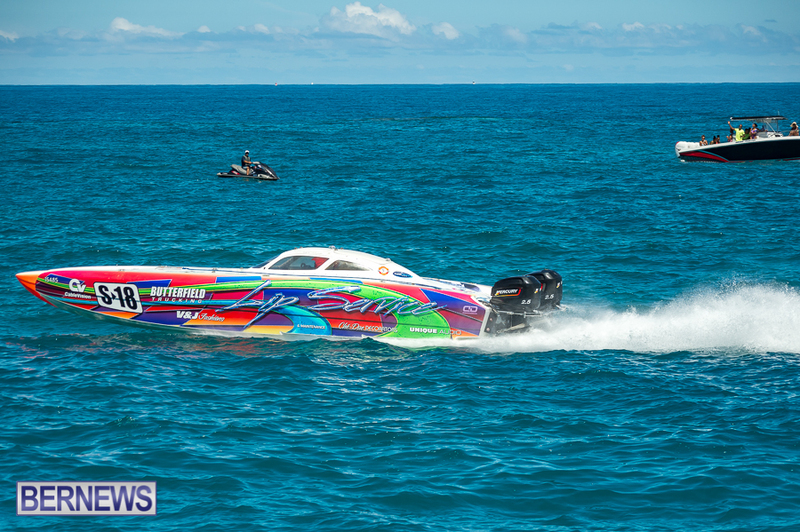 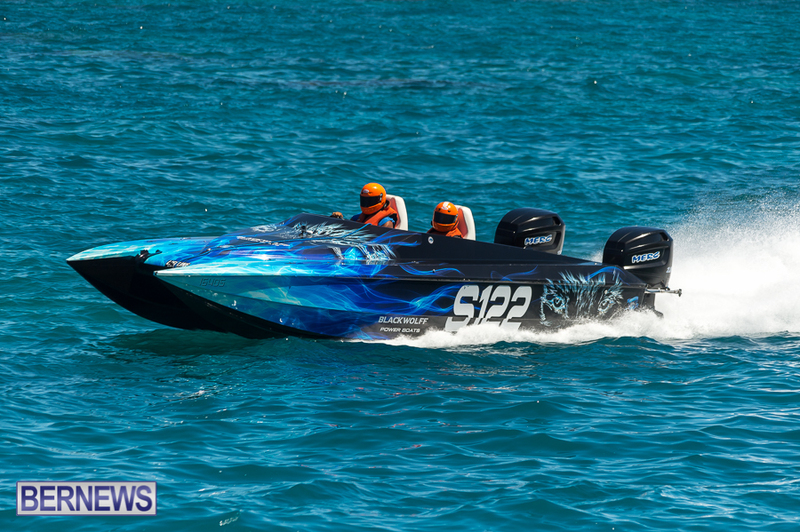 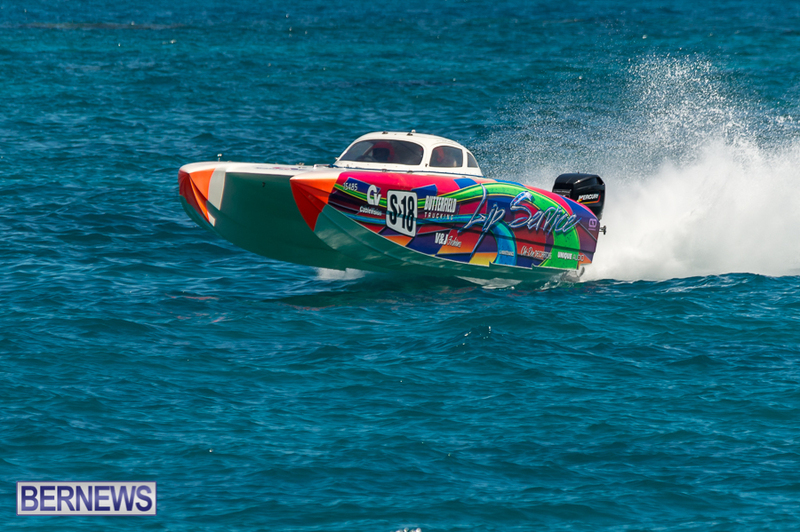 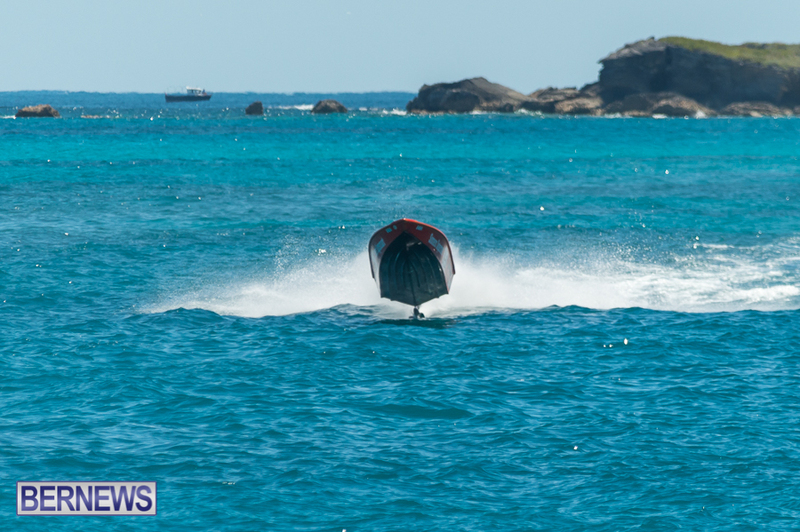 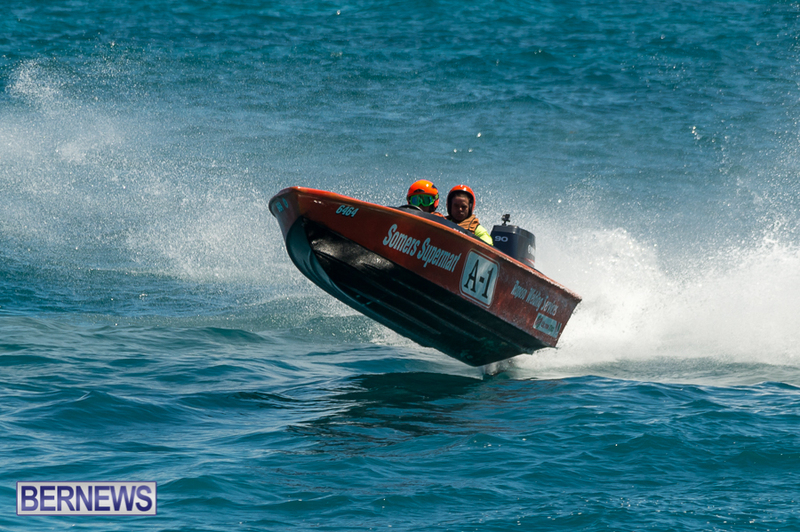 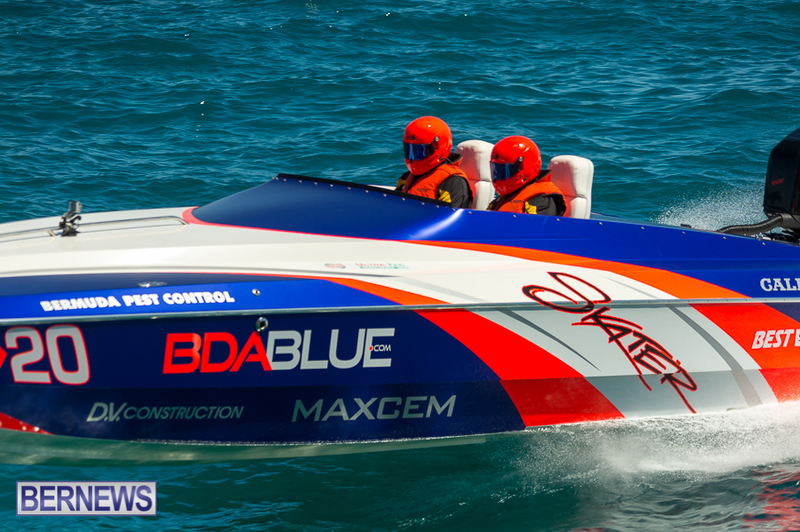 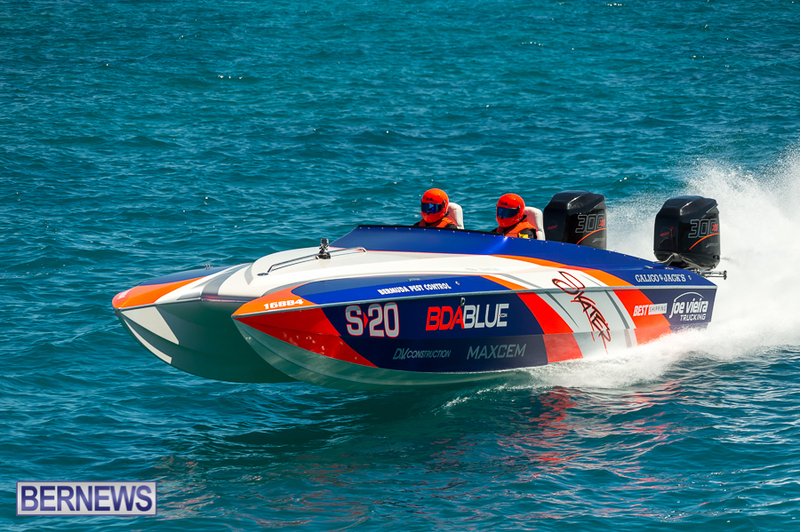 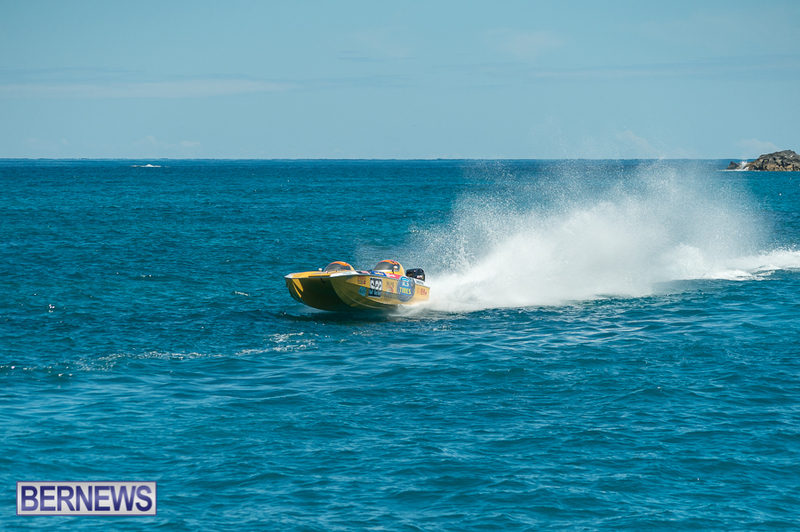 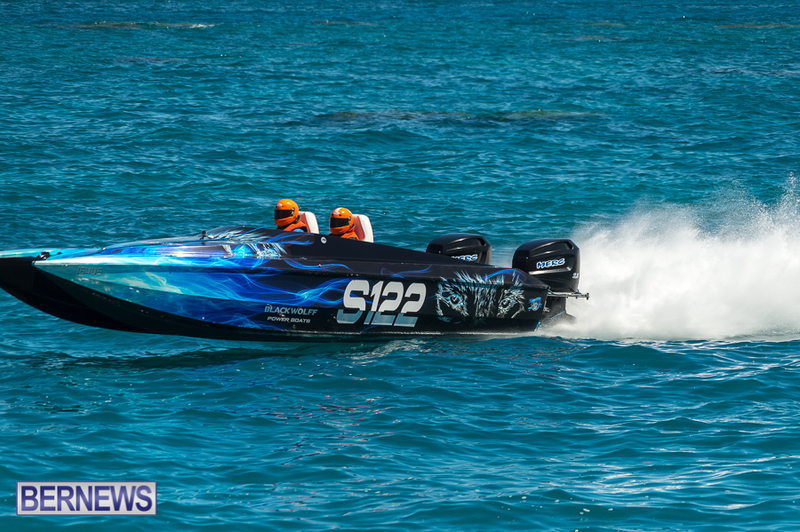 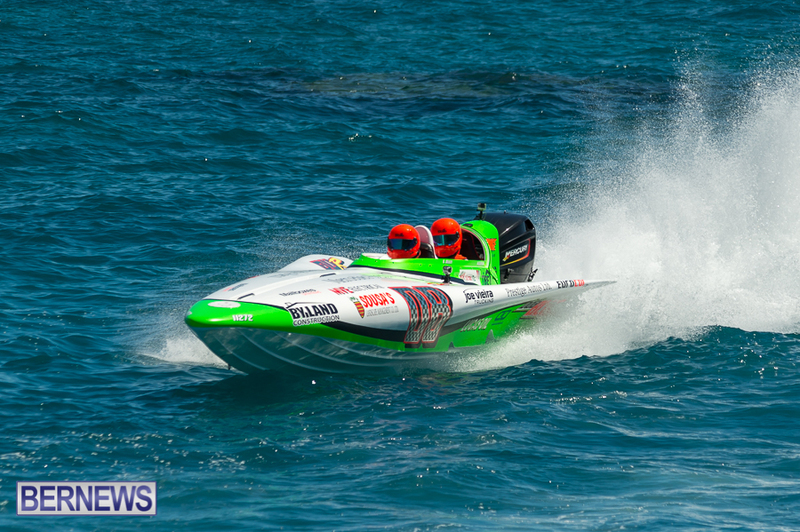 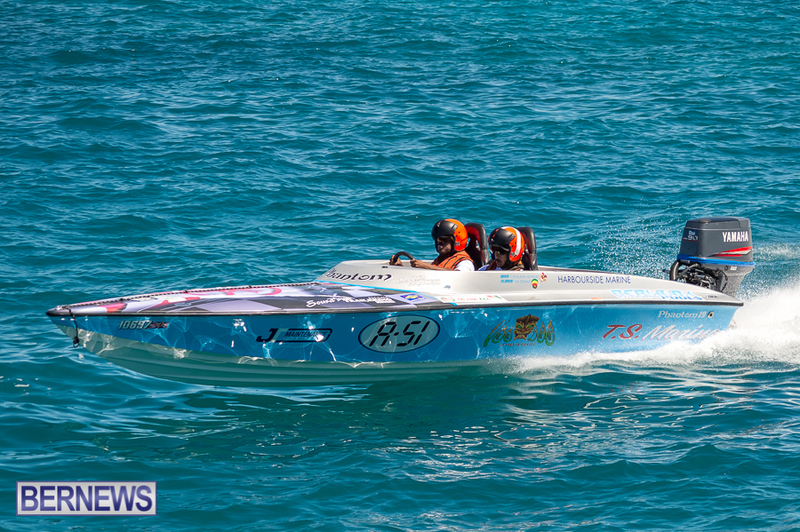 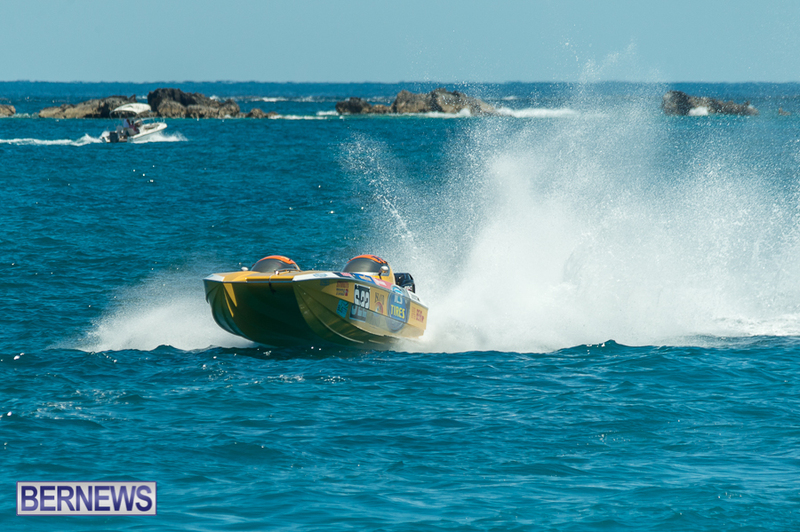 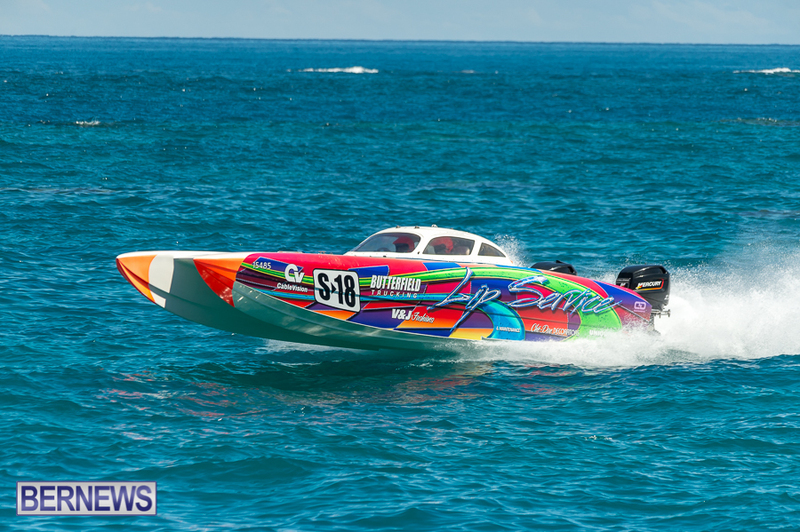 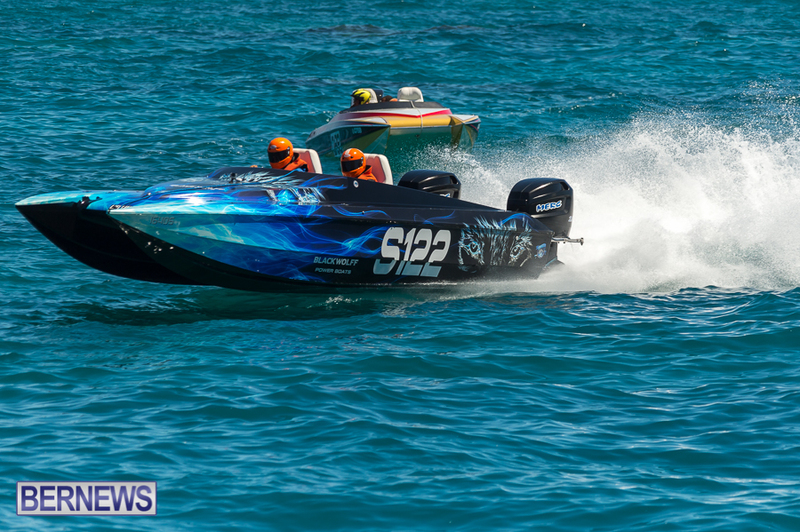 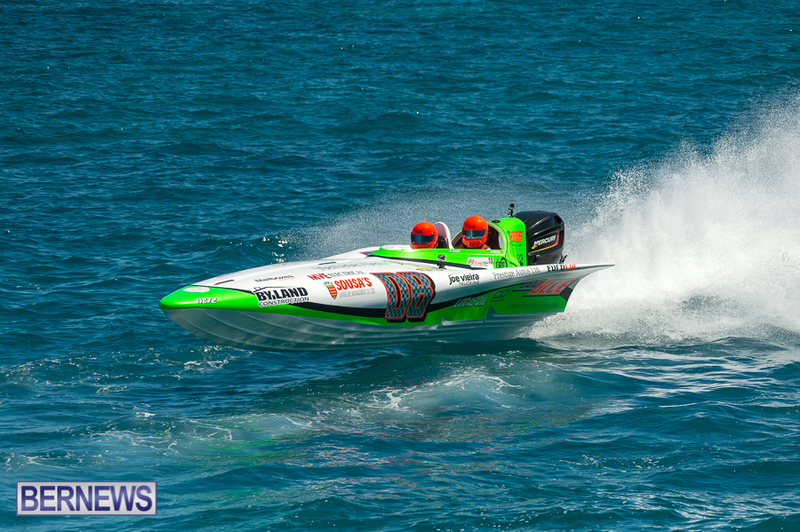 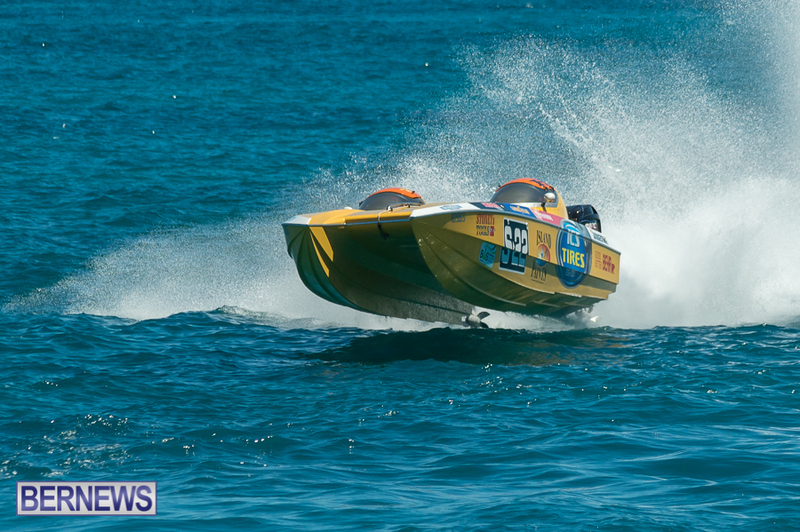 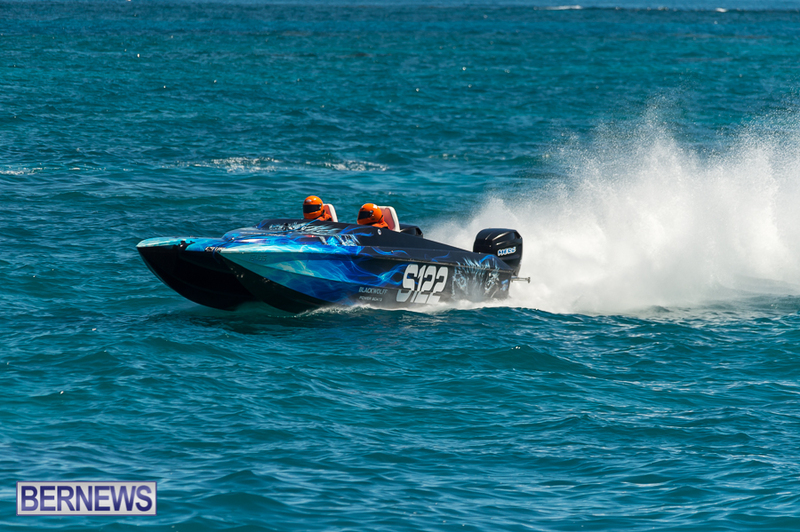 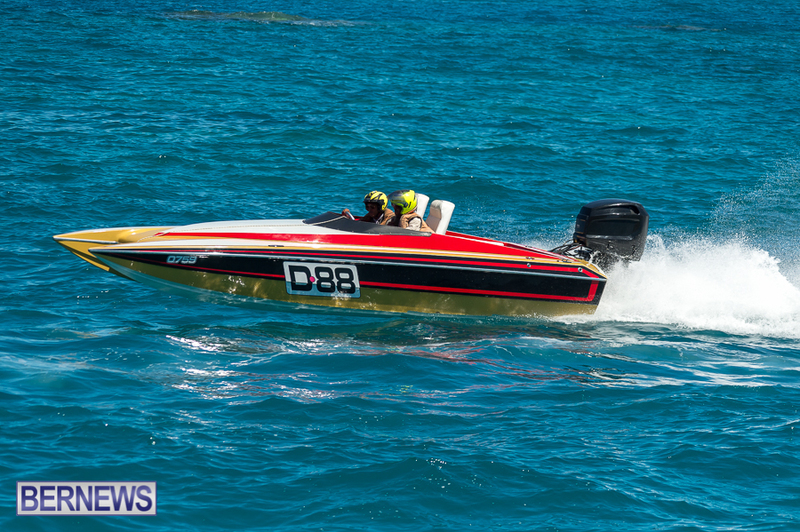 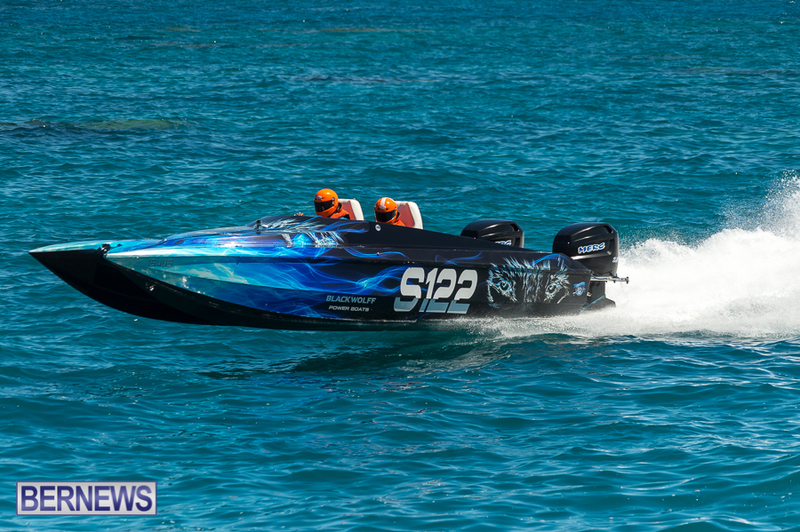 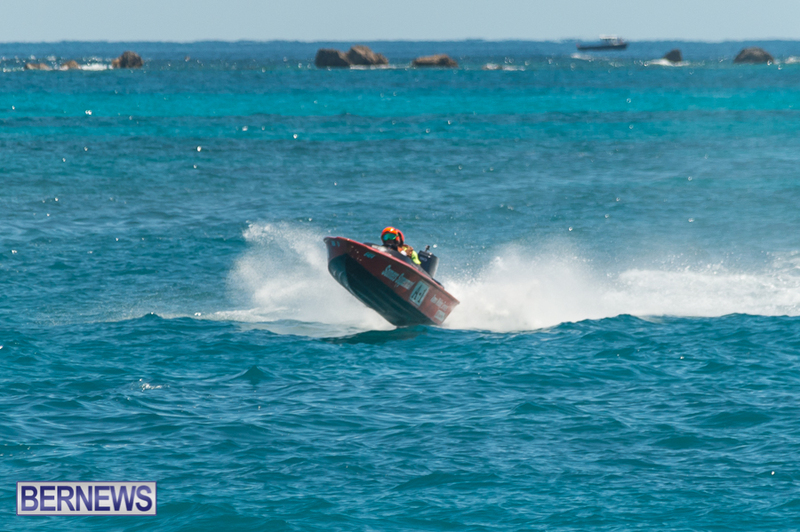 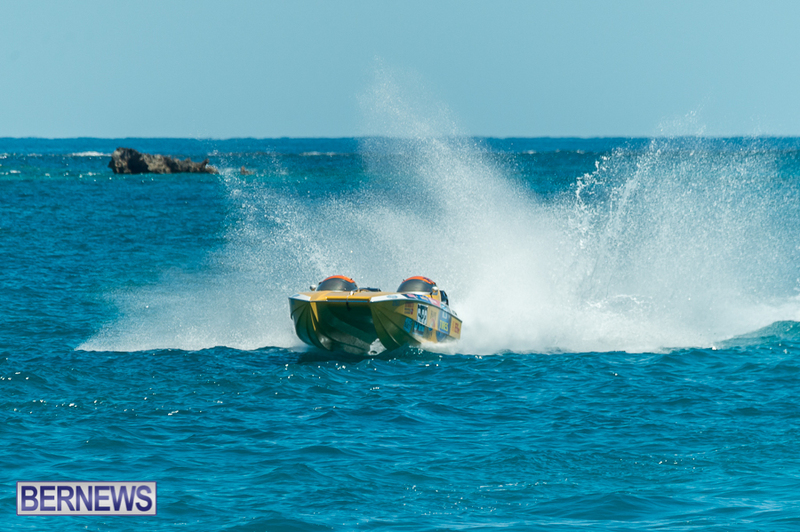 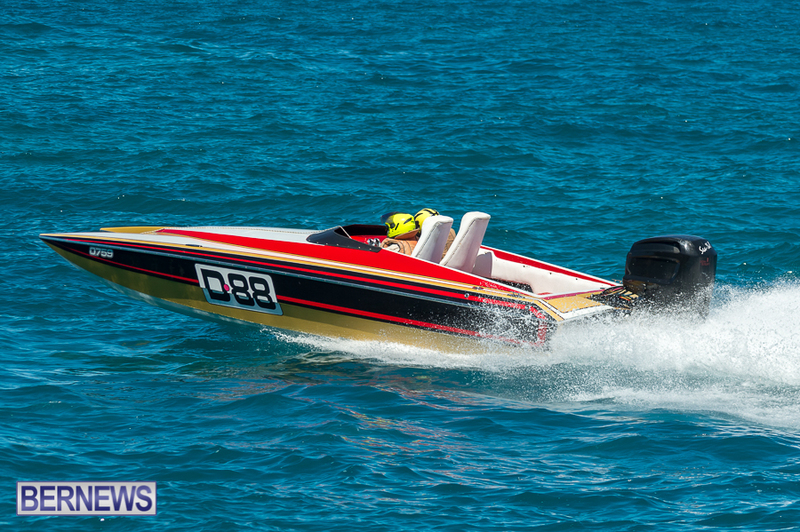 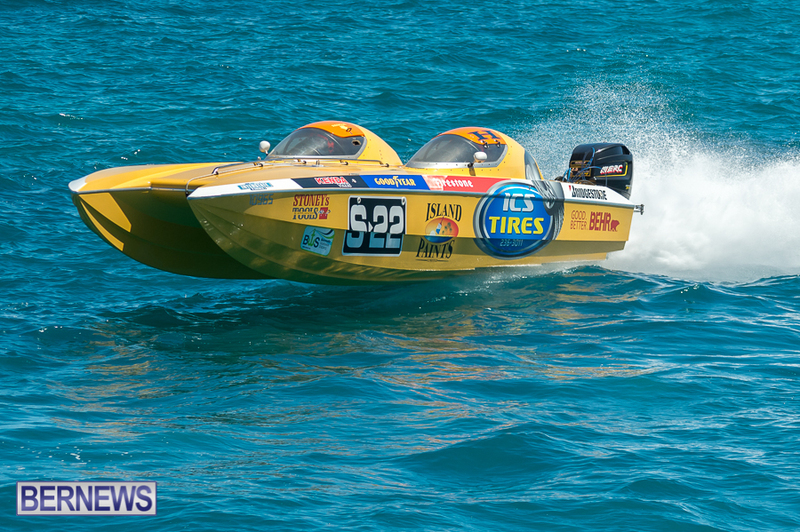 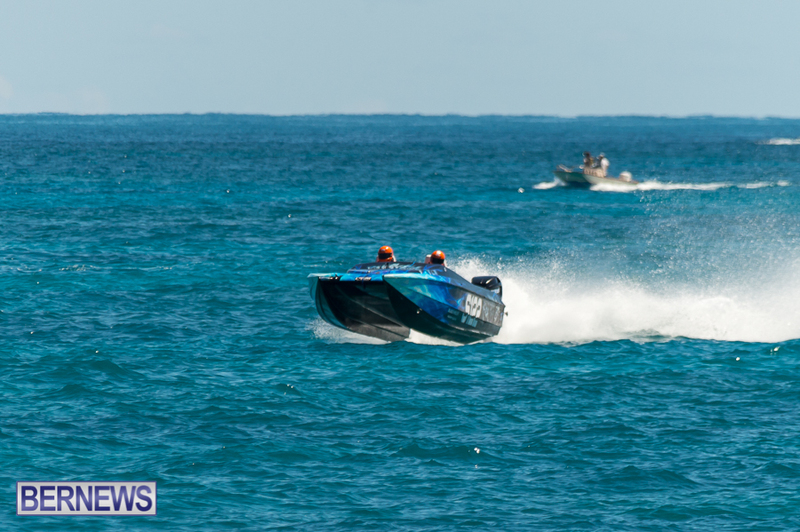 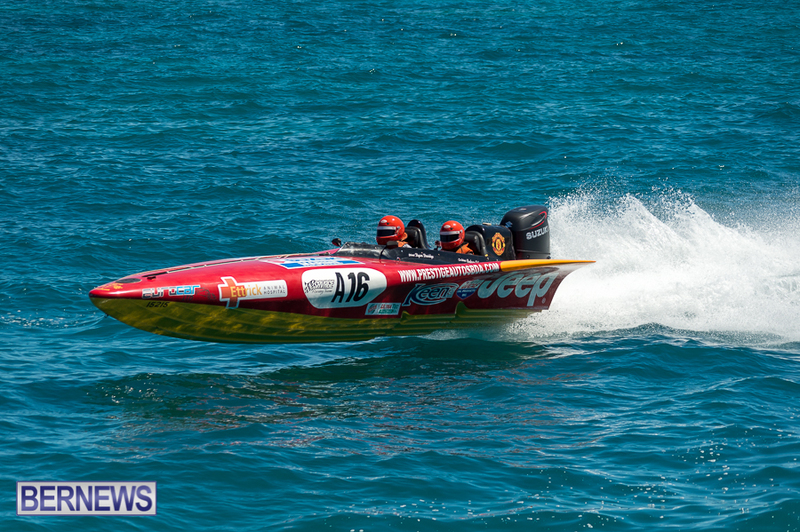 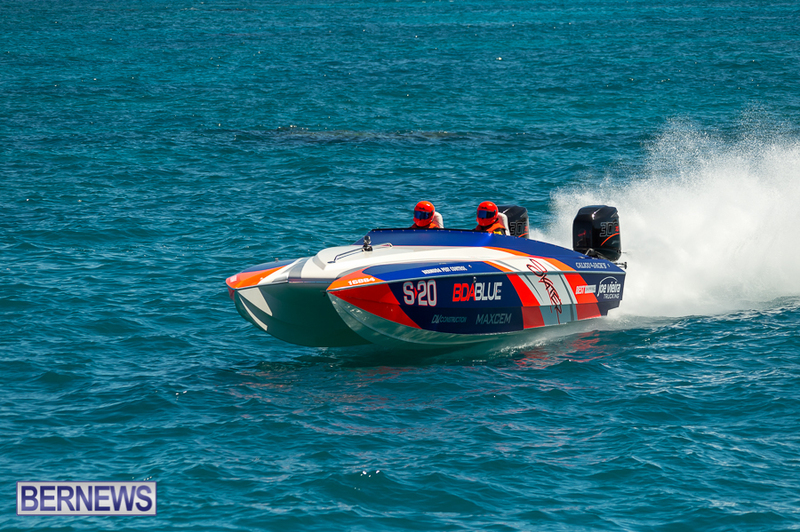 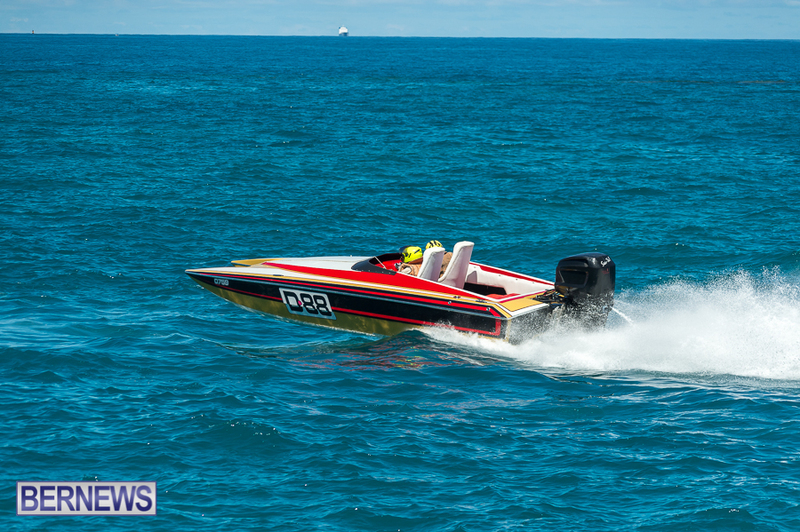 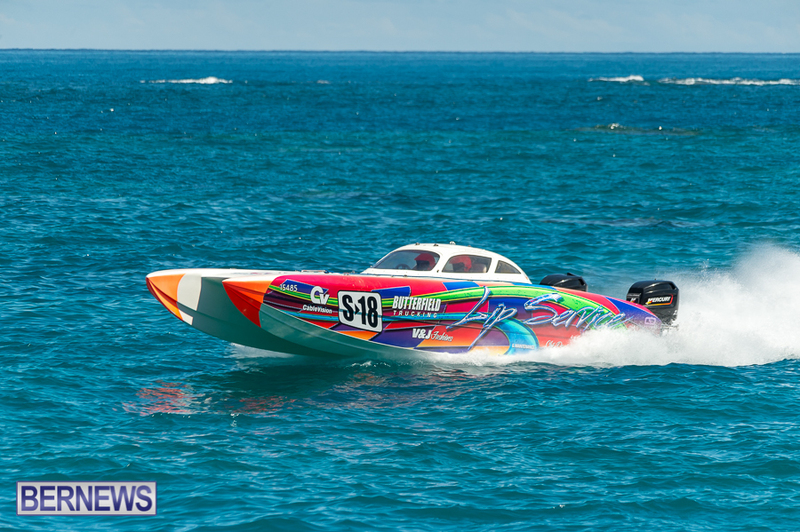 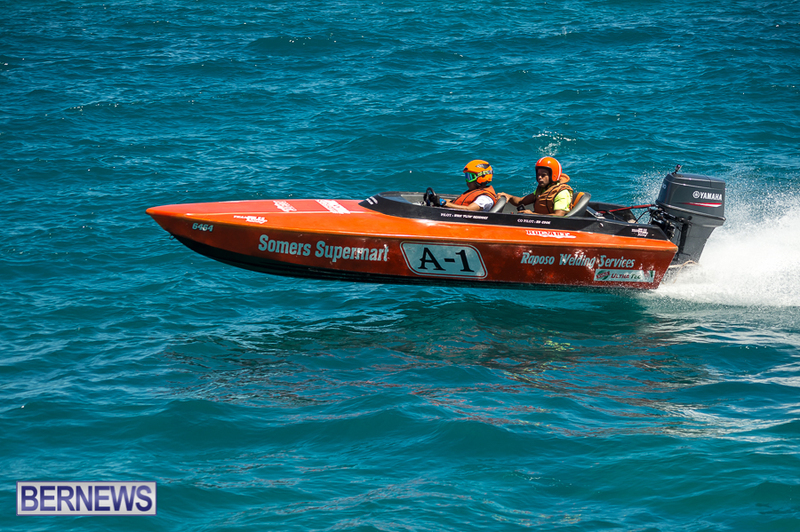 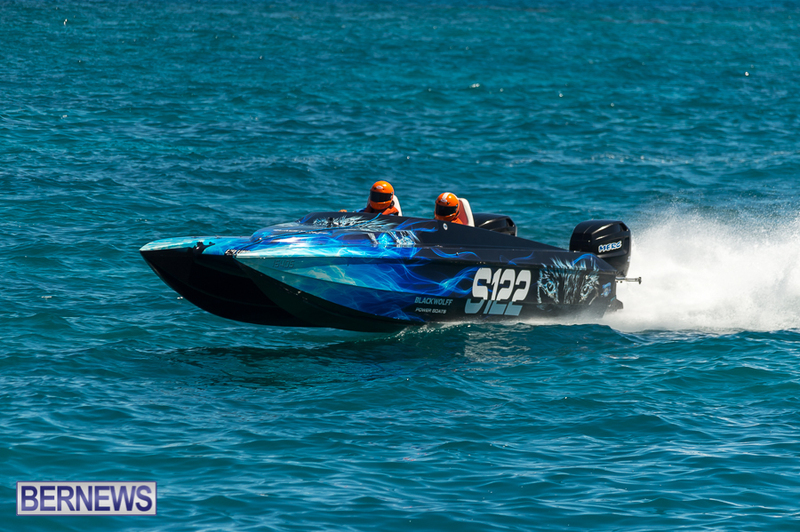 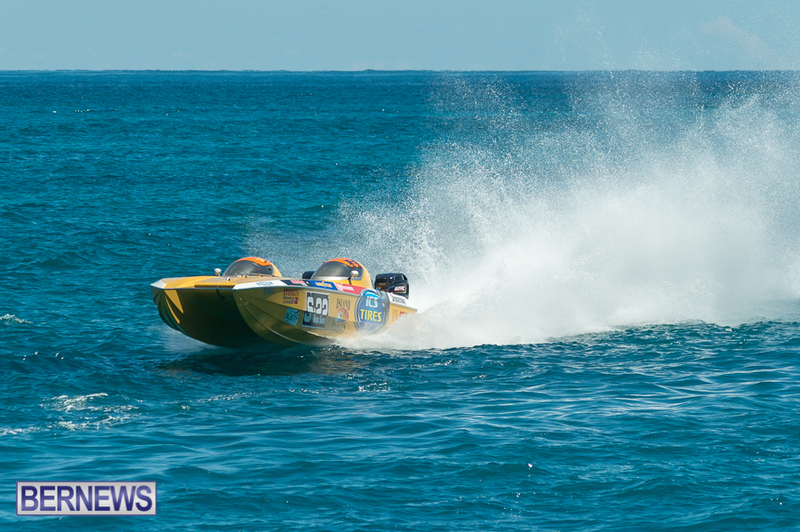 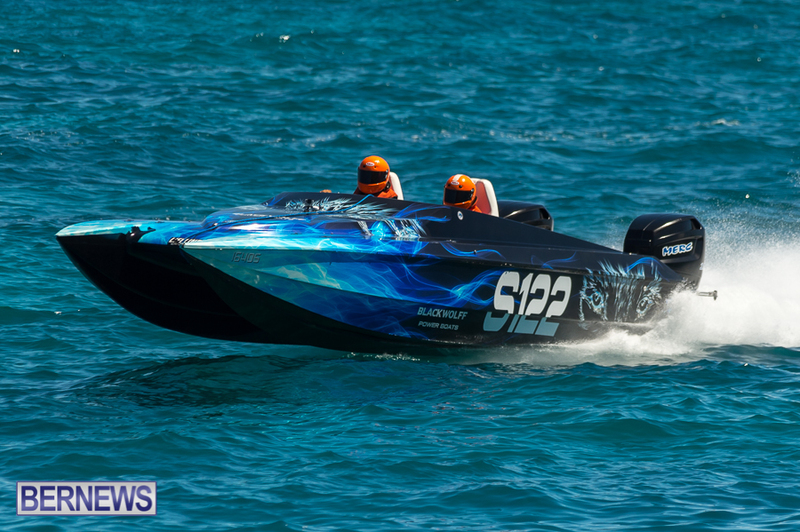 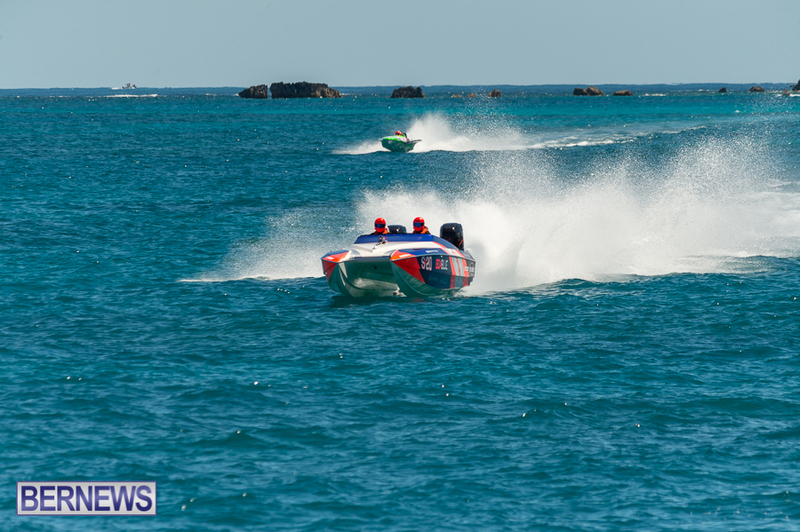 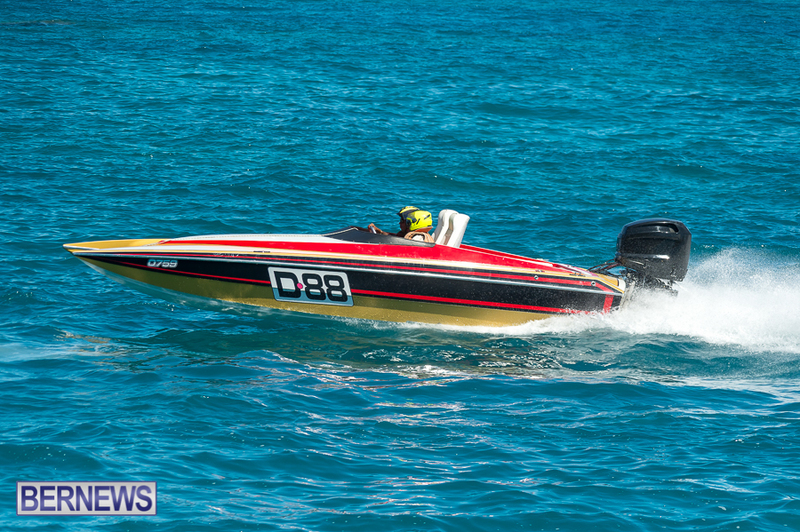 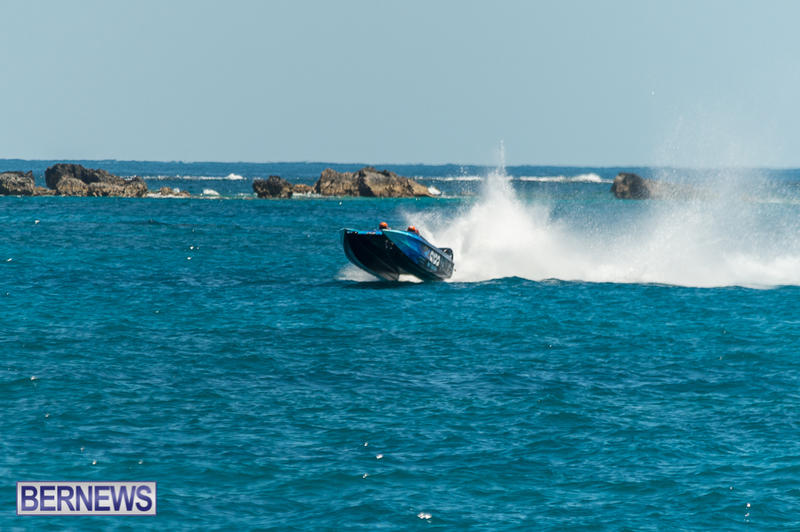 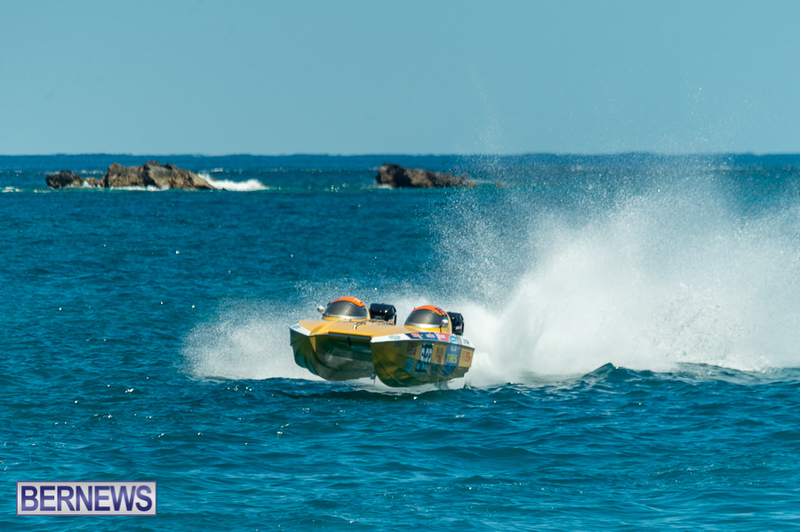 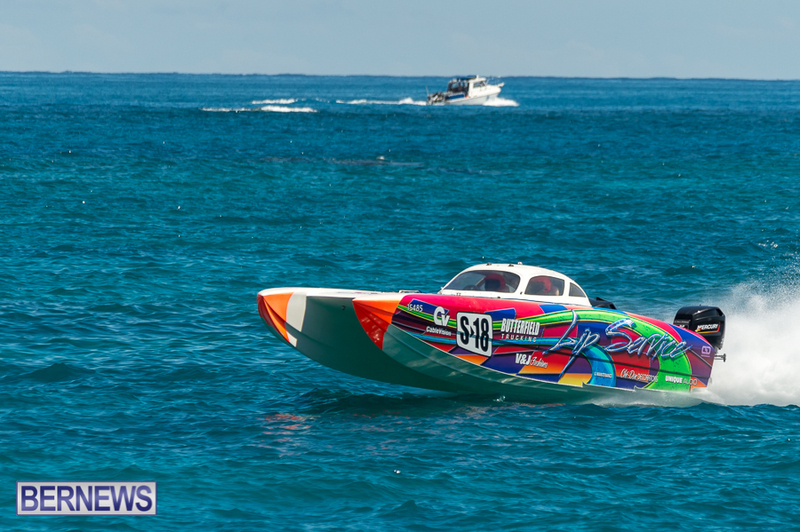 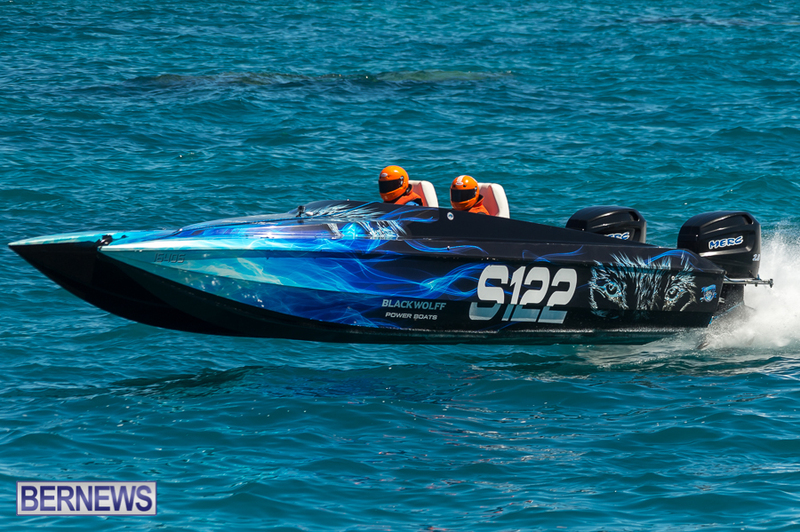 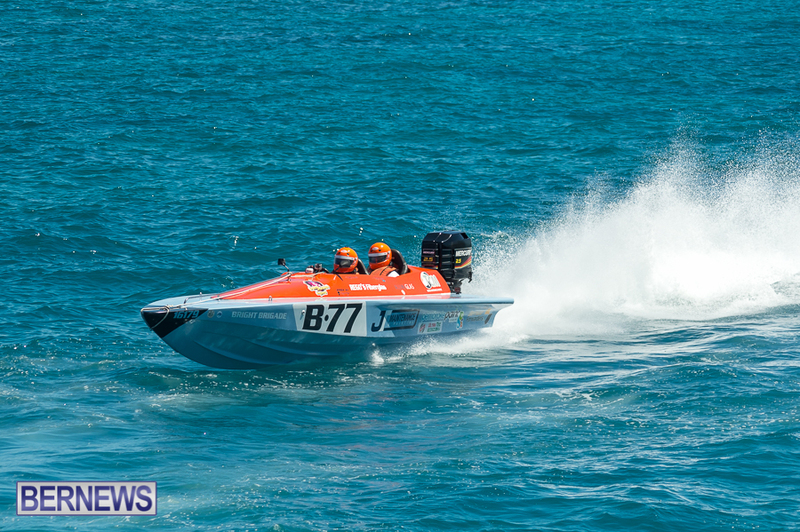 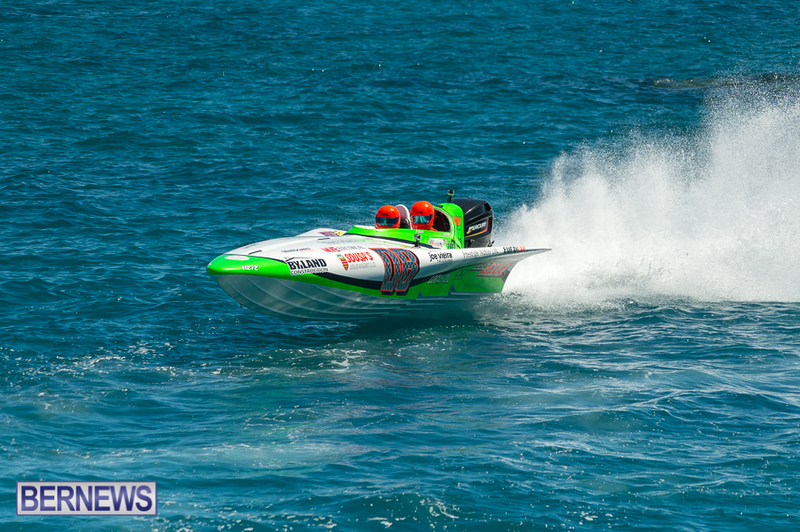 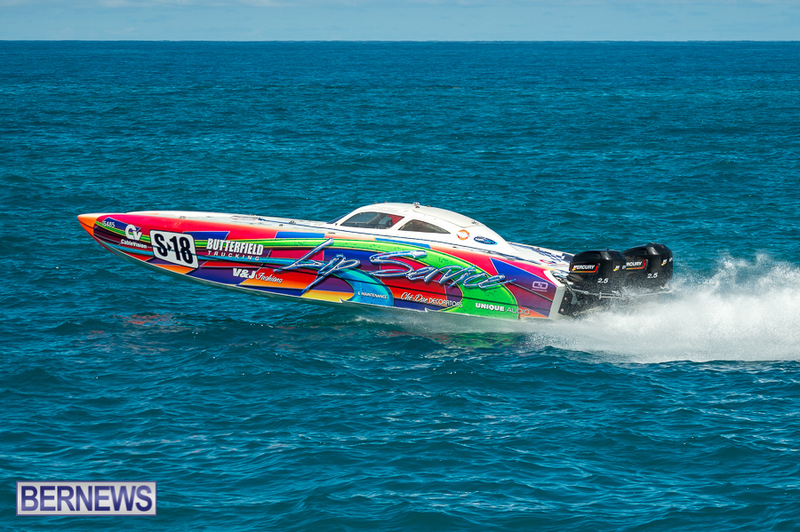 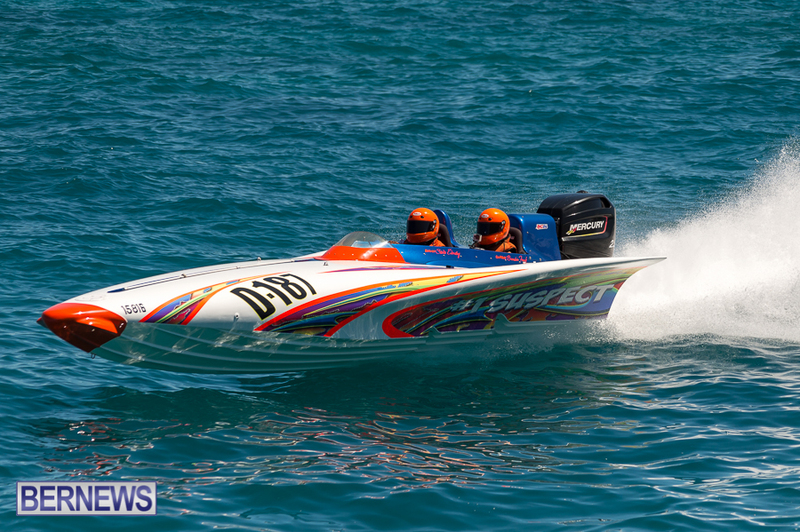 In recent powerboat race action, Keith and Steven Bridges in S20 were the fastest participants when they competed in the 2016 Rubis Around the Island Power Boat Race. 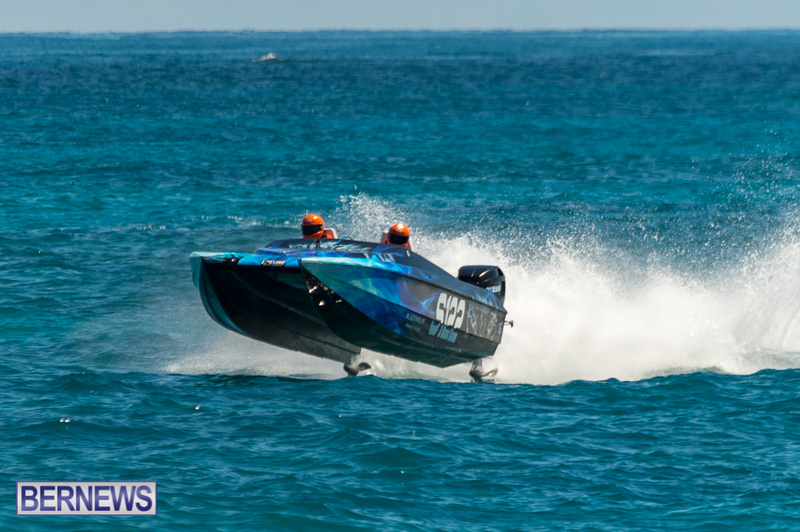 The pair recorded a time of 33.36 in their S-Class 28’ Skater.